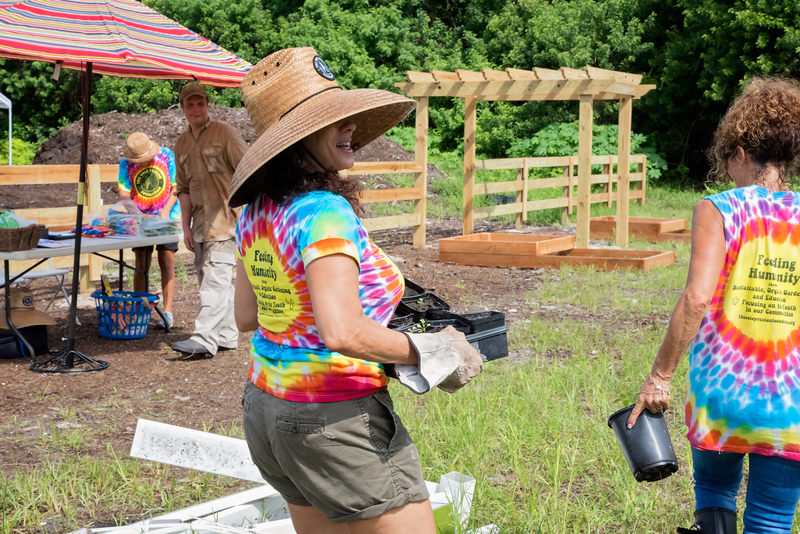 READY TO ROLL UP YOUR SLEEVES AND MAKE A DIFFERENCE? 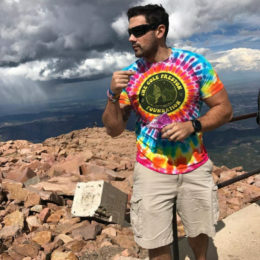 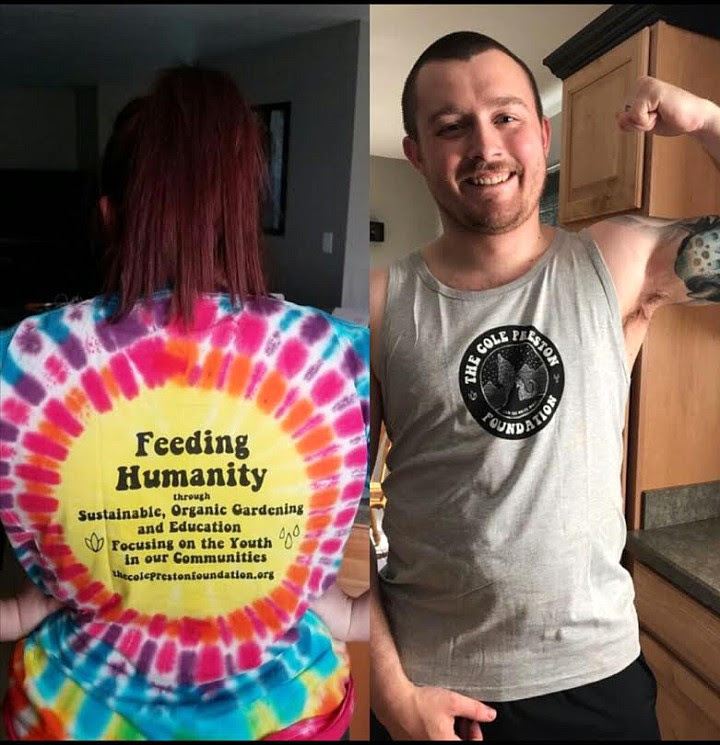 FEED THE GOOD WITHIN AND GET INVOLVED! 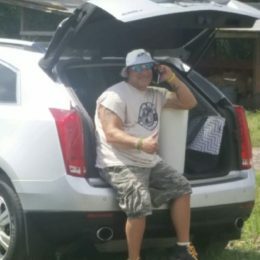 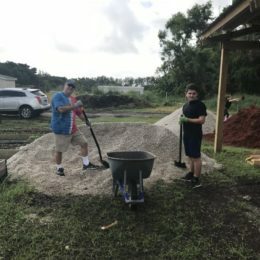 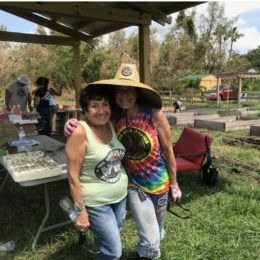 Do you live in the South Florida area? 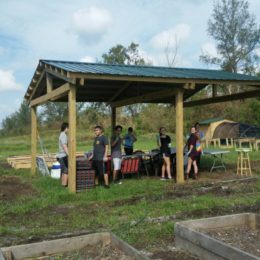 Are you a student looking for a meaningful community service opportunity? 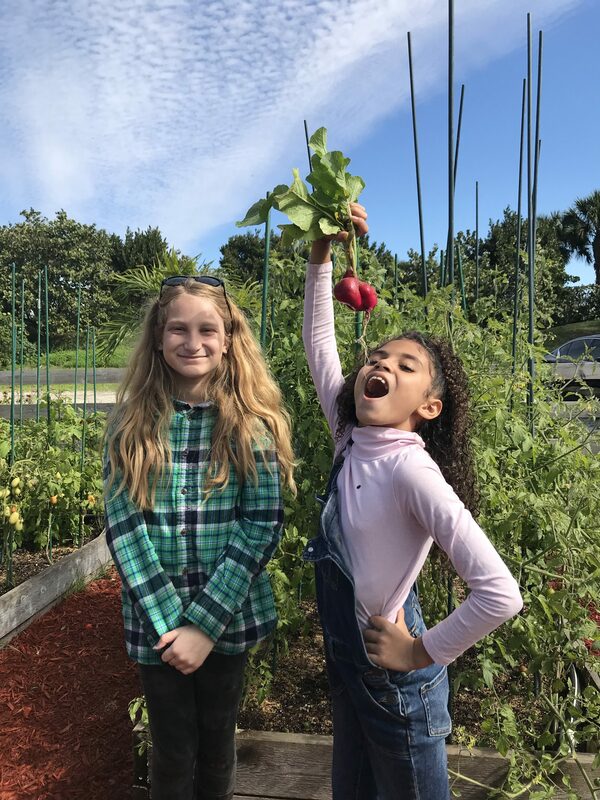 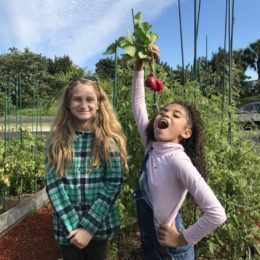 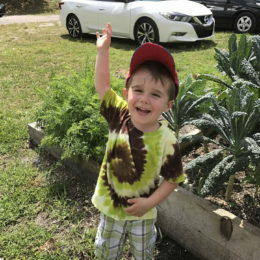 Are you involved in a group and looking for a project to teach children or those with special needs the benefits of healthy sustainable living and the joy of participating in a program that feeds the hungry in your community? 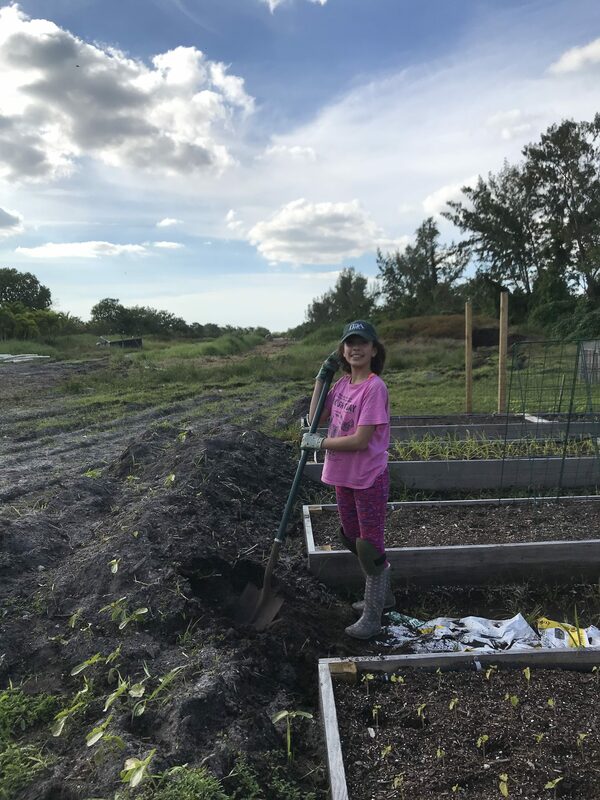 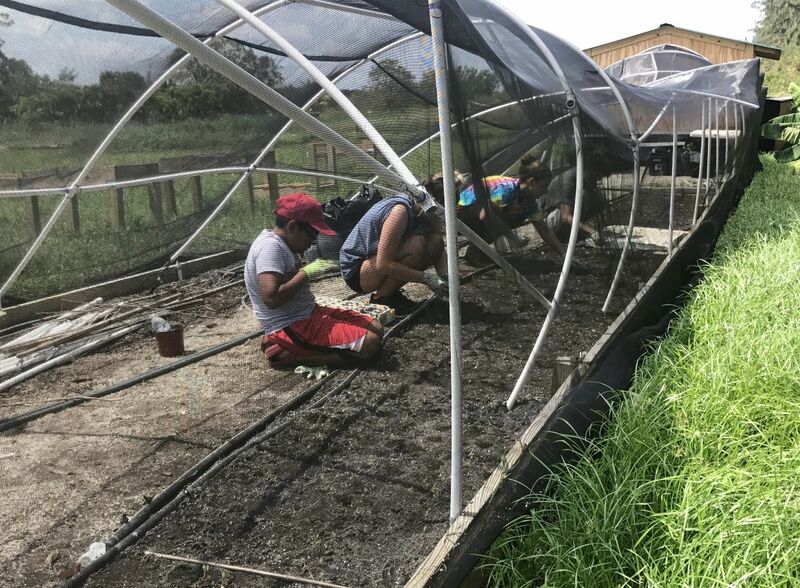 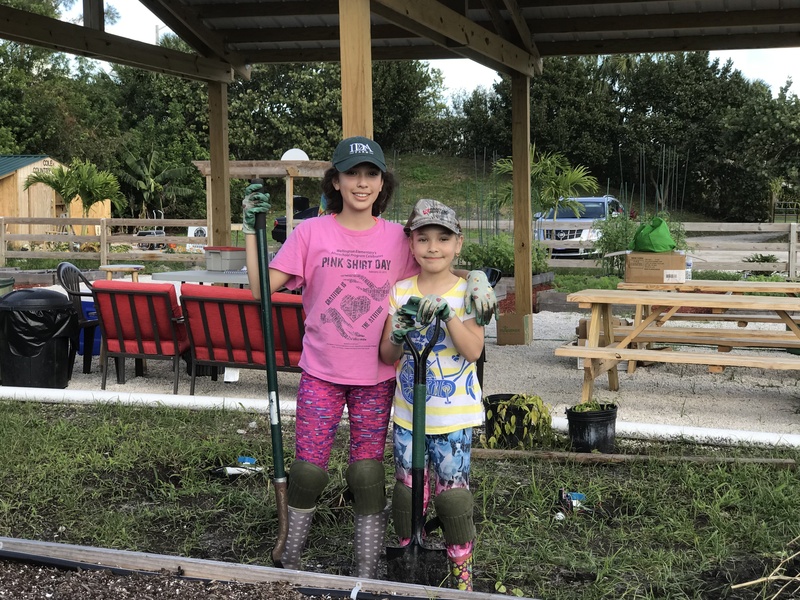 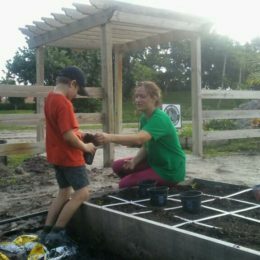 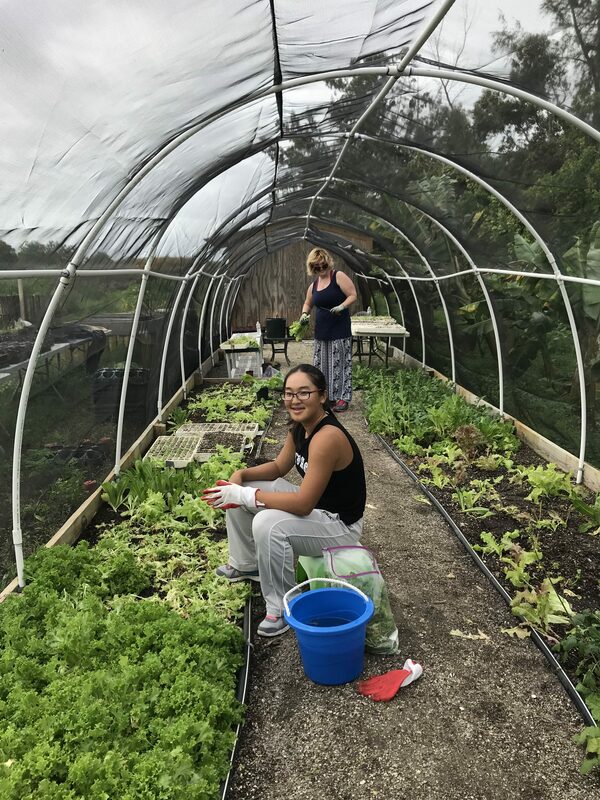 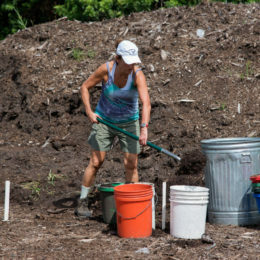 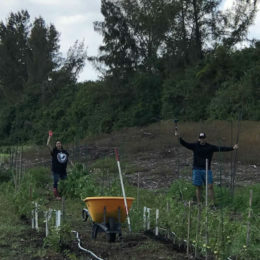 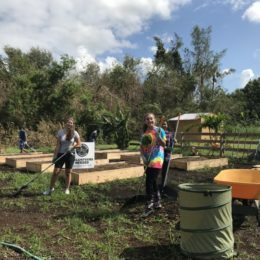 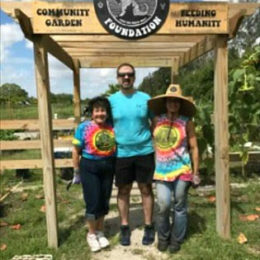 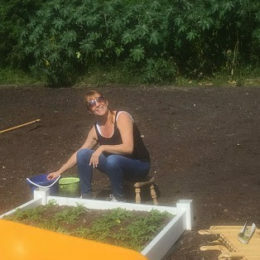 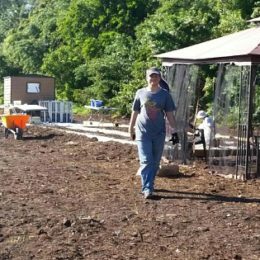 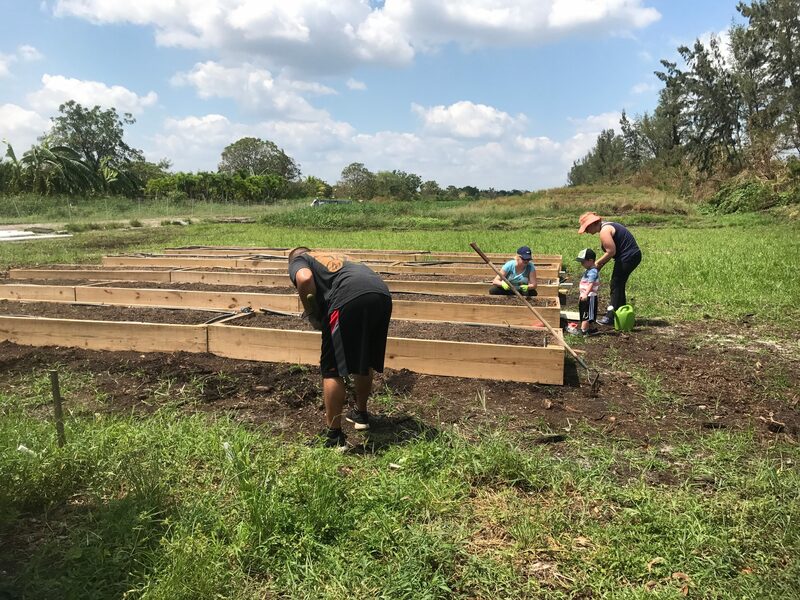 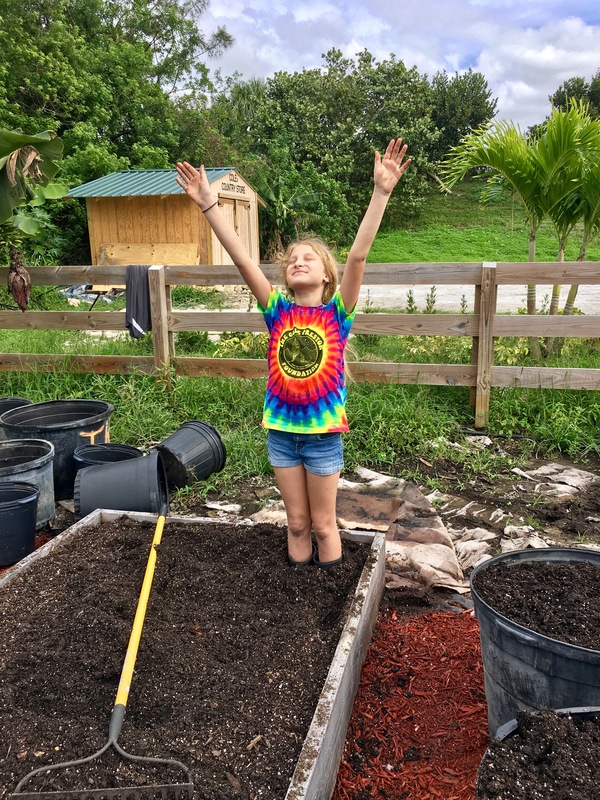 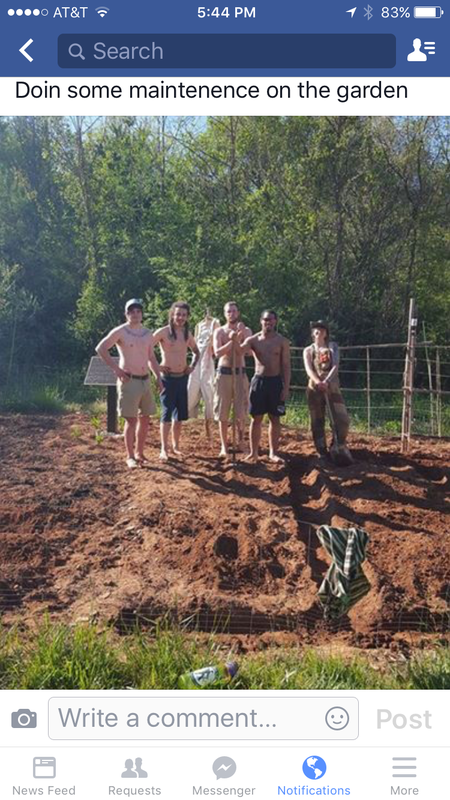 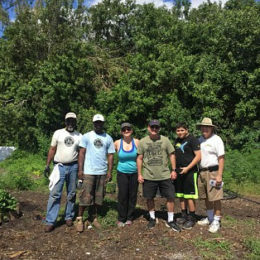 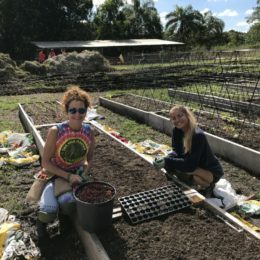 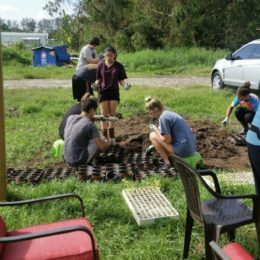 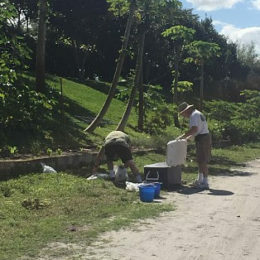 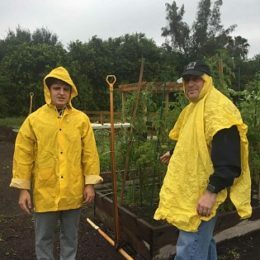 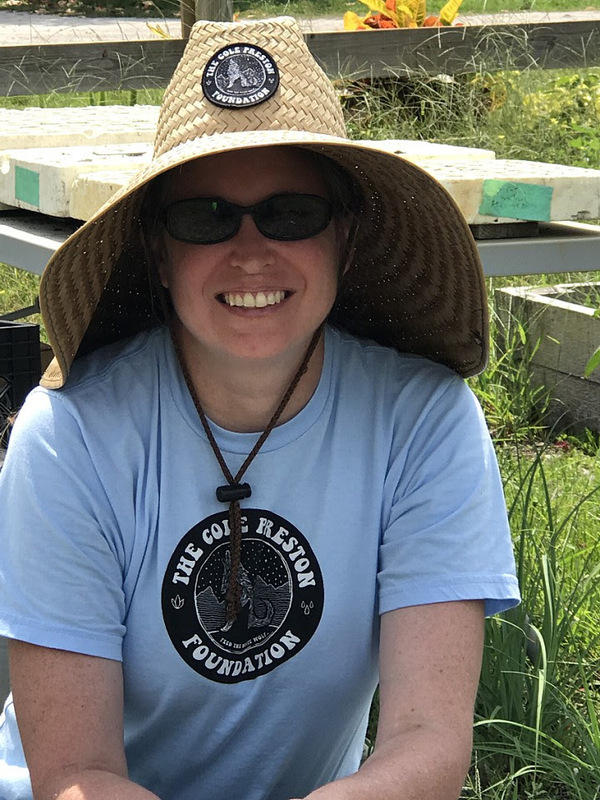 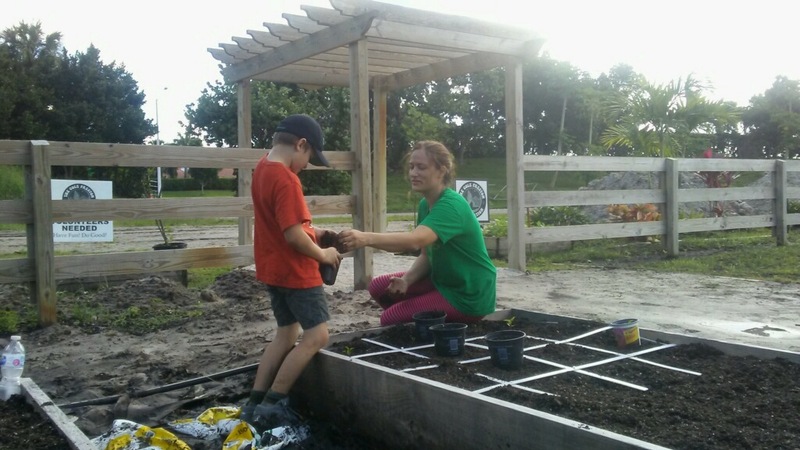 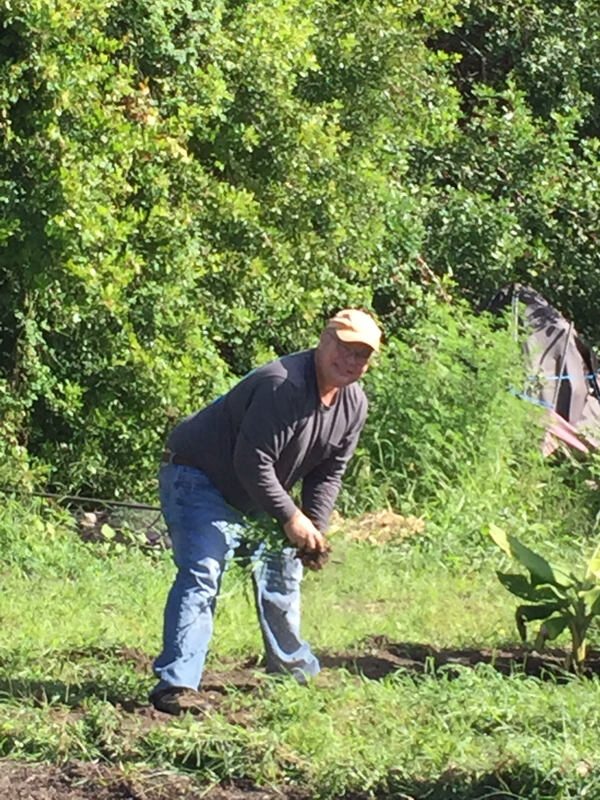 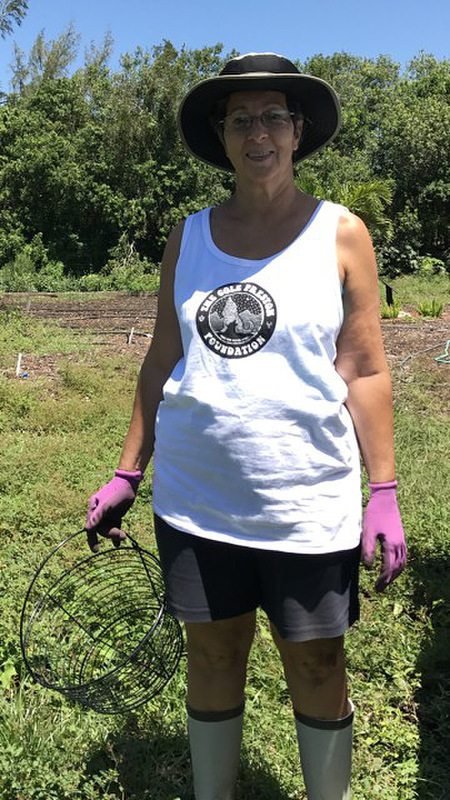 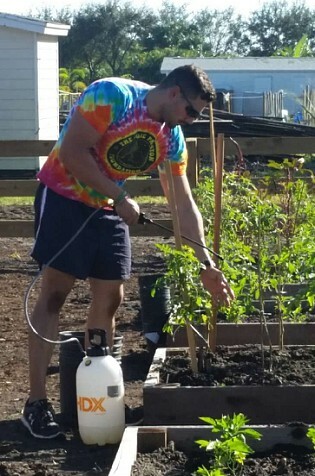 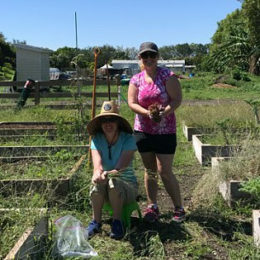 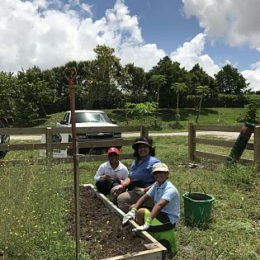 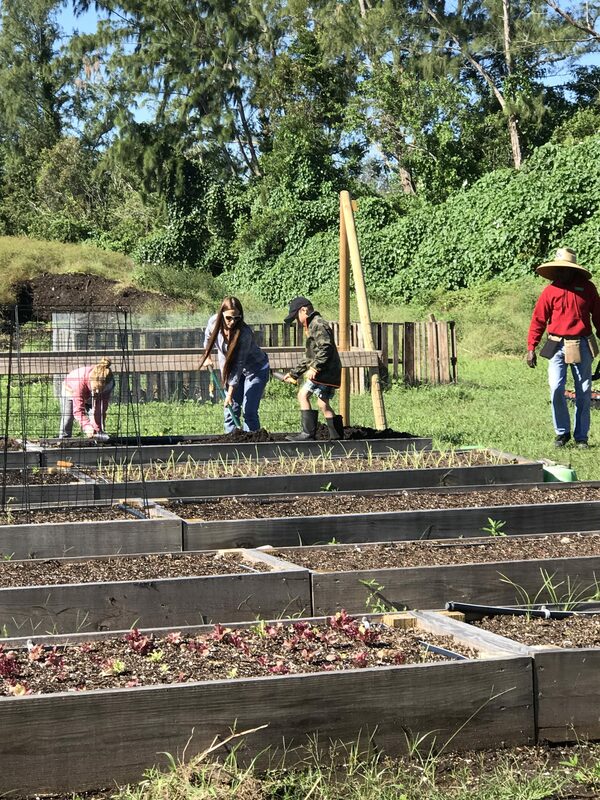 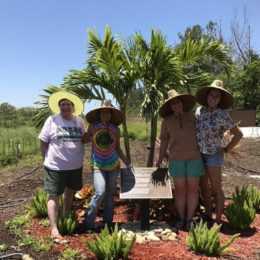 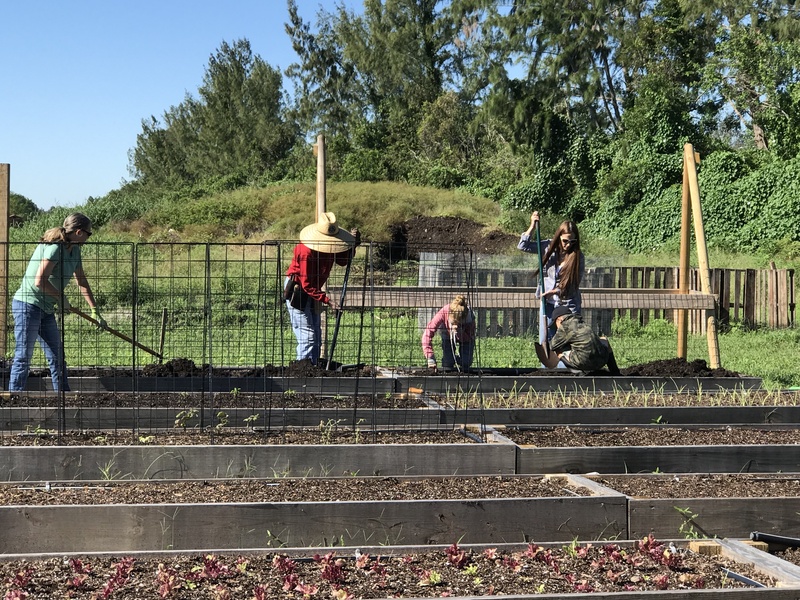 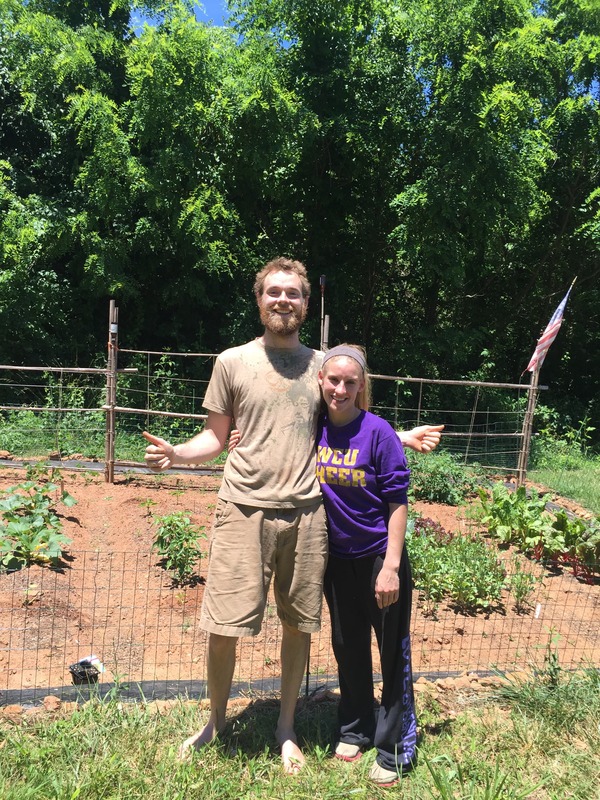 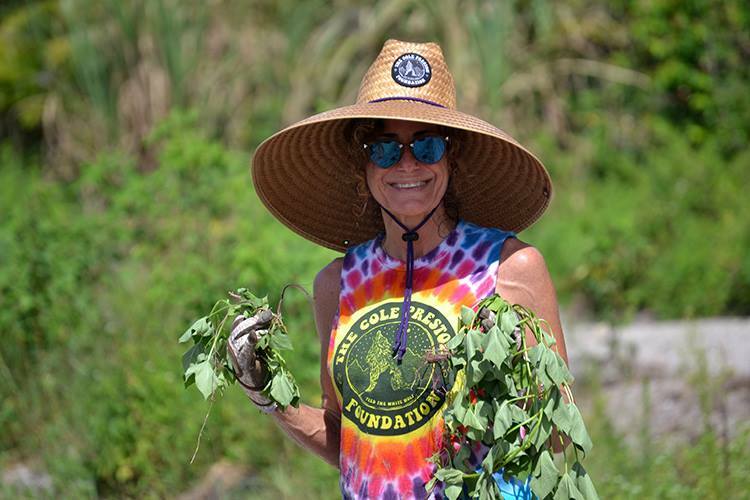 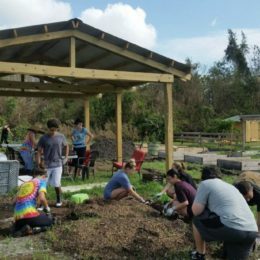 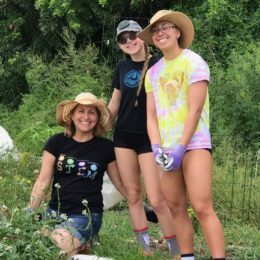 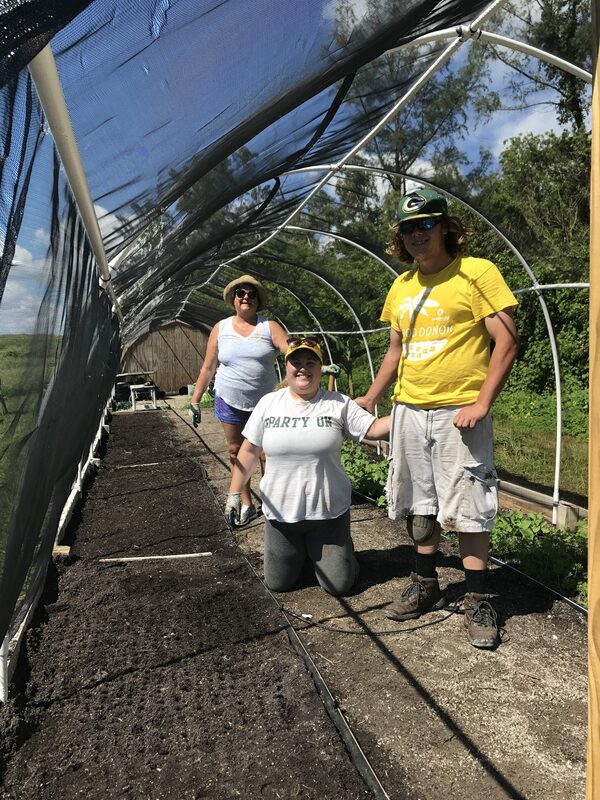 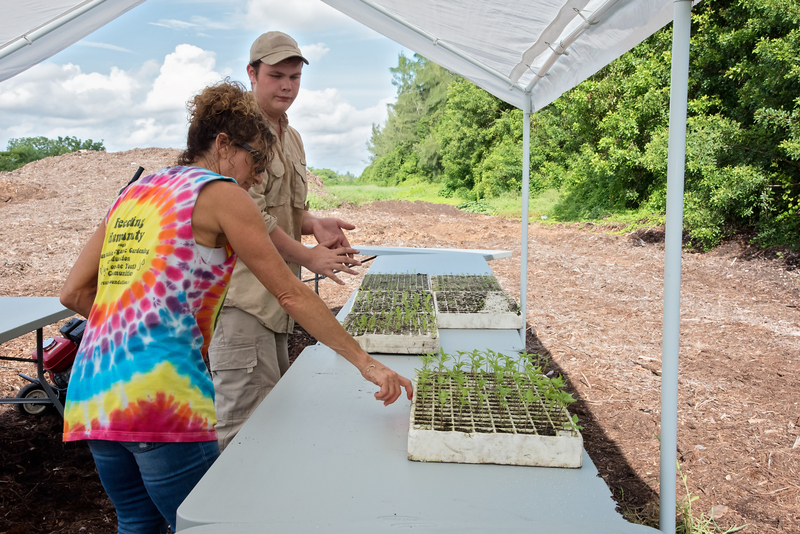 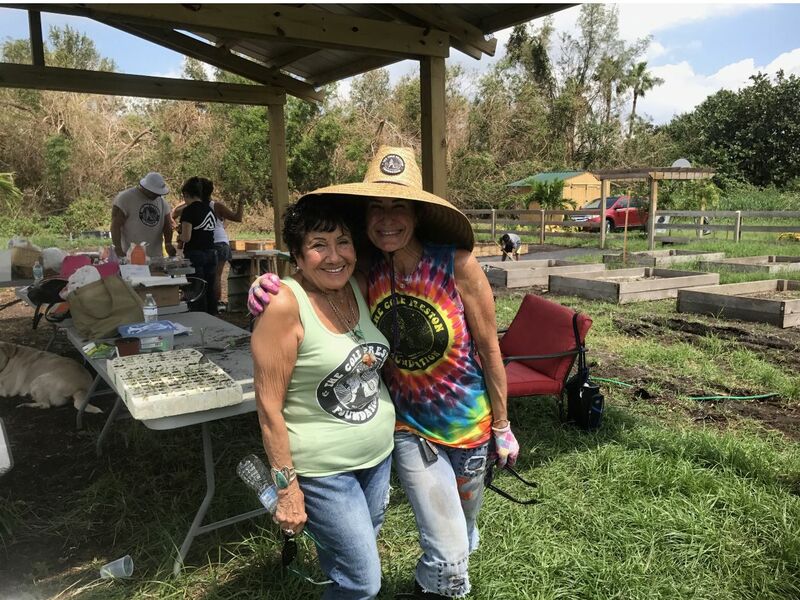 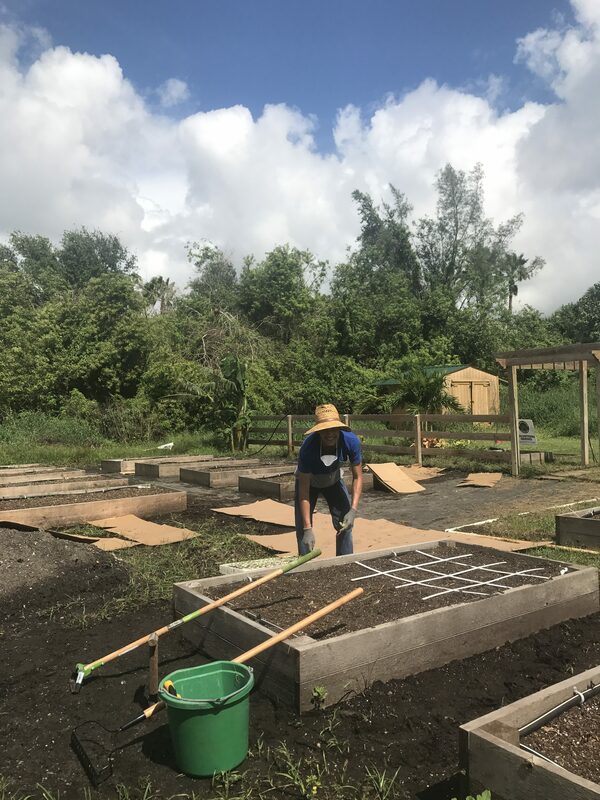 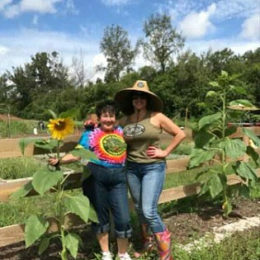 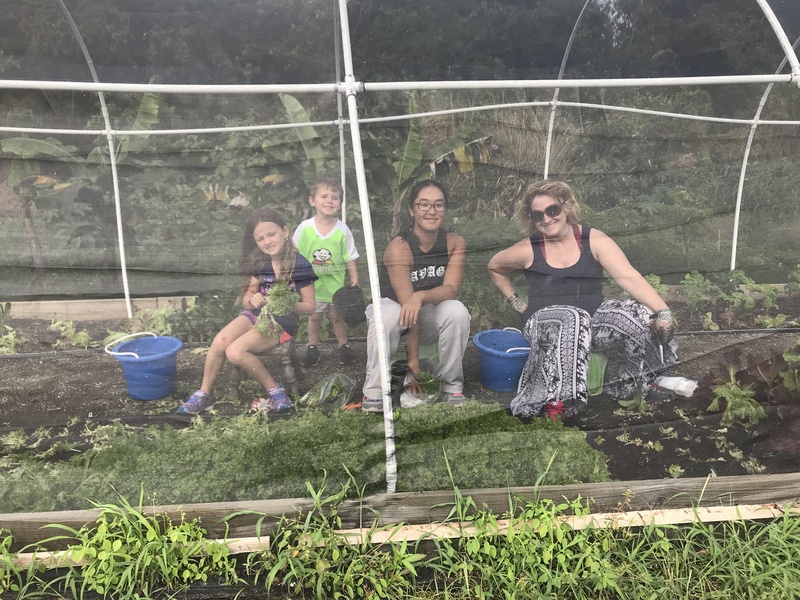 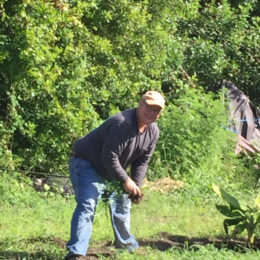 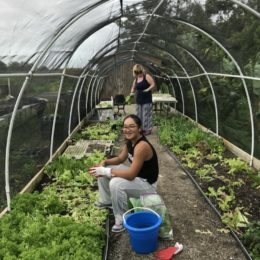 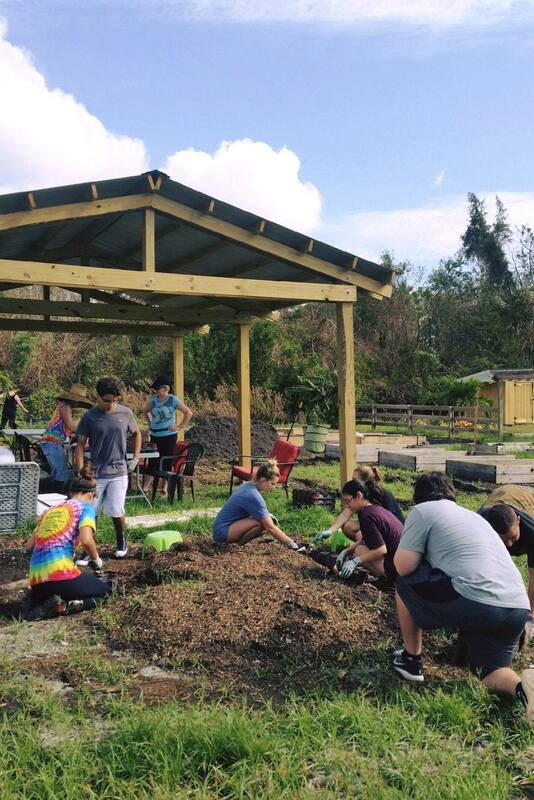 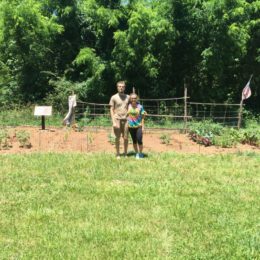 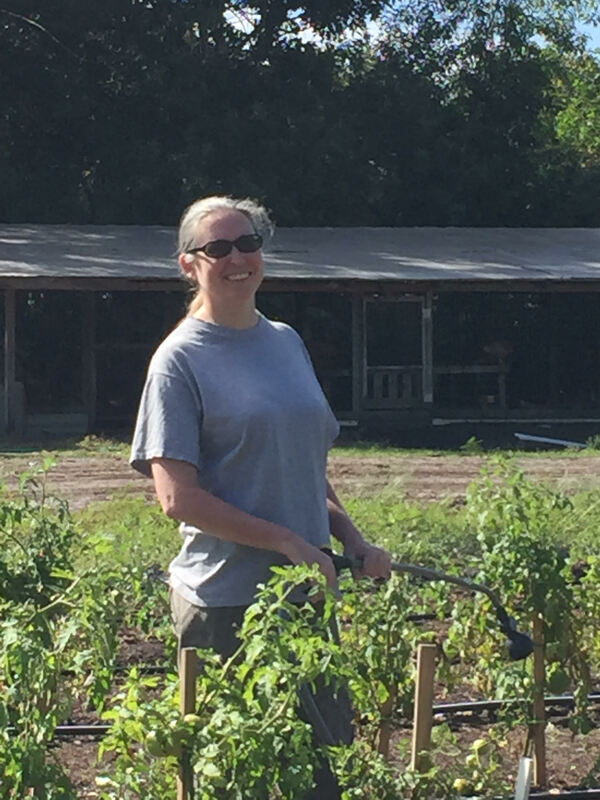 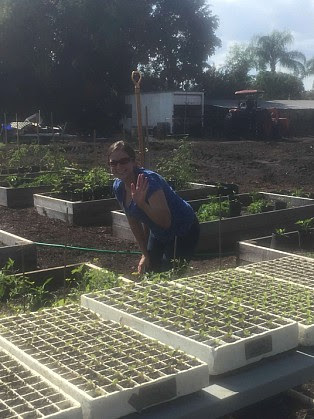 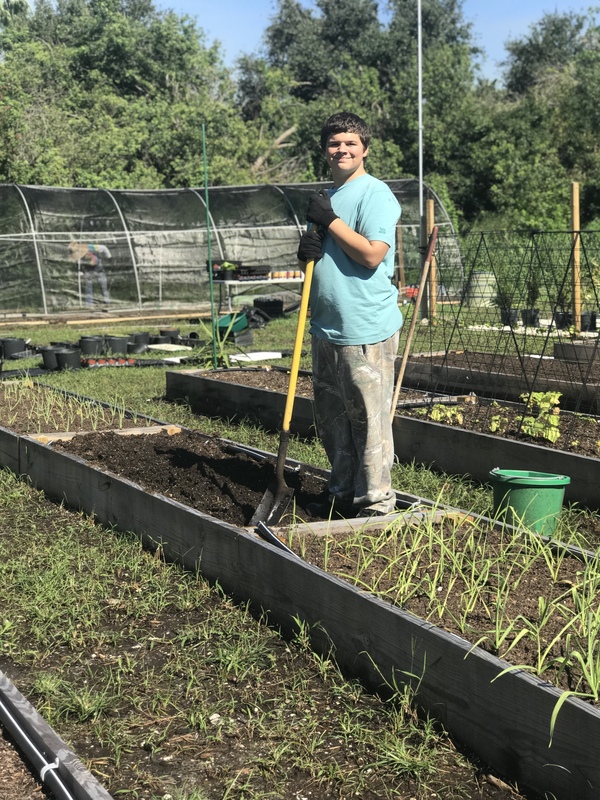 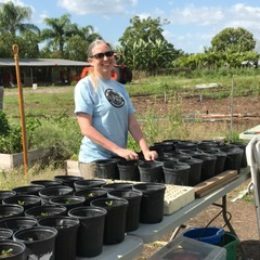 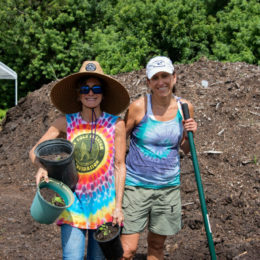 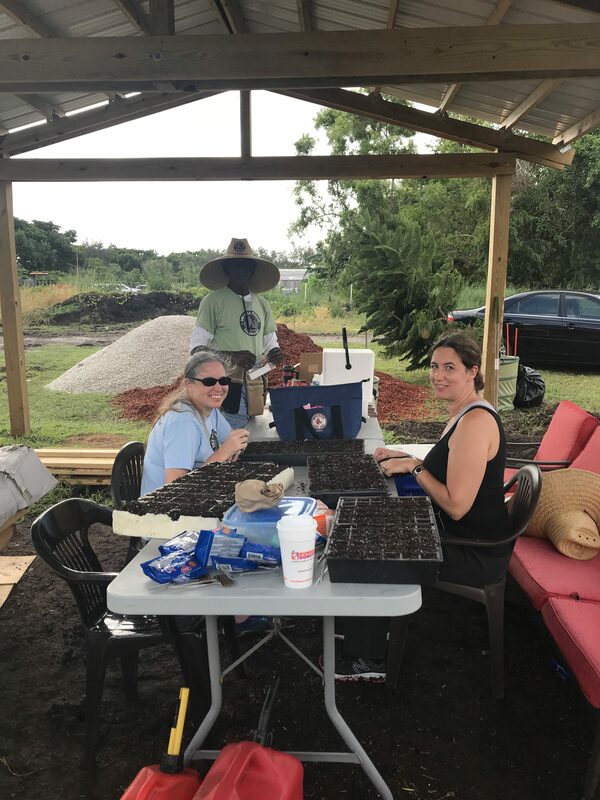 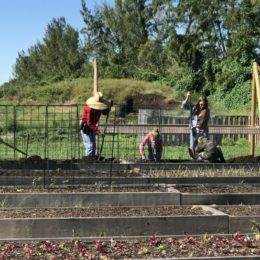 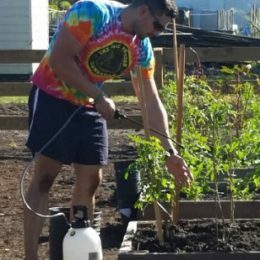 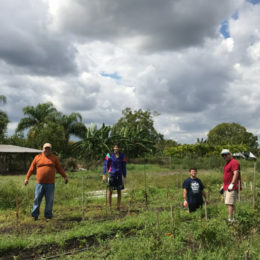 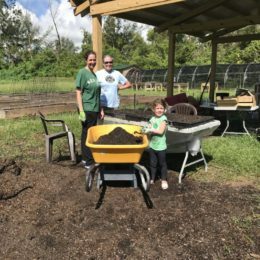 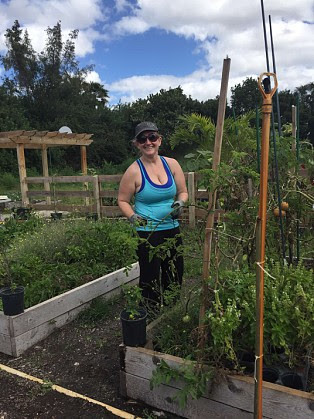 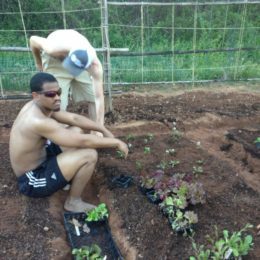 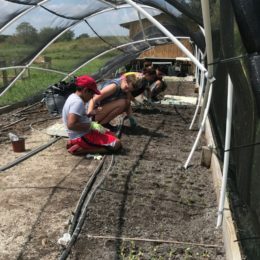 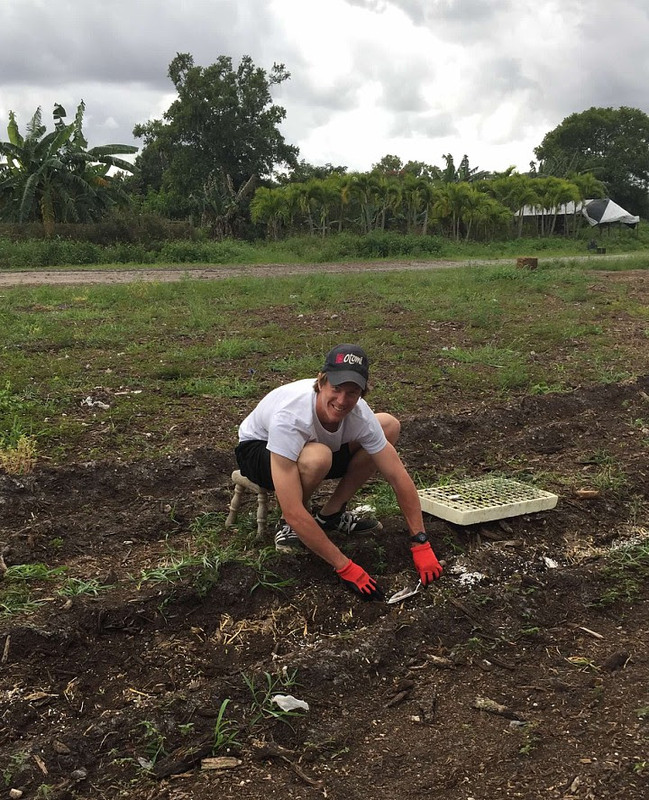 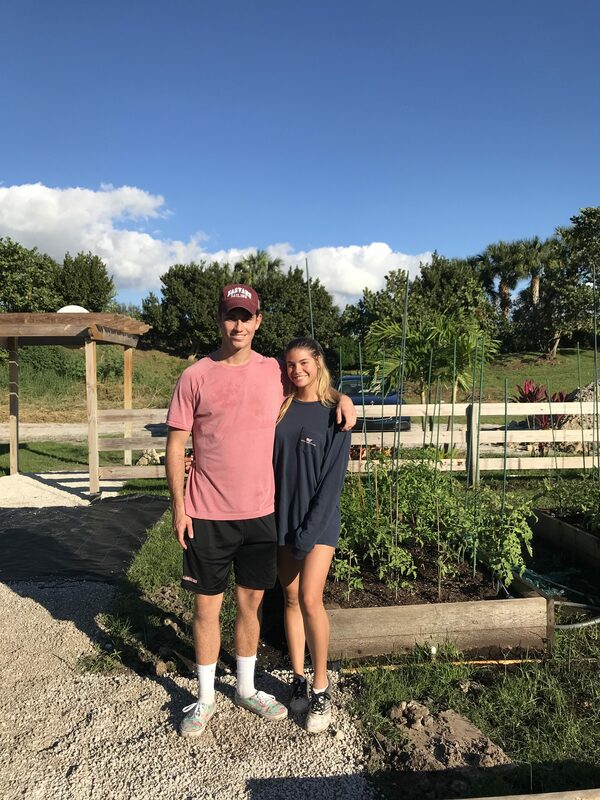 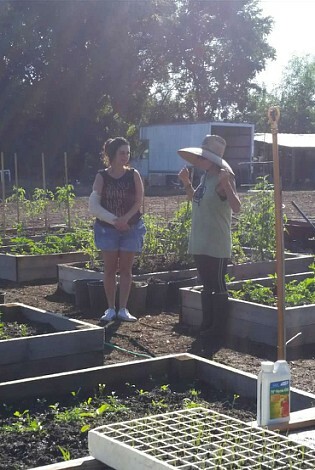 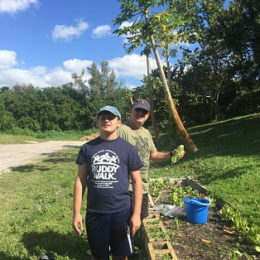 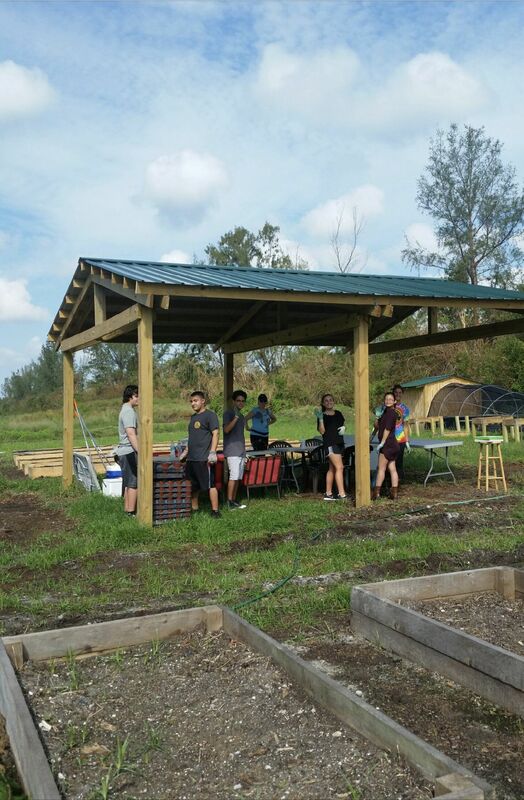 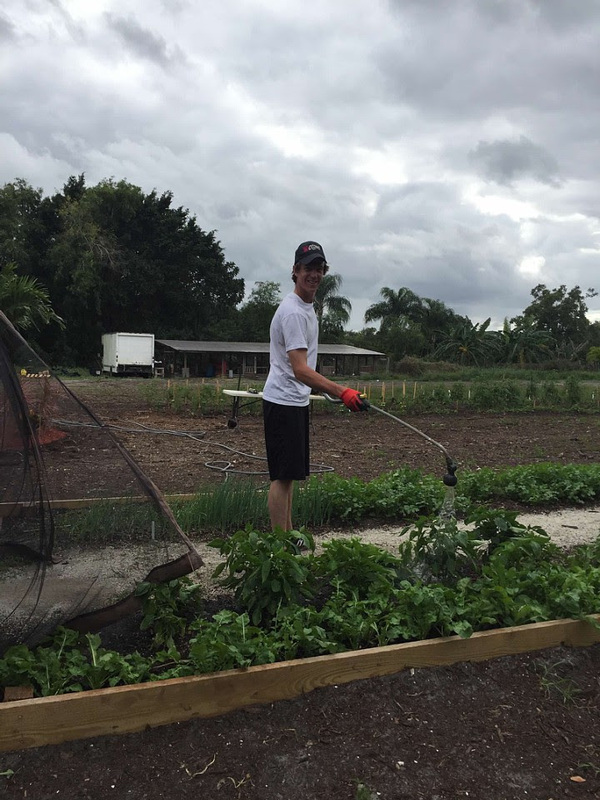 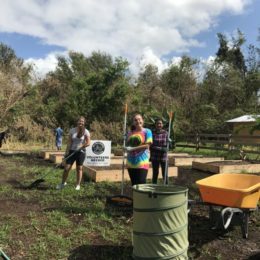 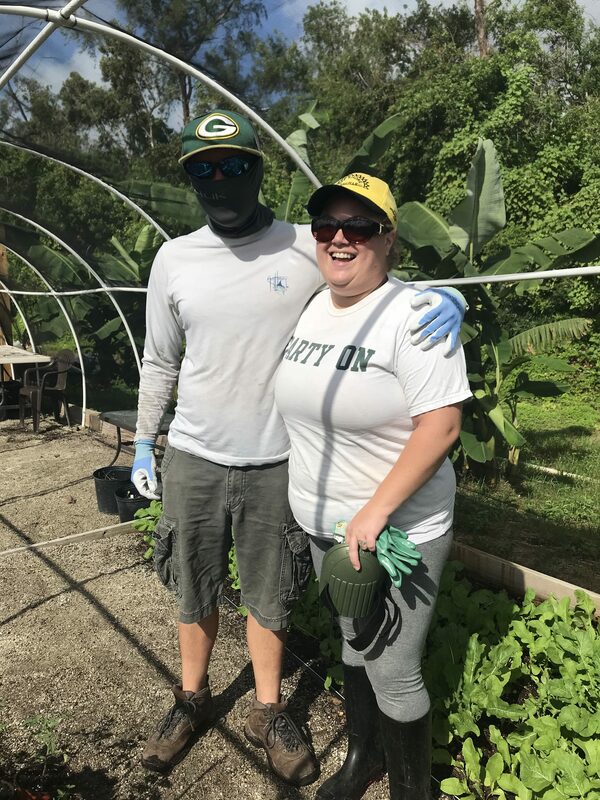 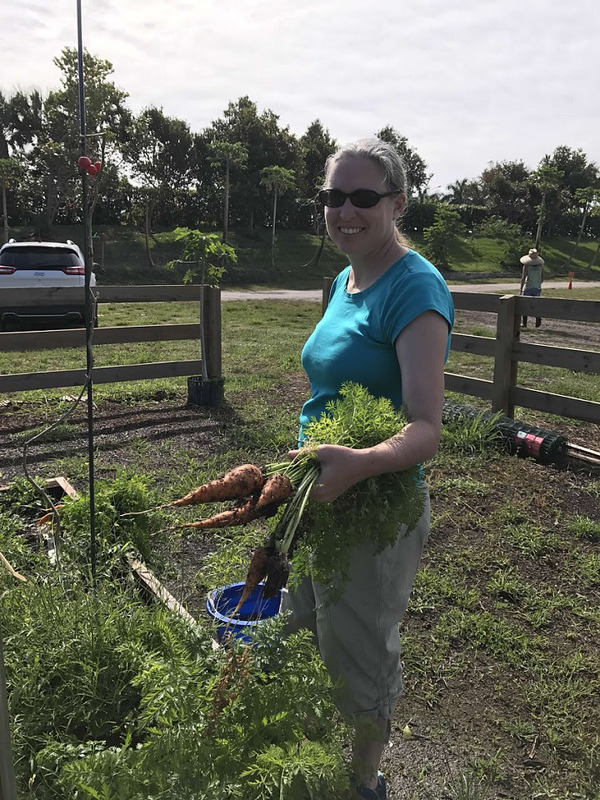 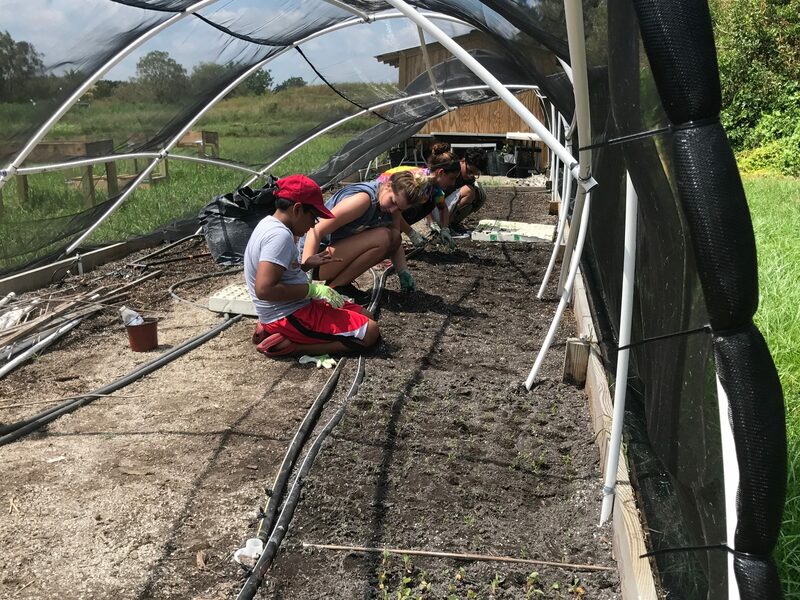 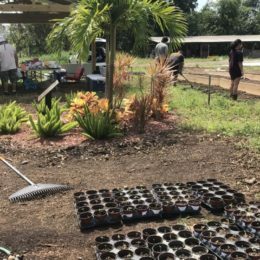 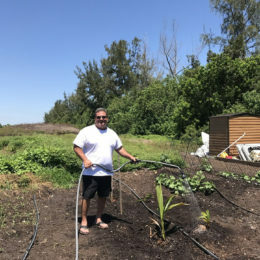 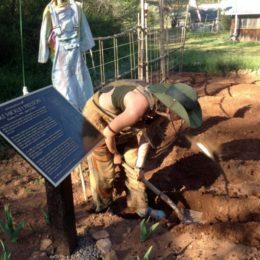 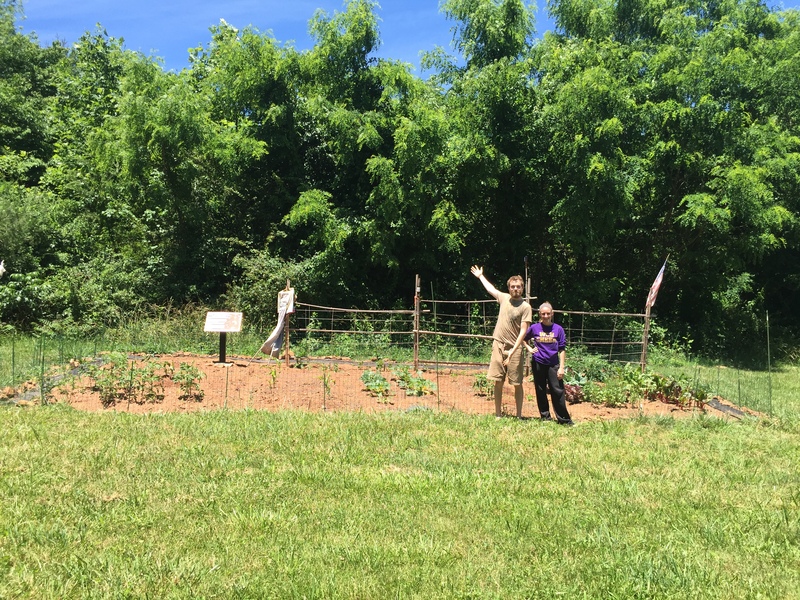 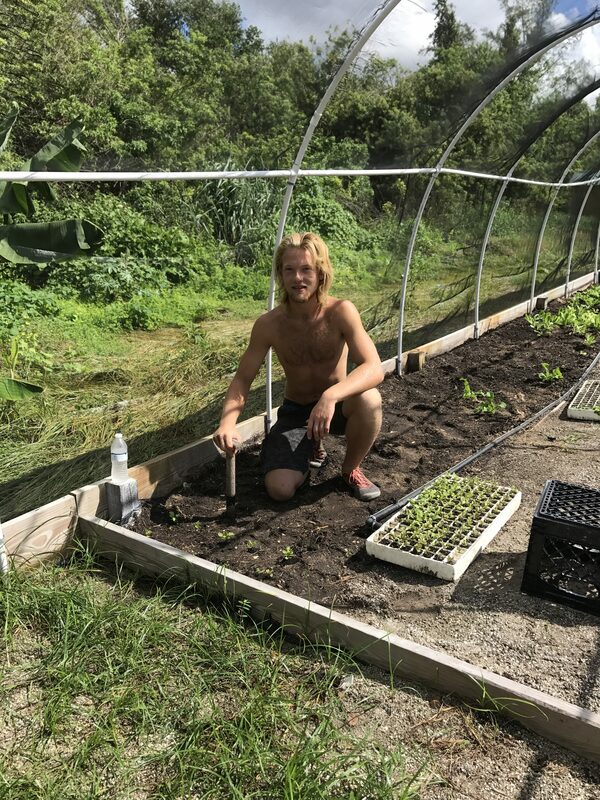 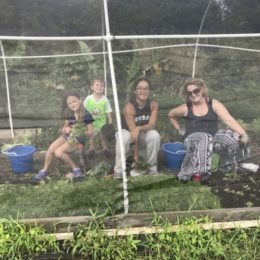 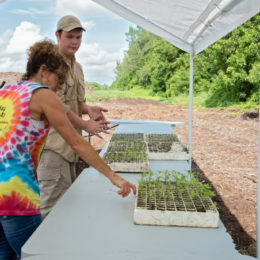 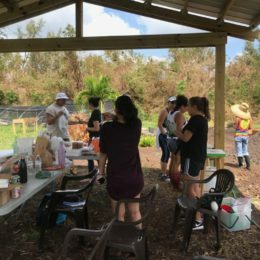 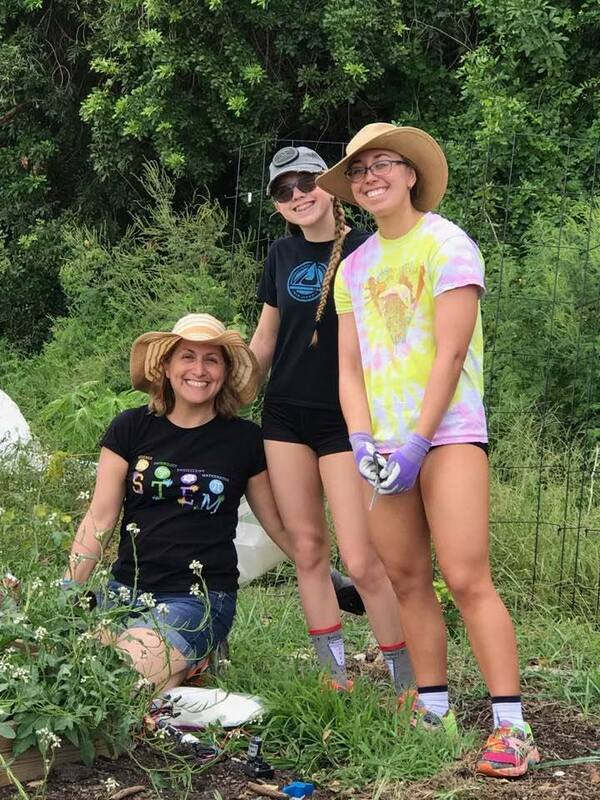 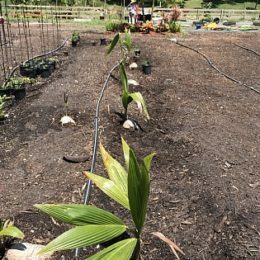 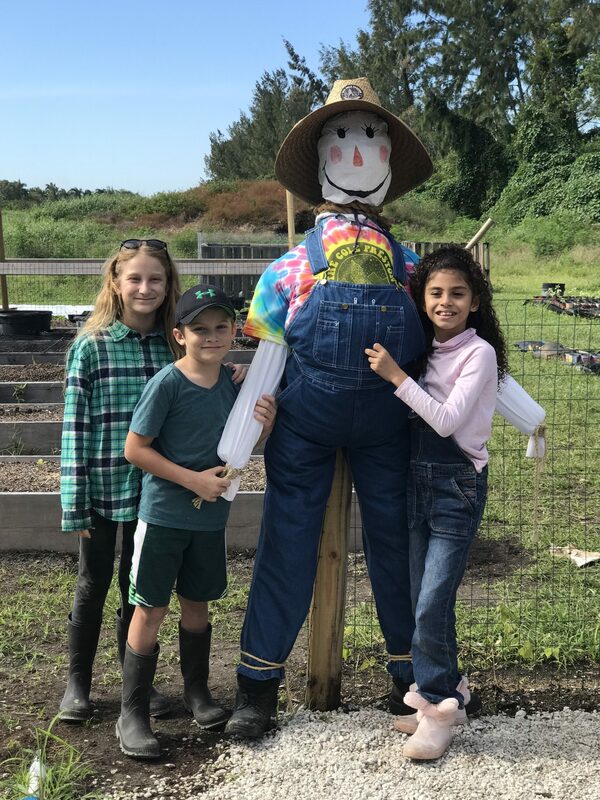 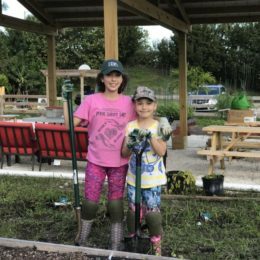 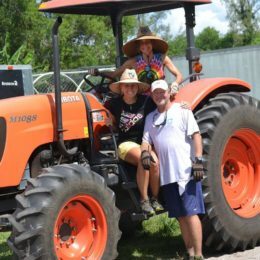 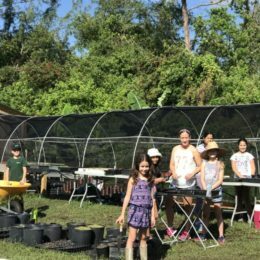 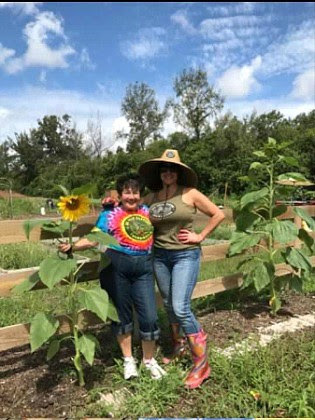 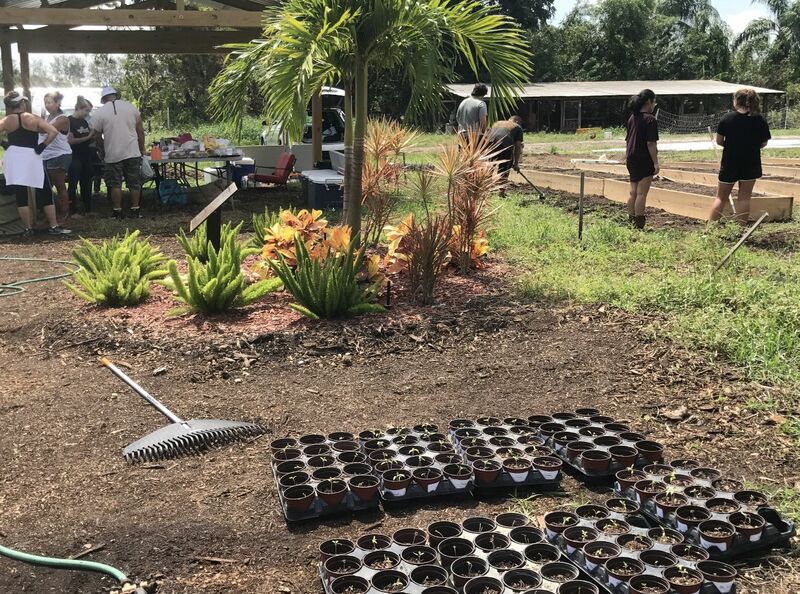 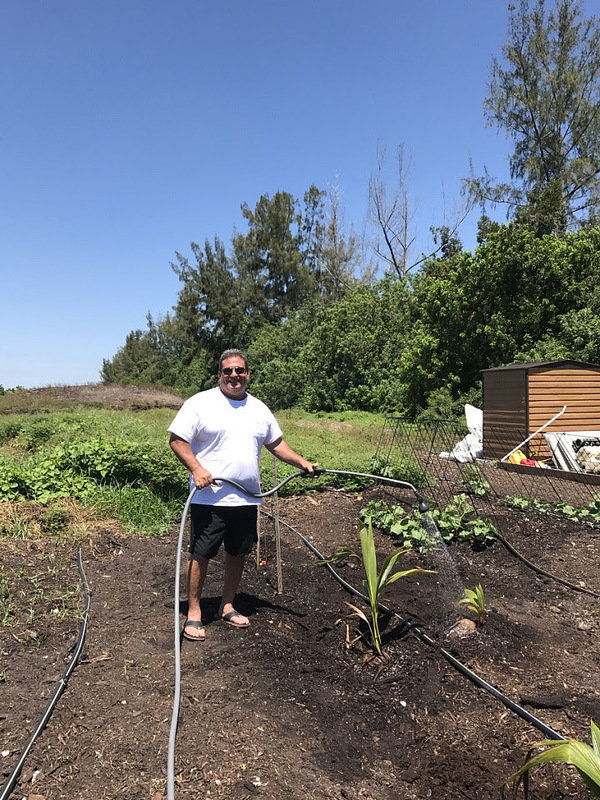 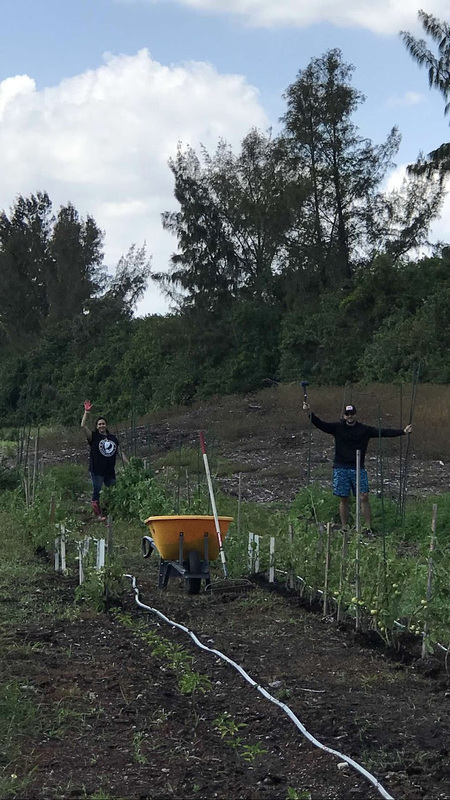 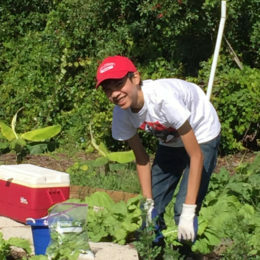 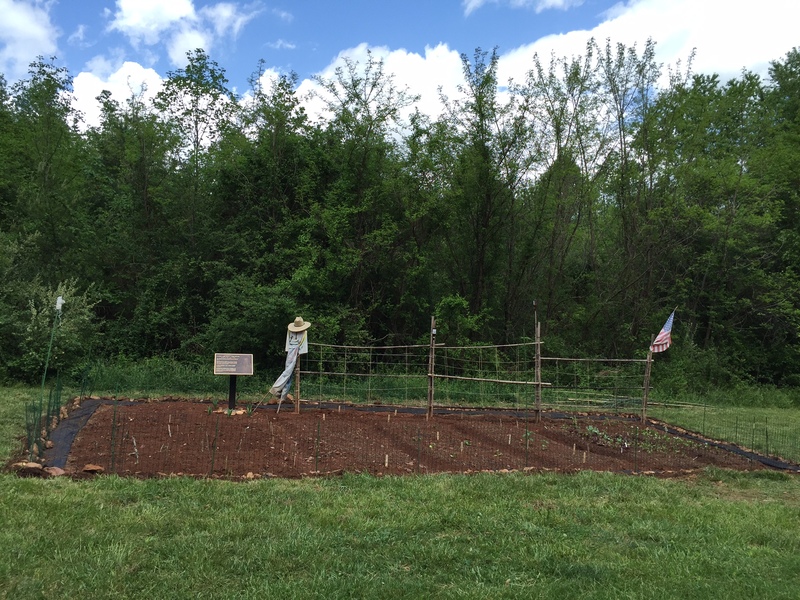 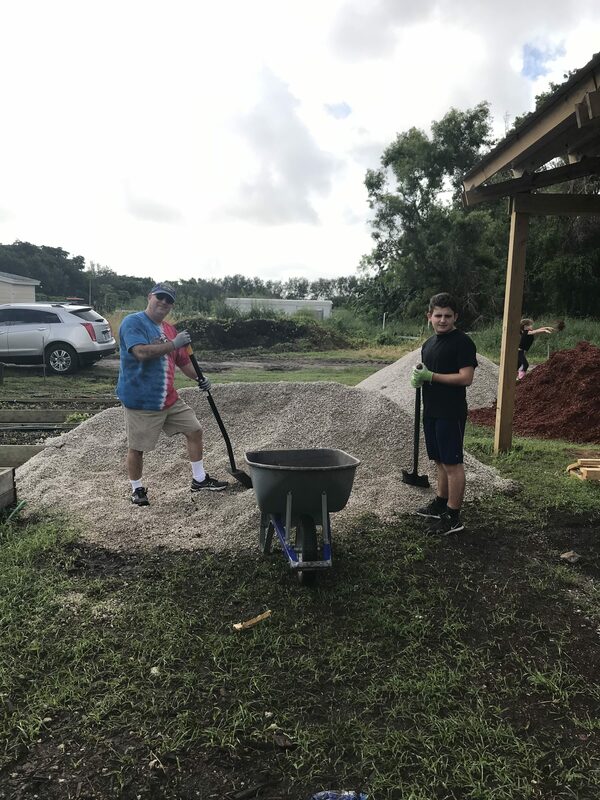 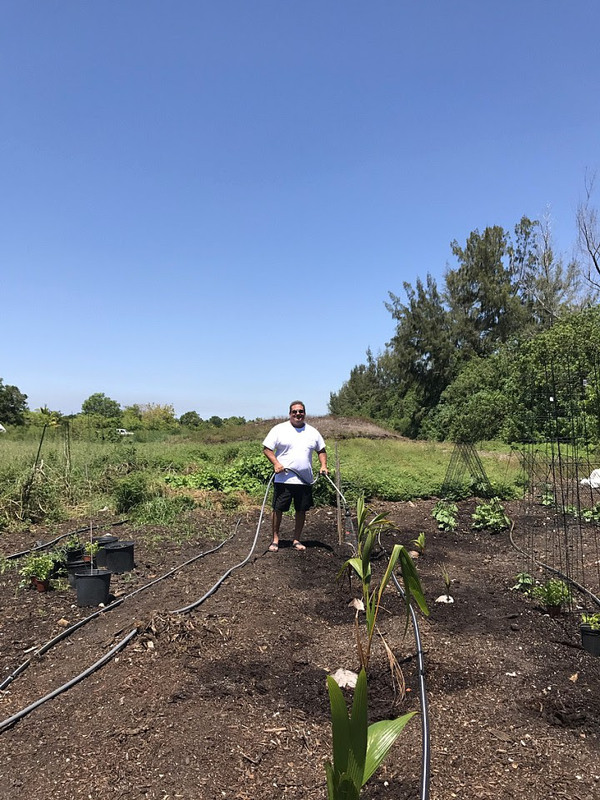 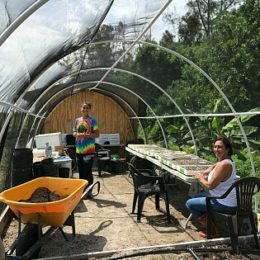 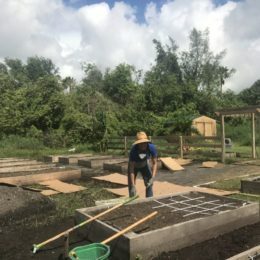 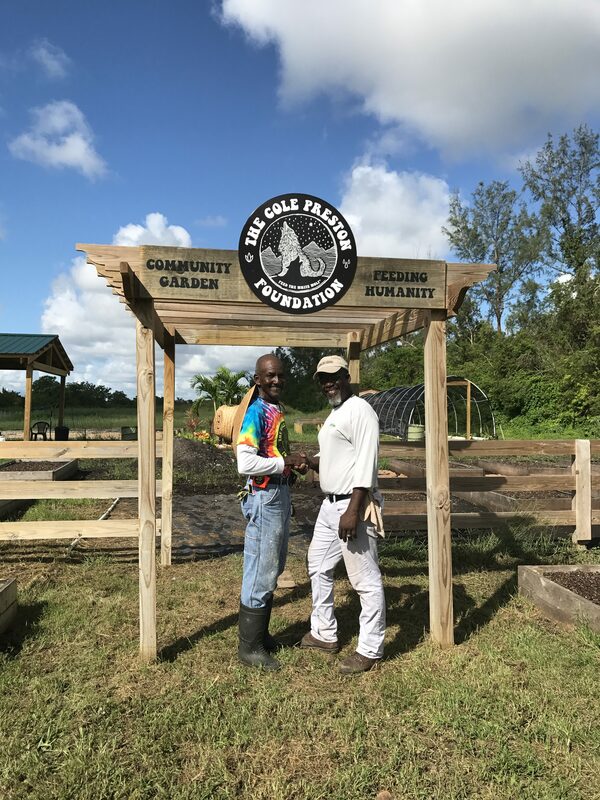 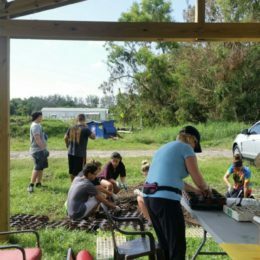 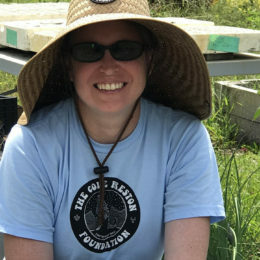 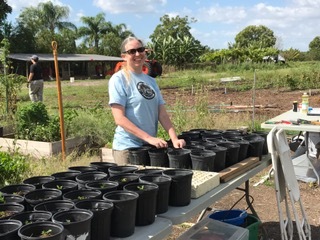 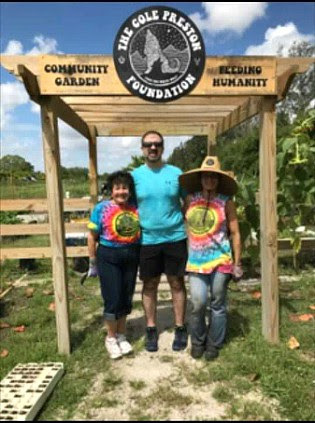 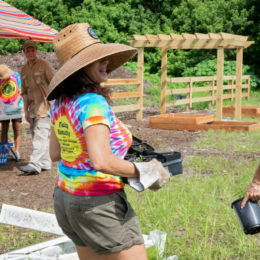 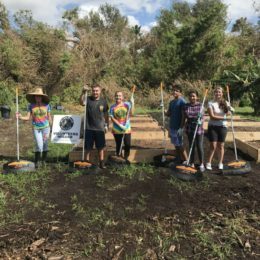 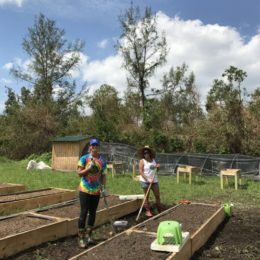 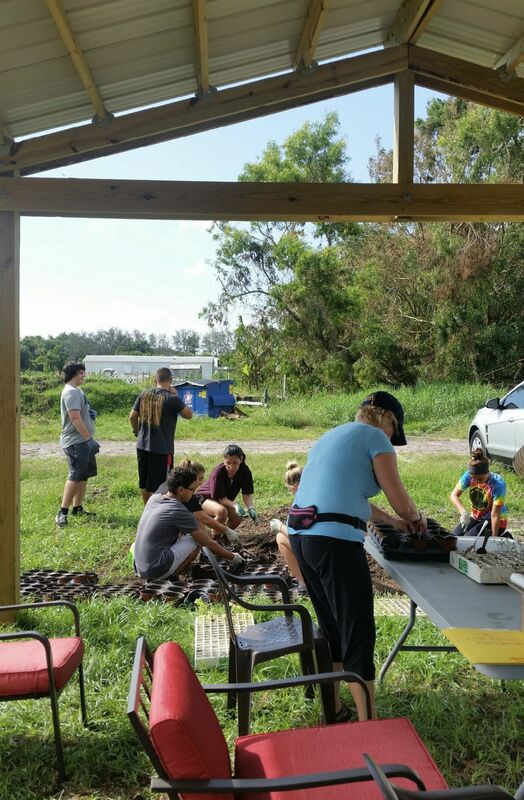 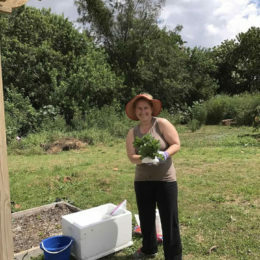 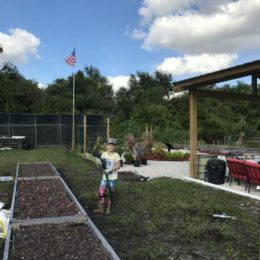 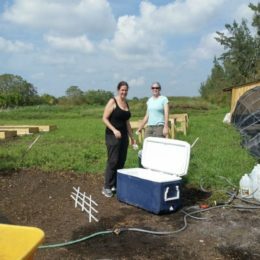 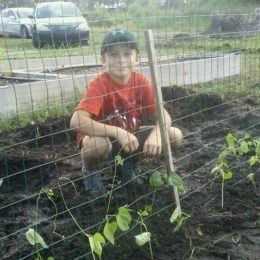 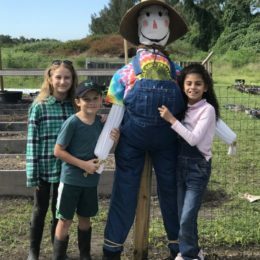 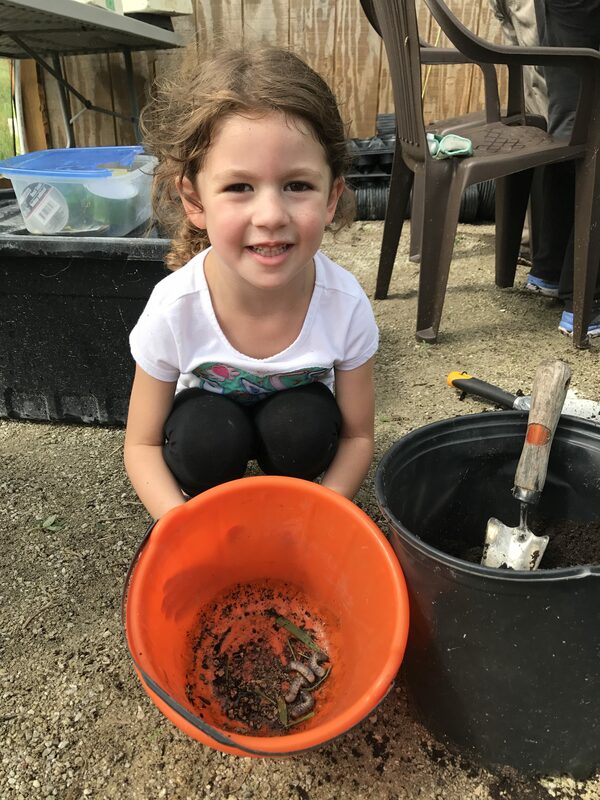 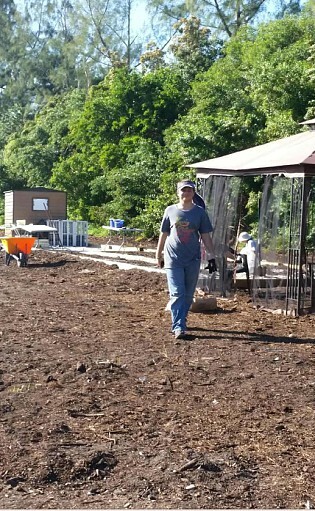 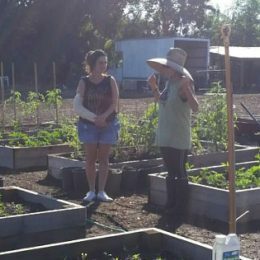 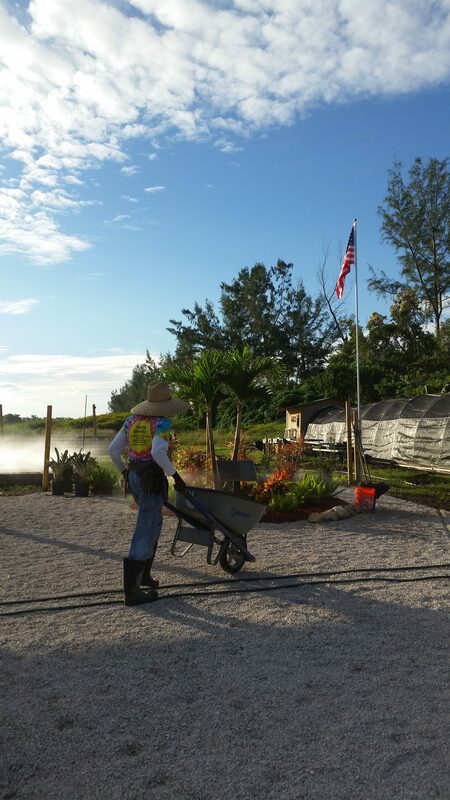 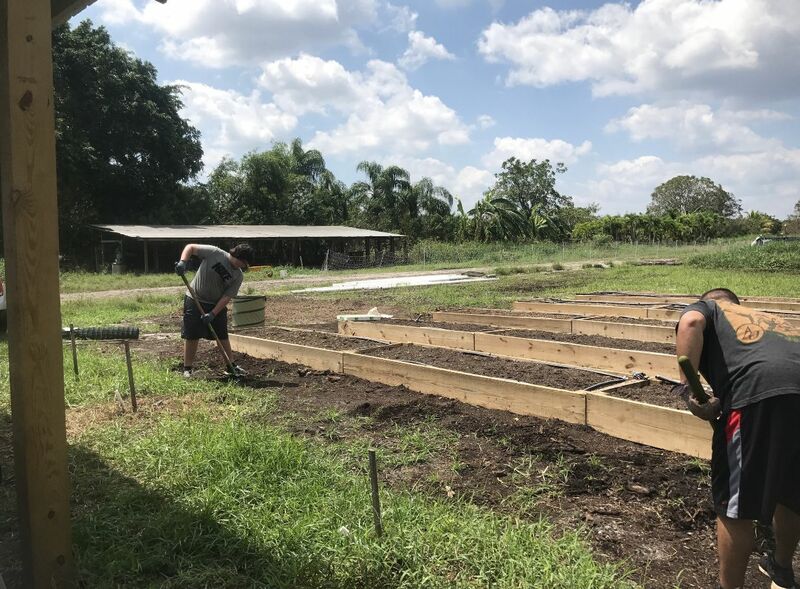 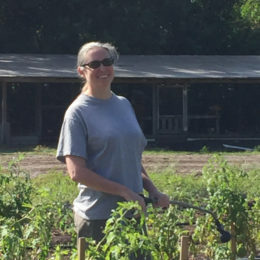 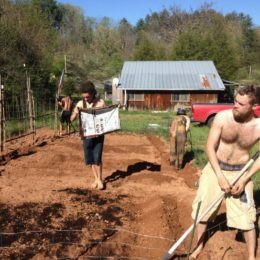 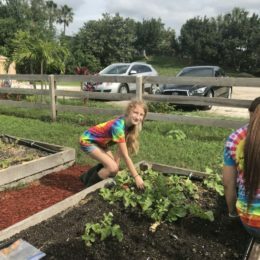 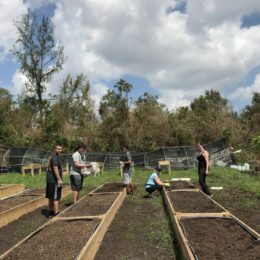 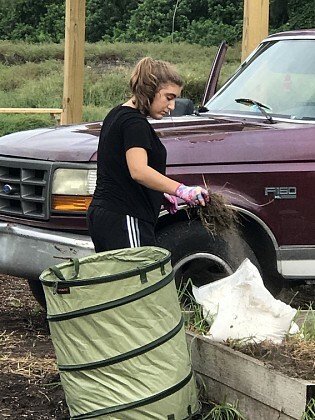 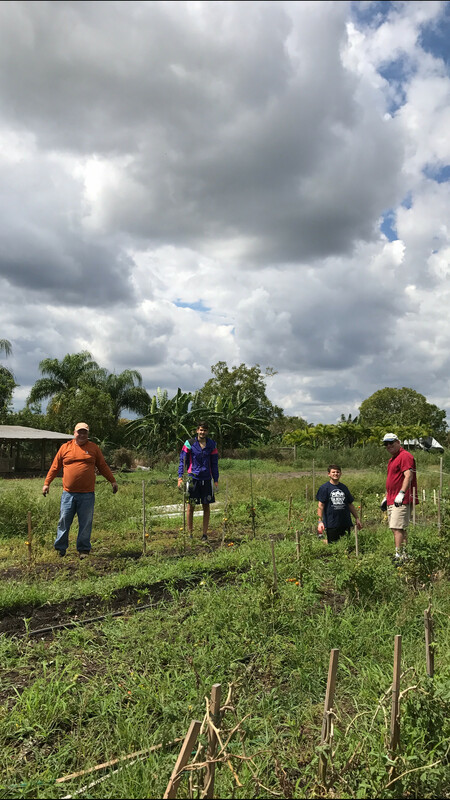 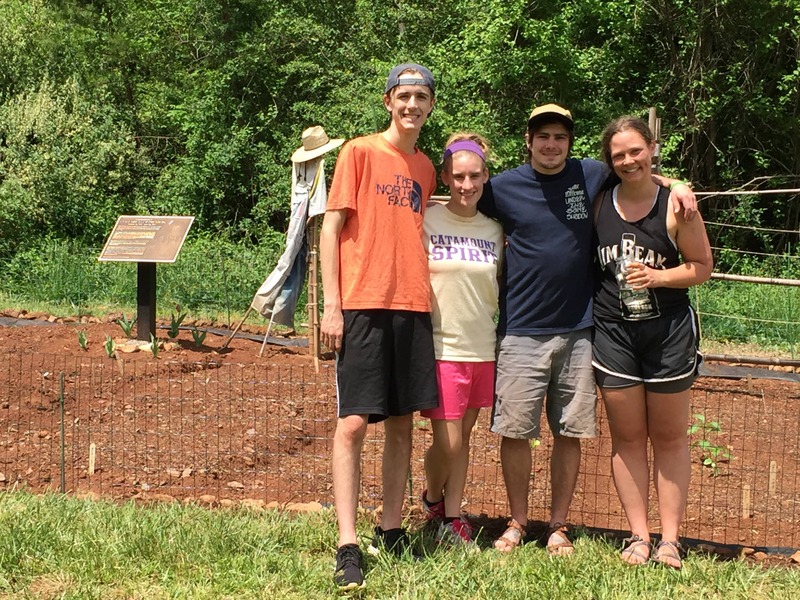 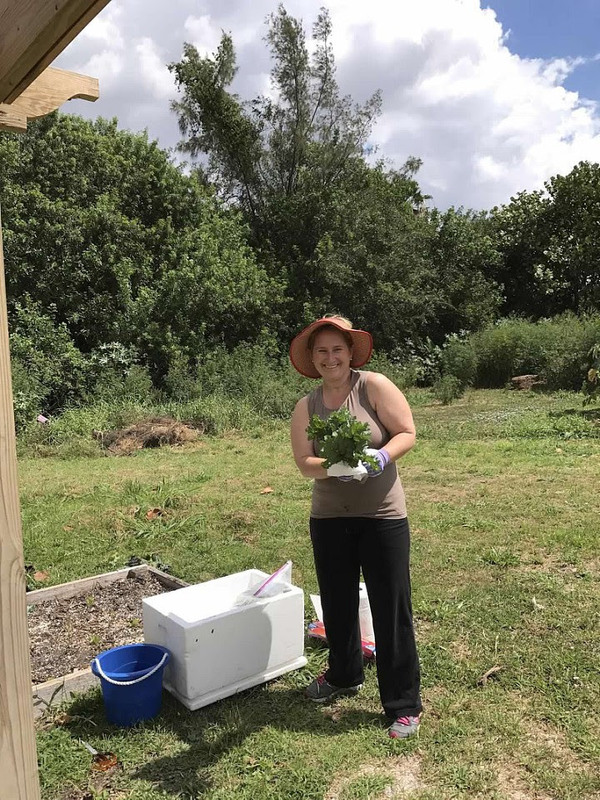 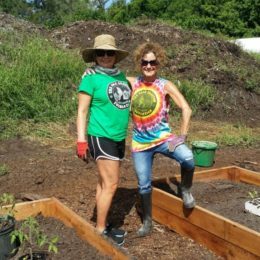 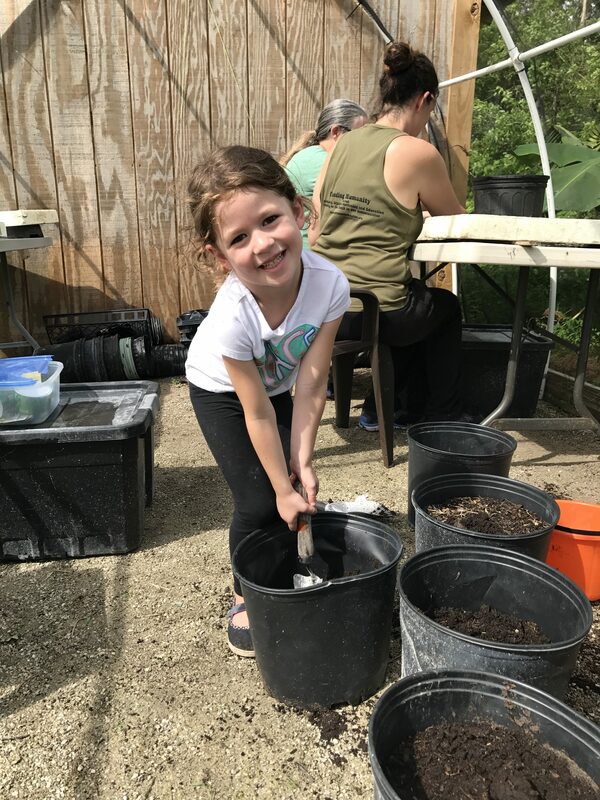 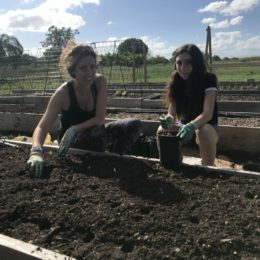 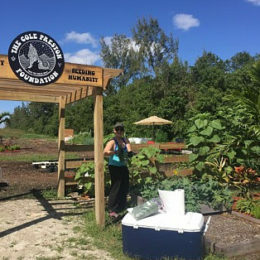 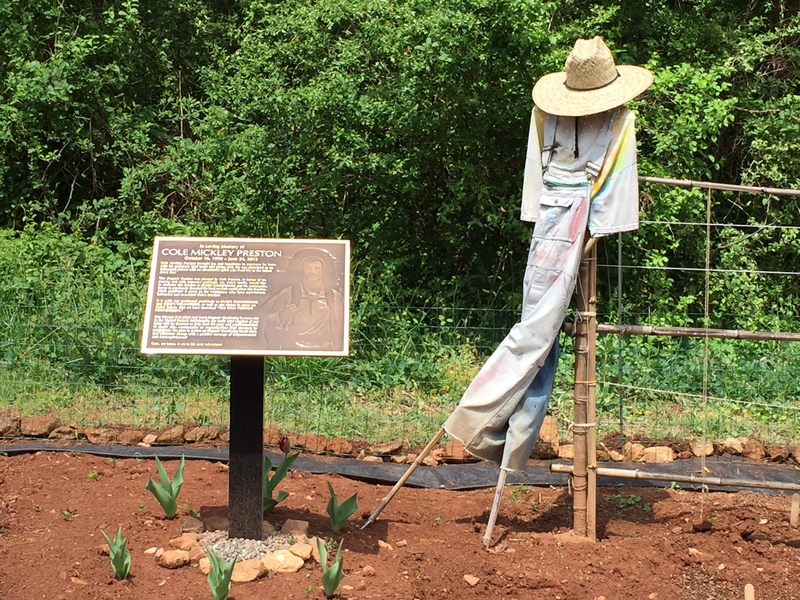 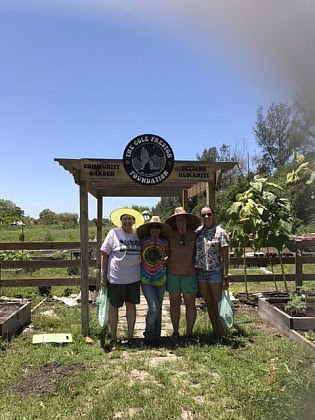 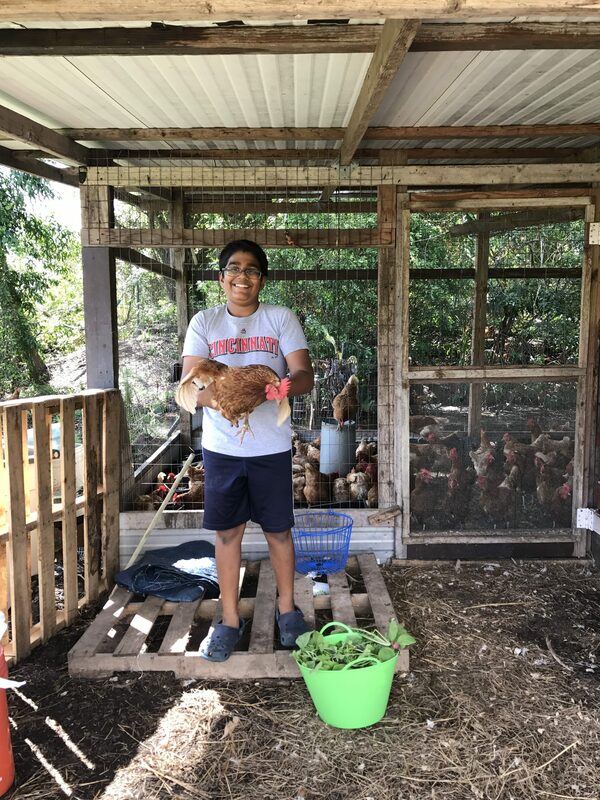 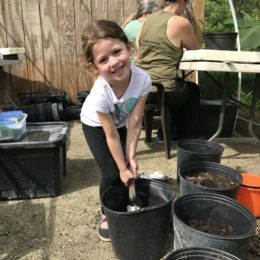 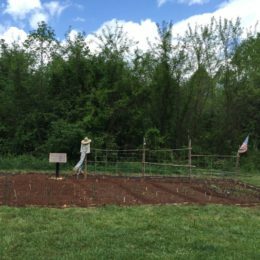 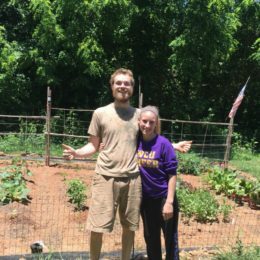 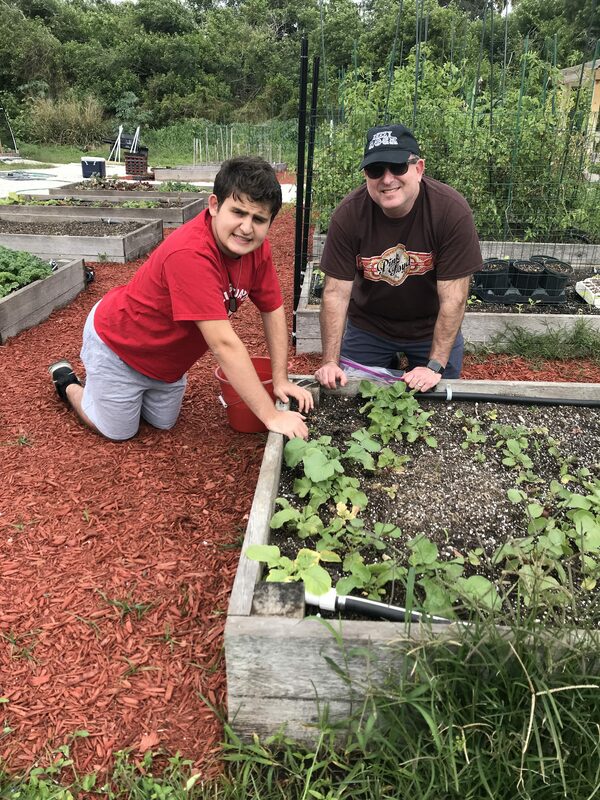 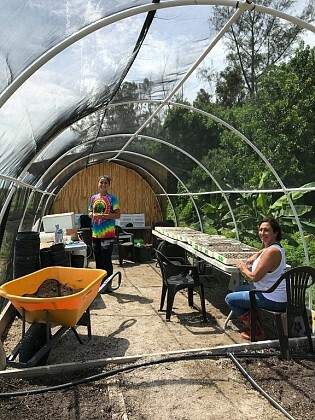 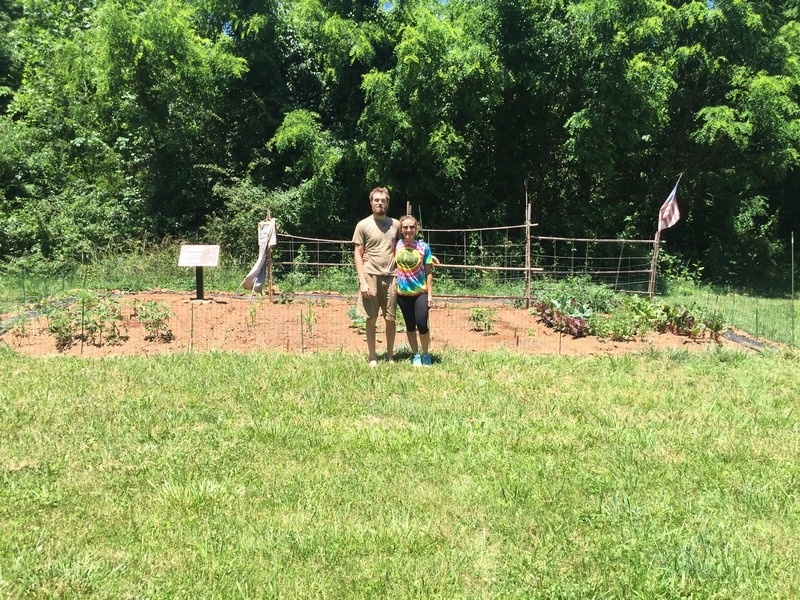 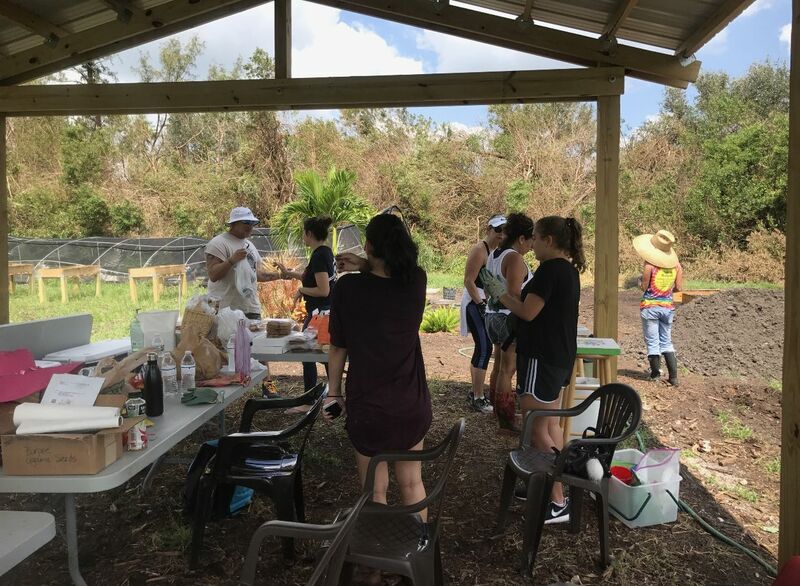 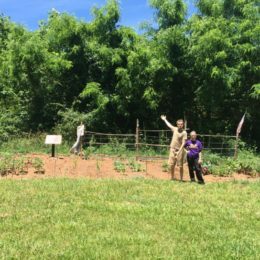 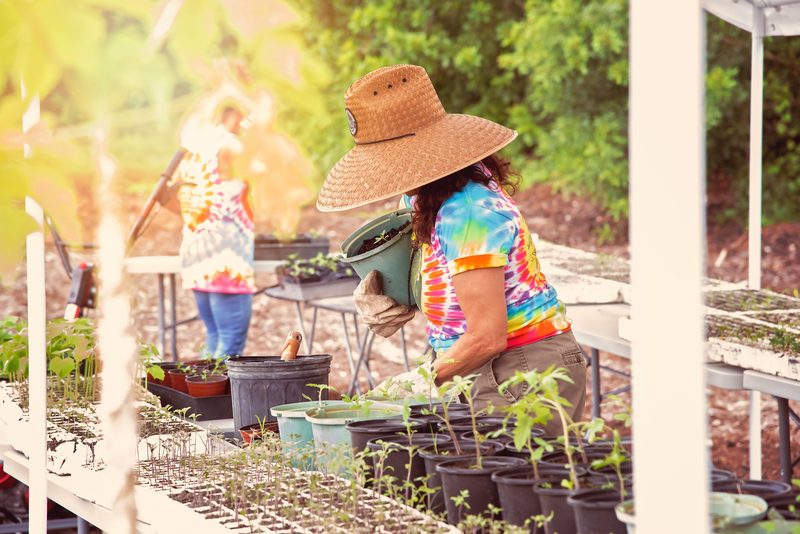 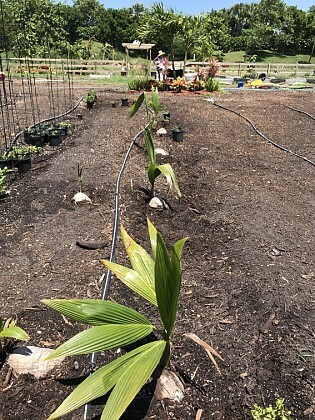 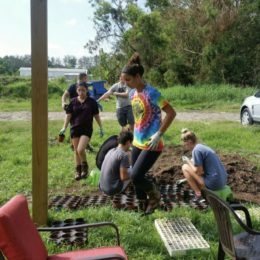 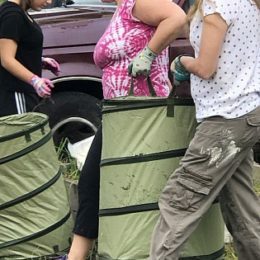 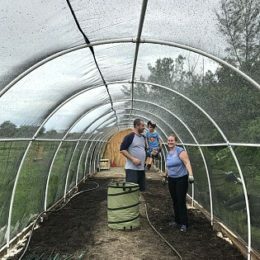 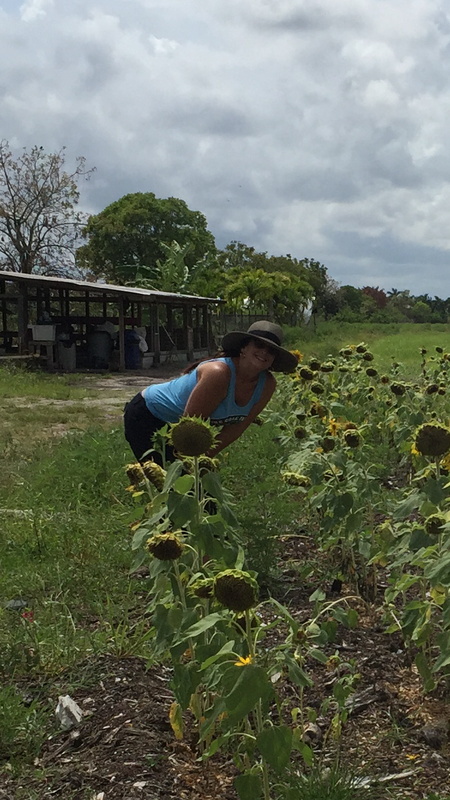 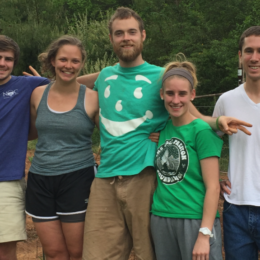 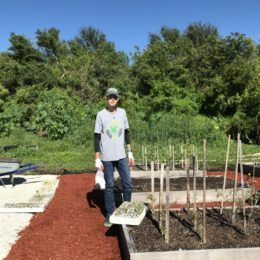 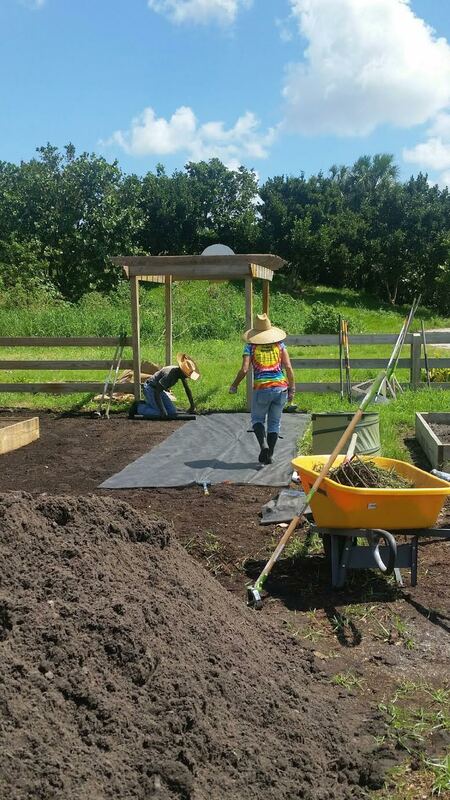 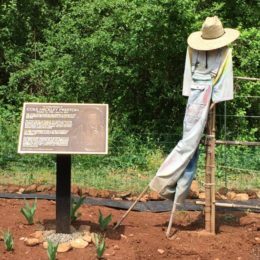 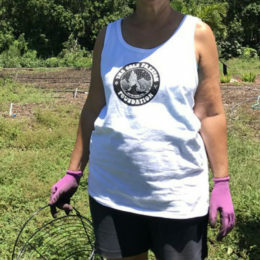 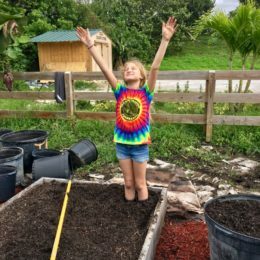 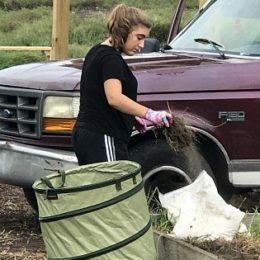 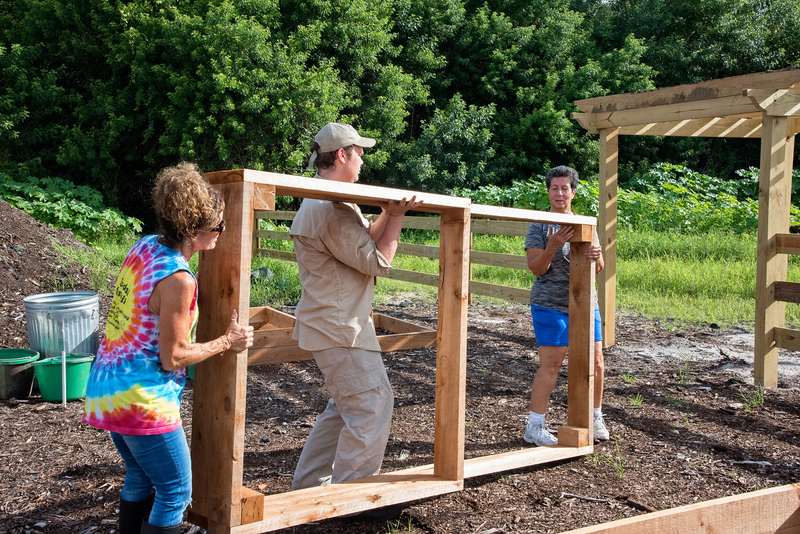 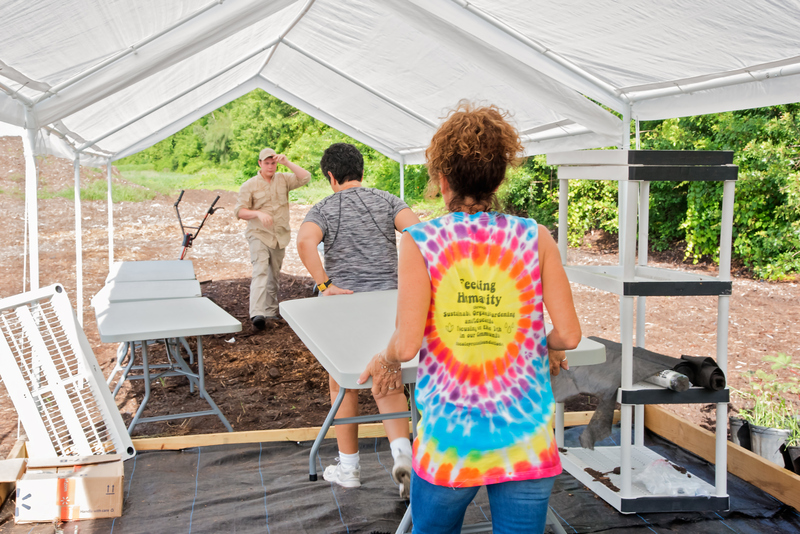 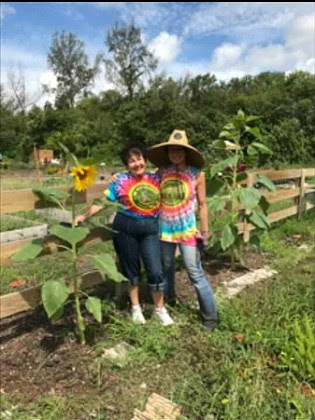 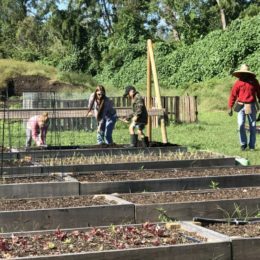 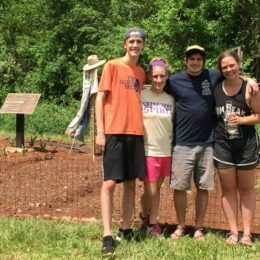 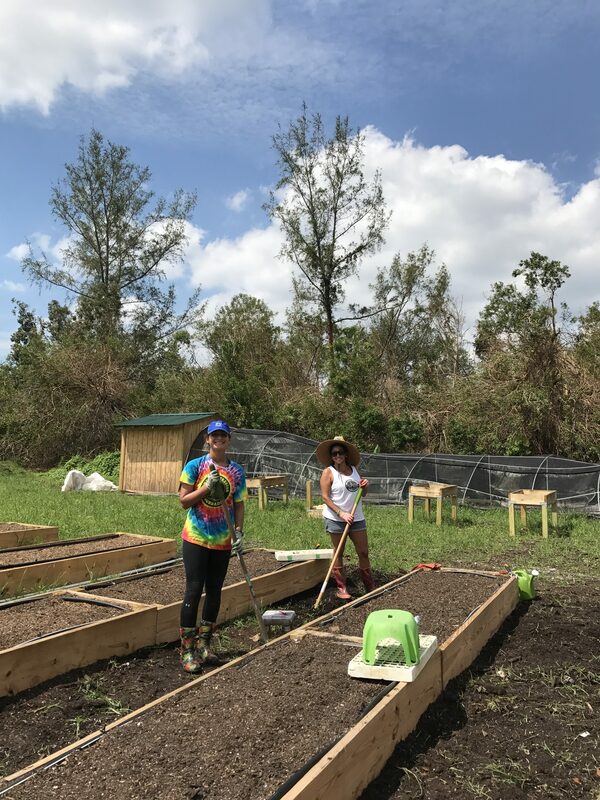 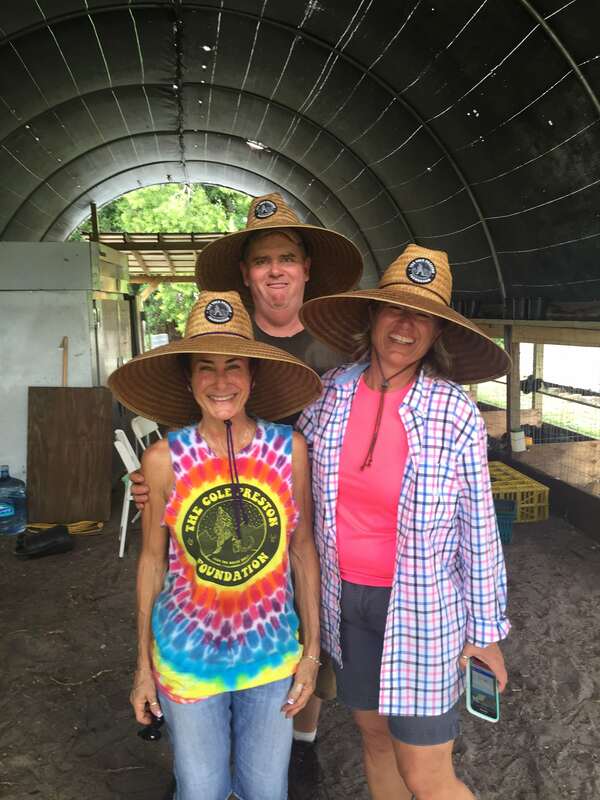 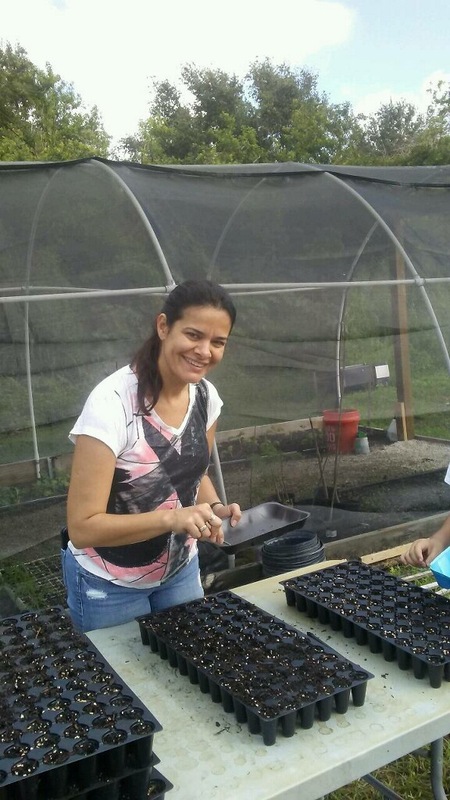 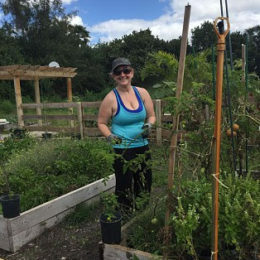 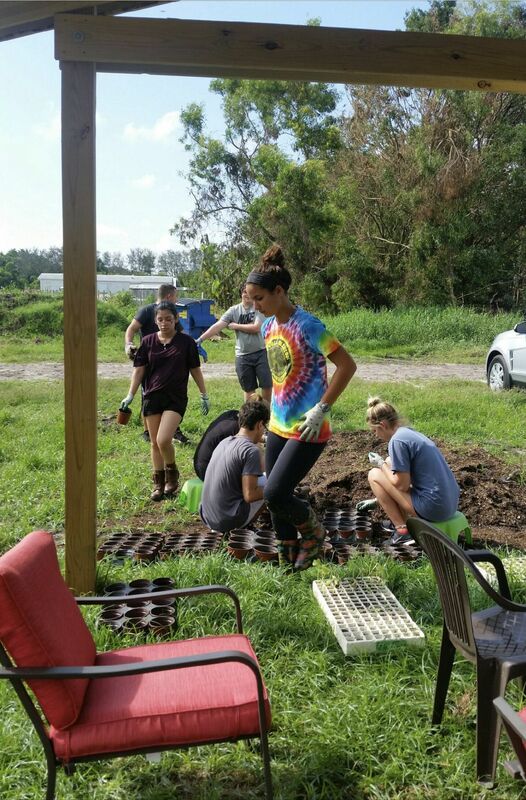 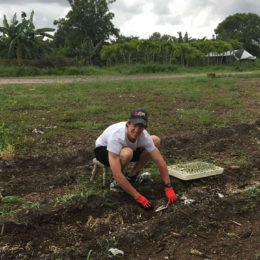 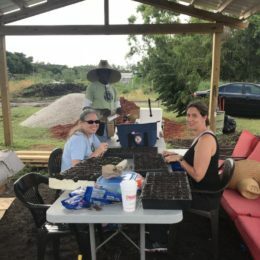 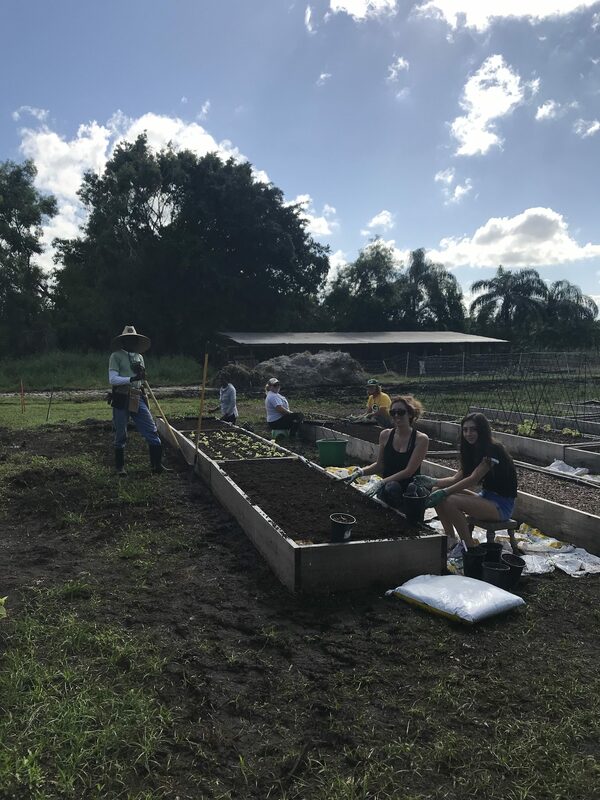 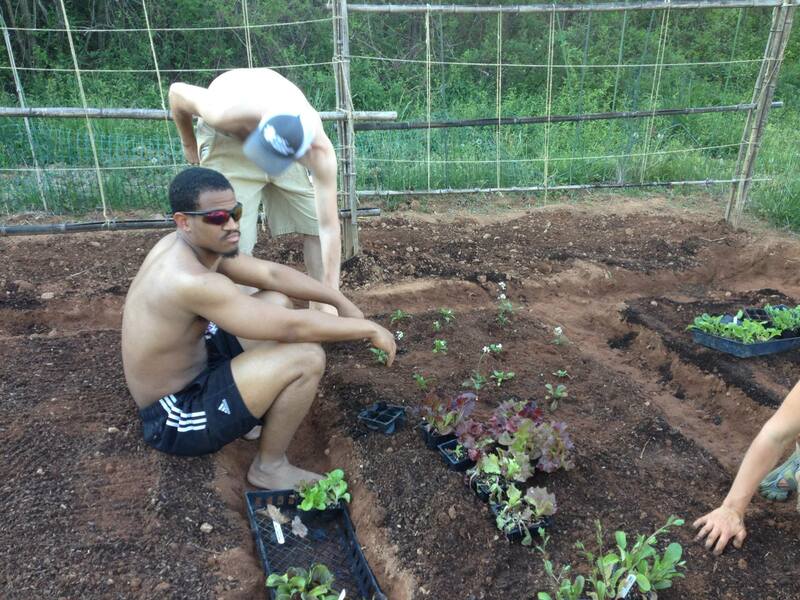 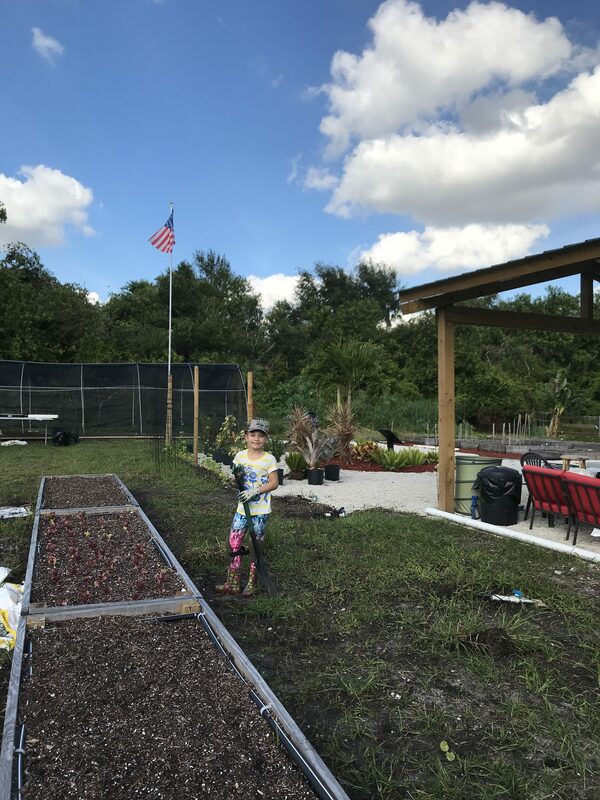 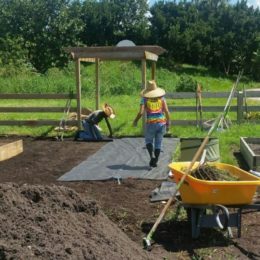 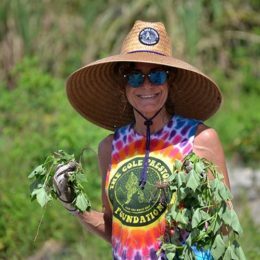 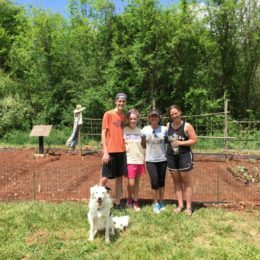 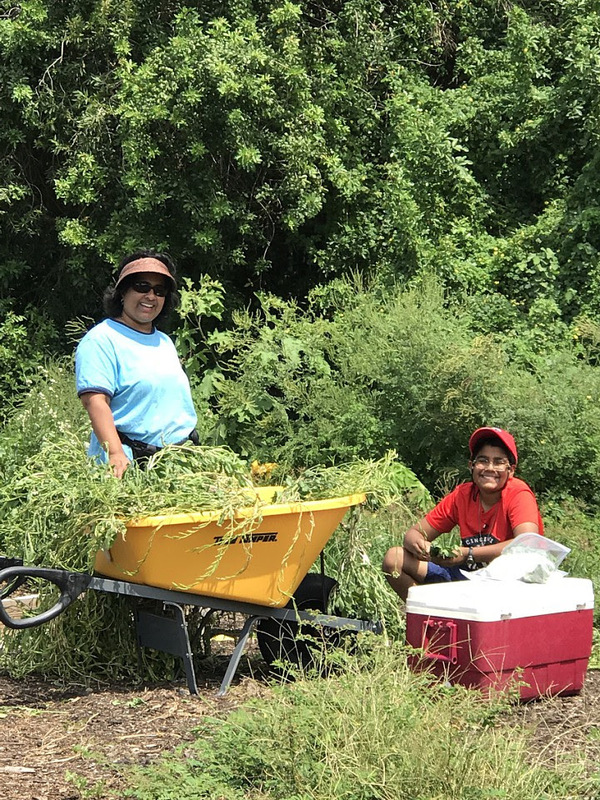 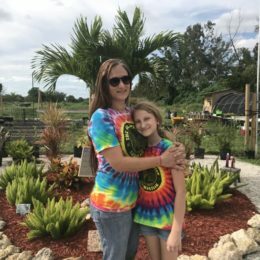 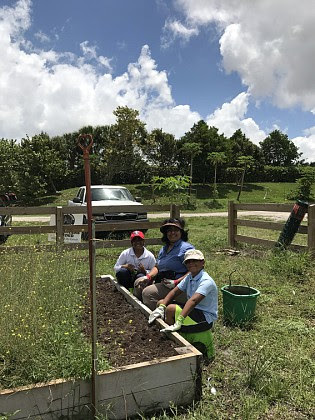 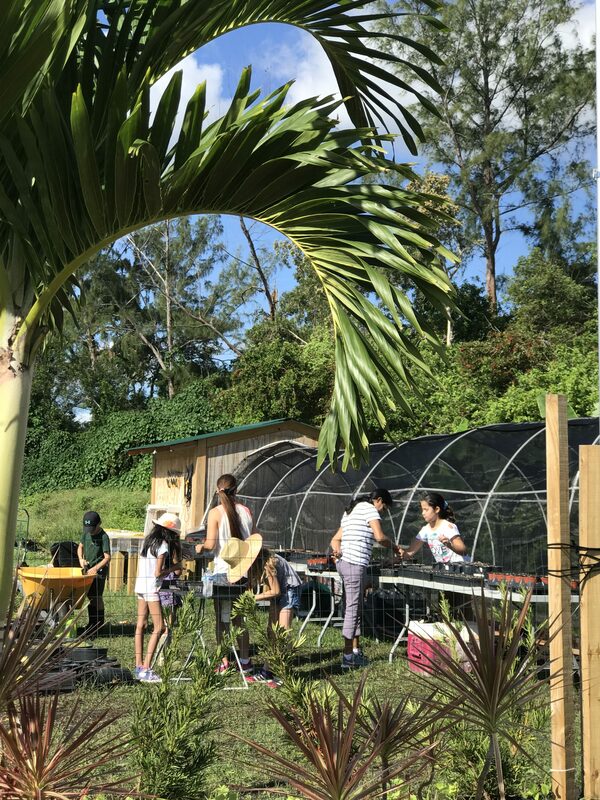 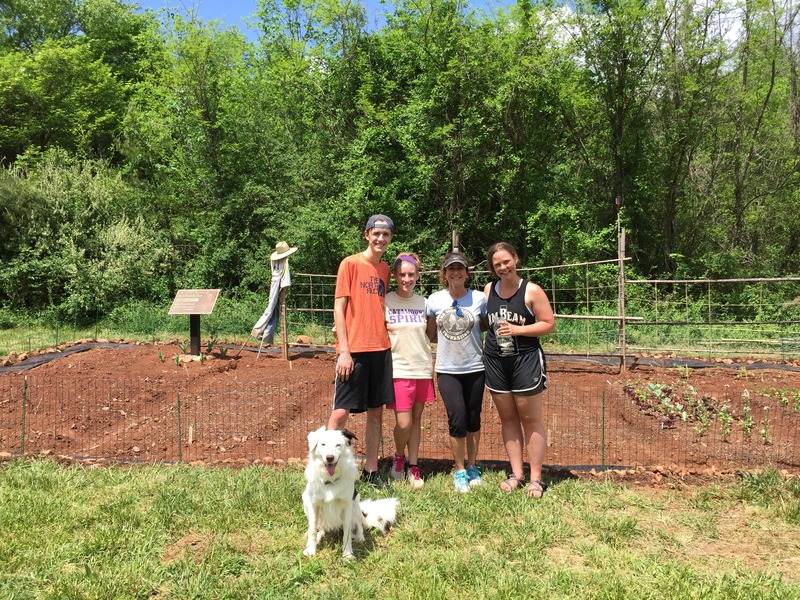 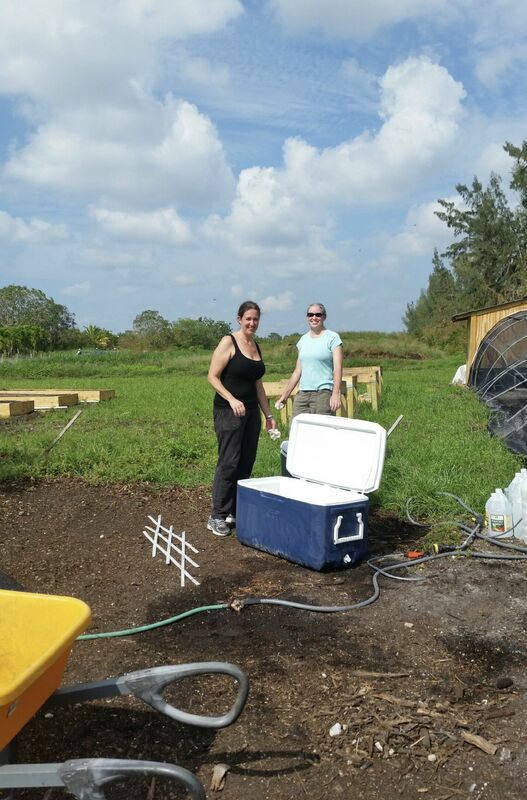 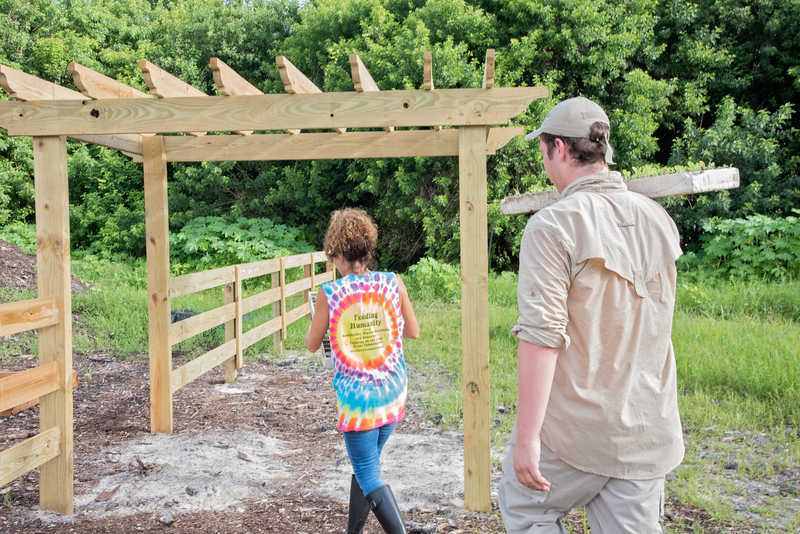 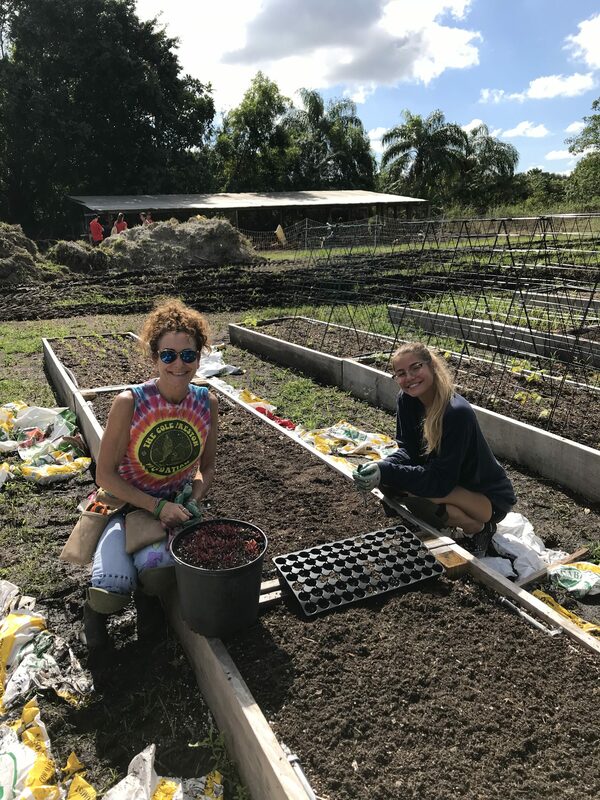 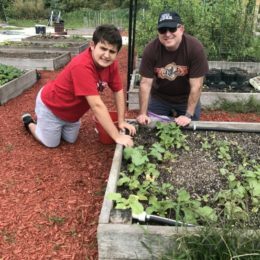 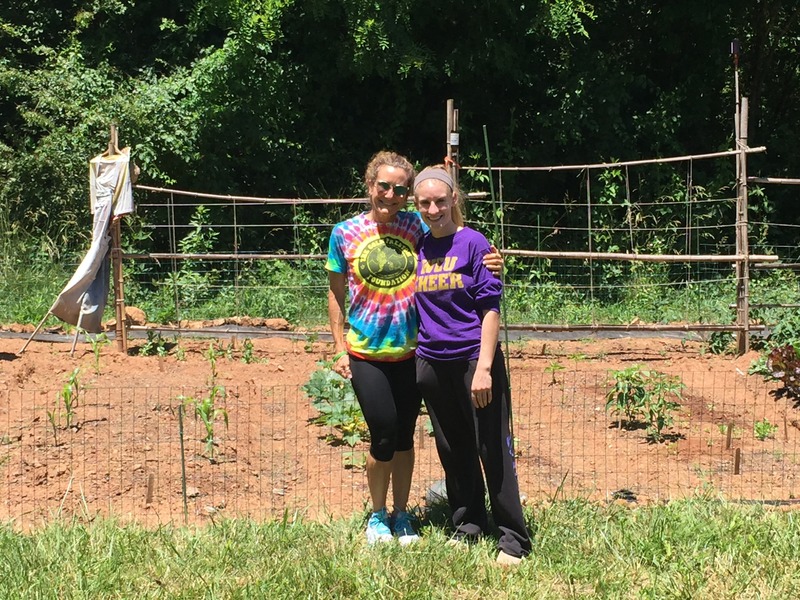 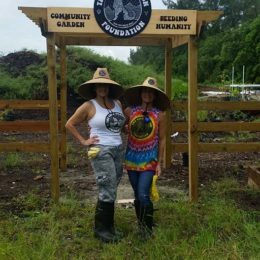 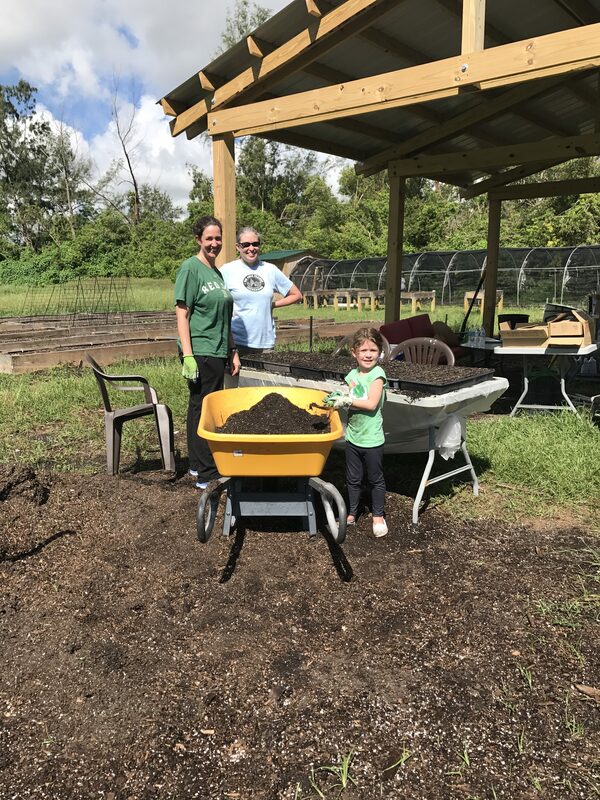 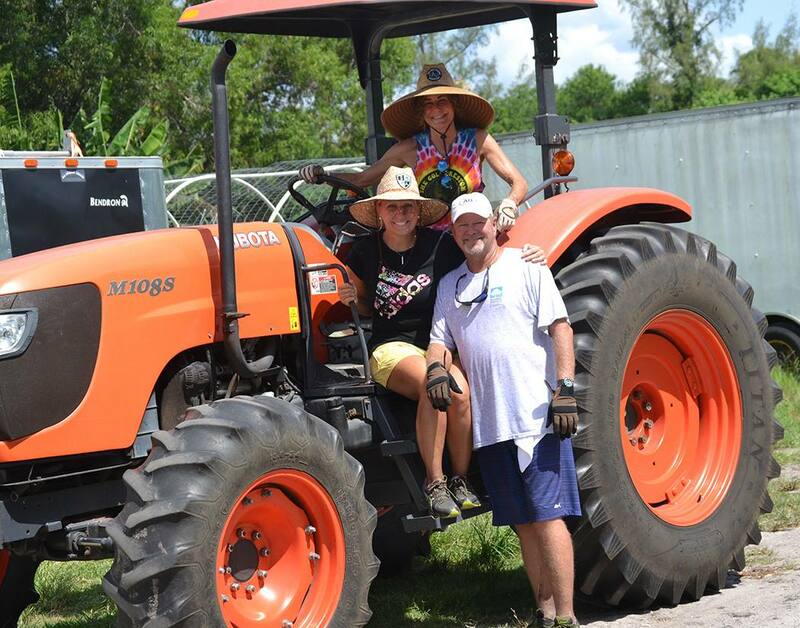 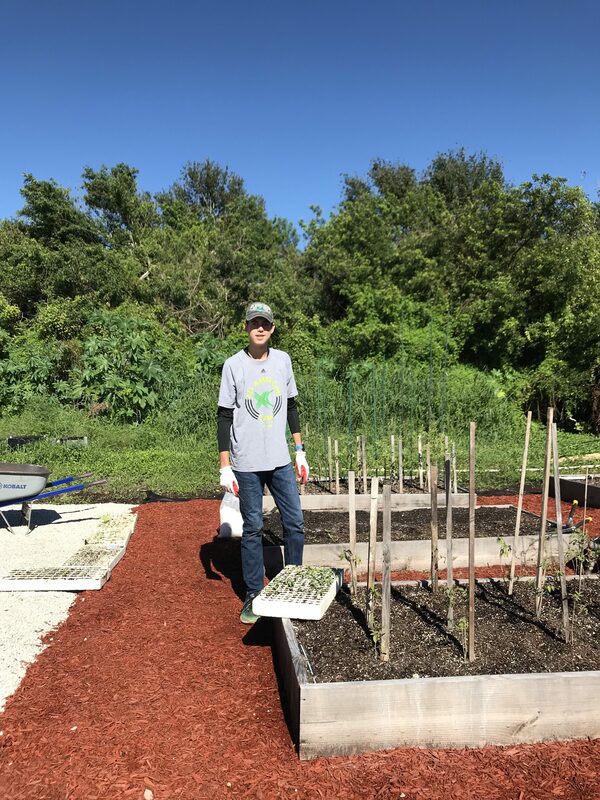 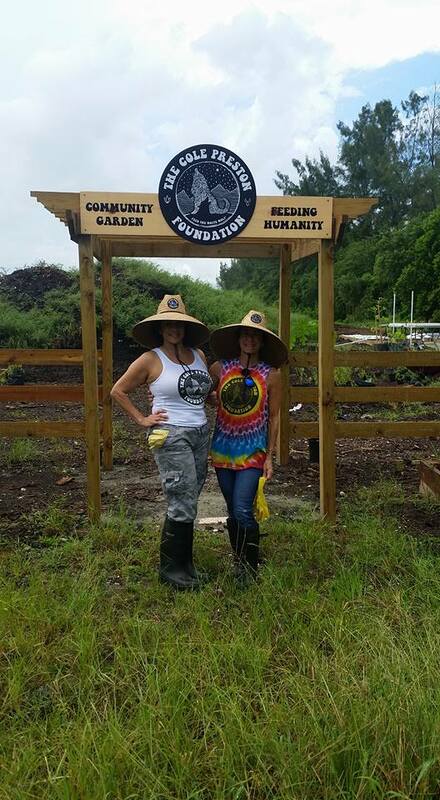 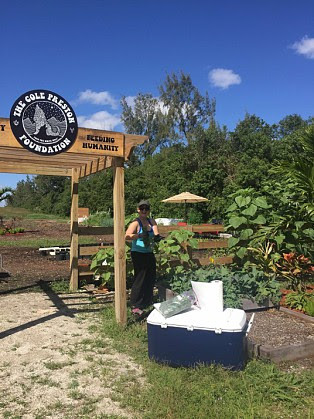 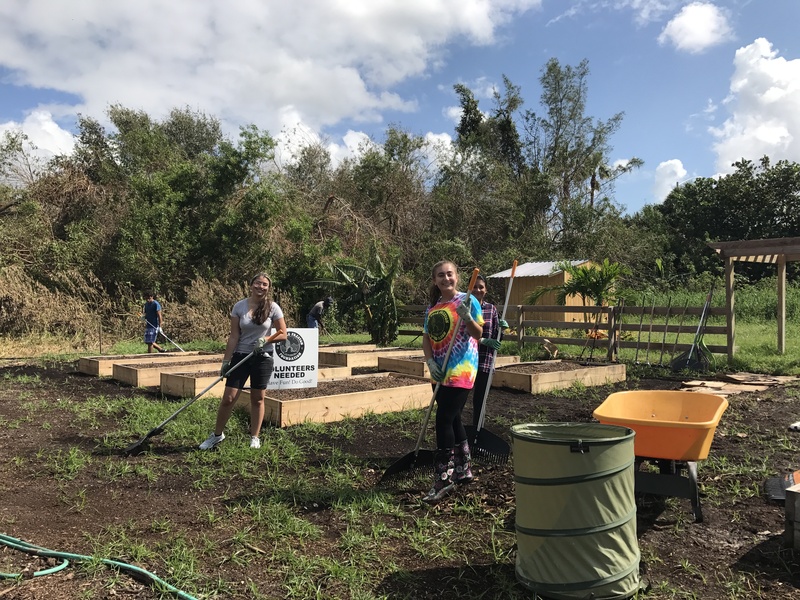 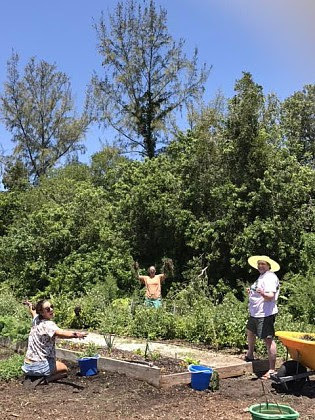 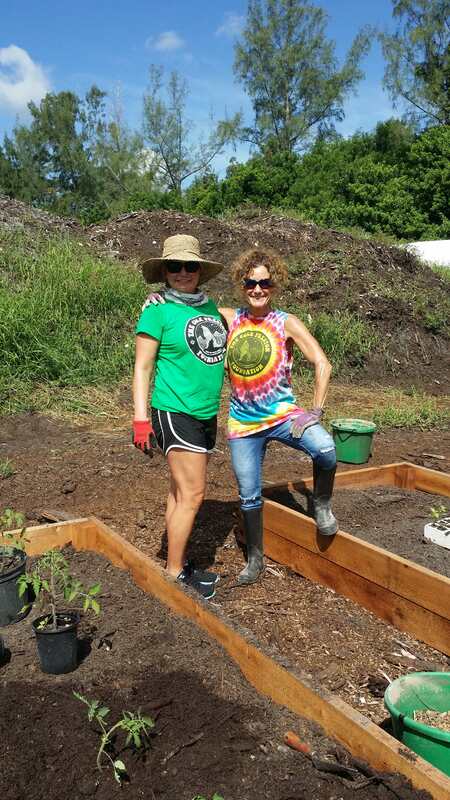 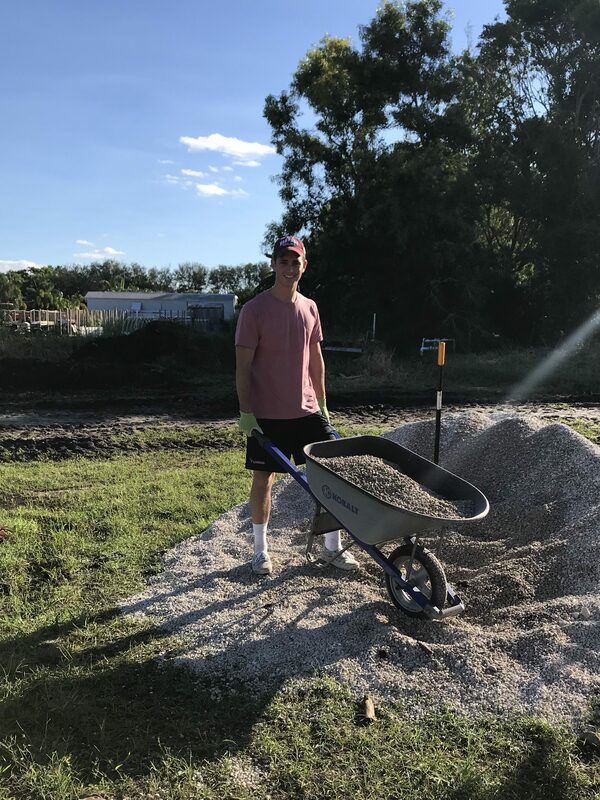 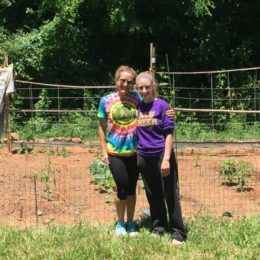 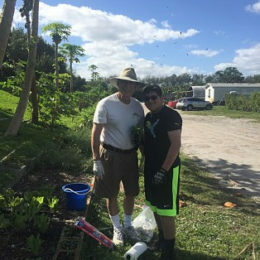 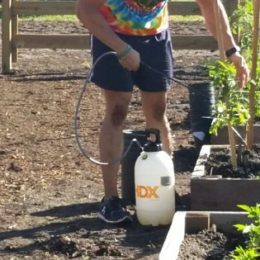 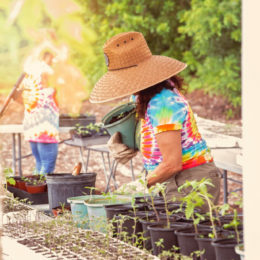 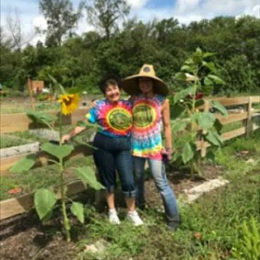 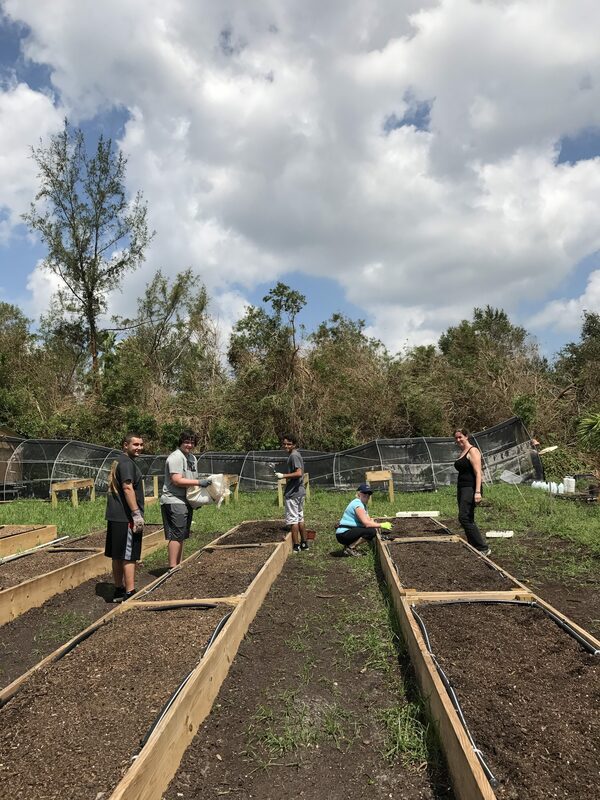 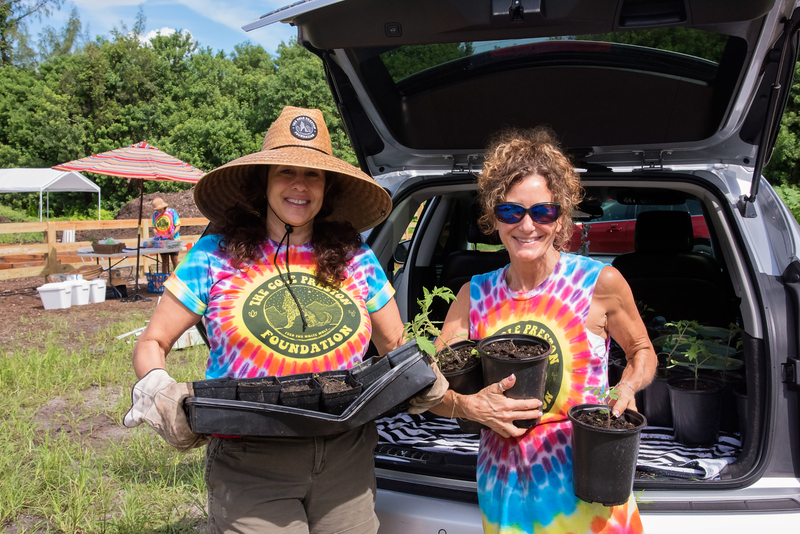 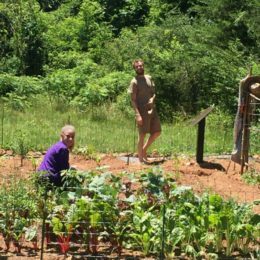 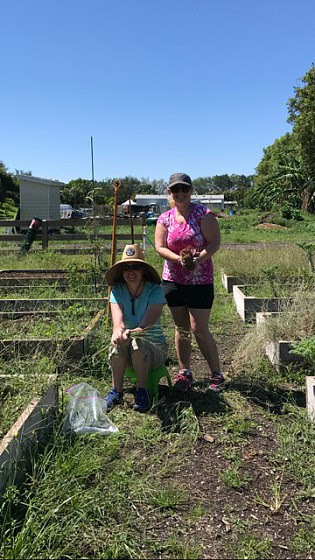 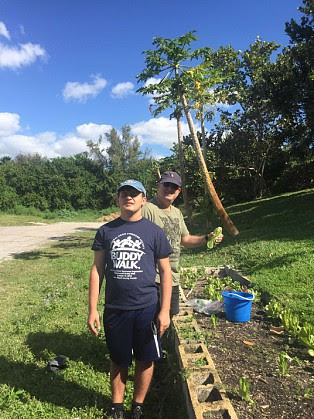 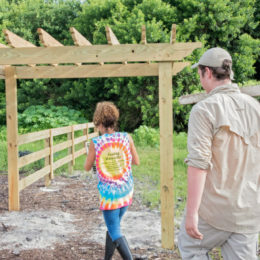 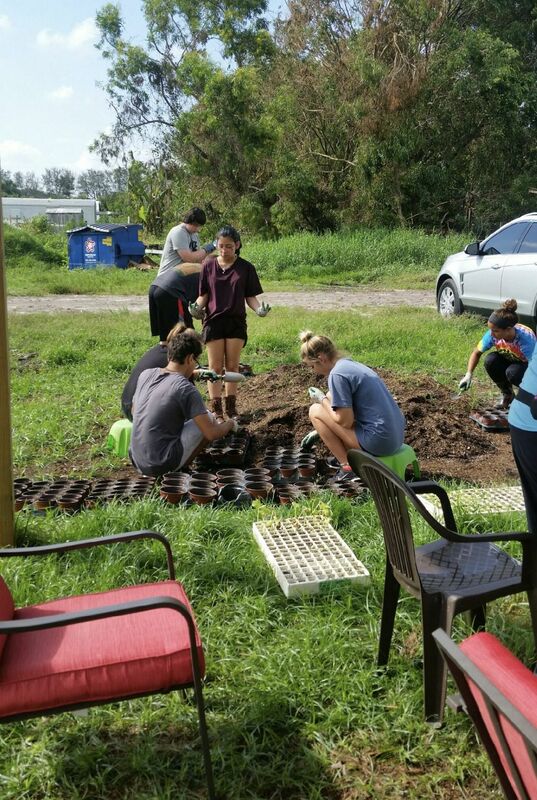 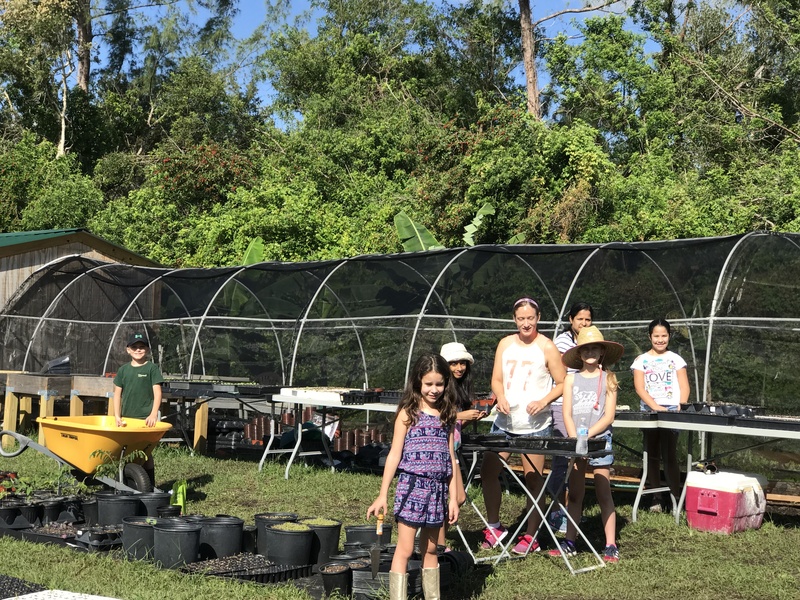 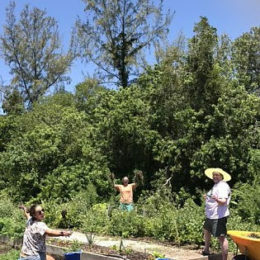 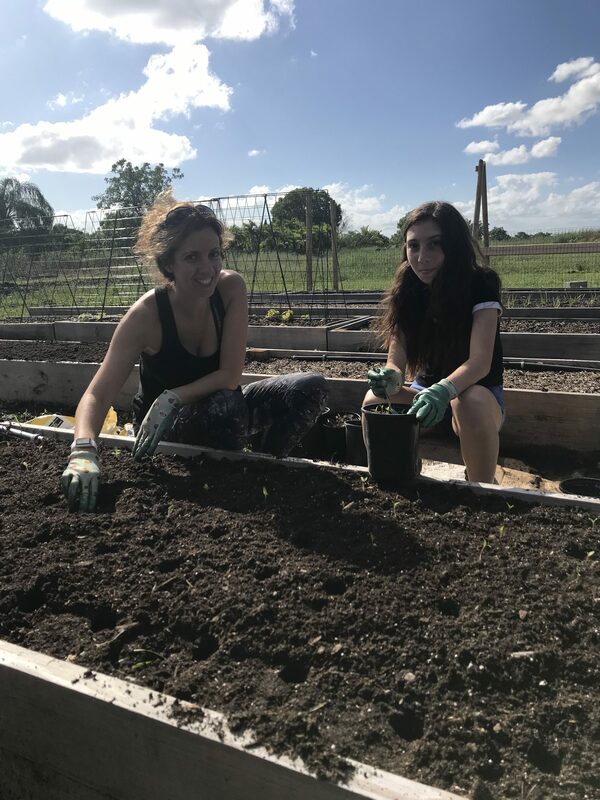 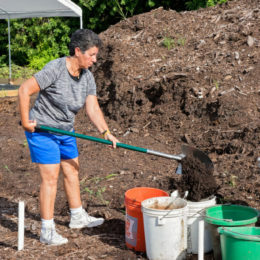 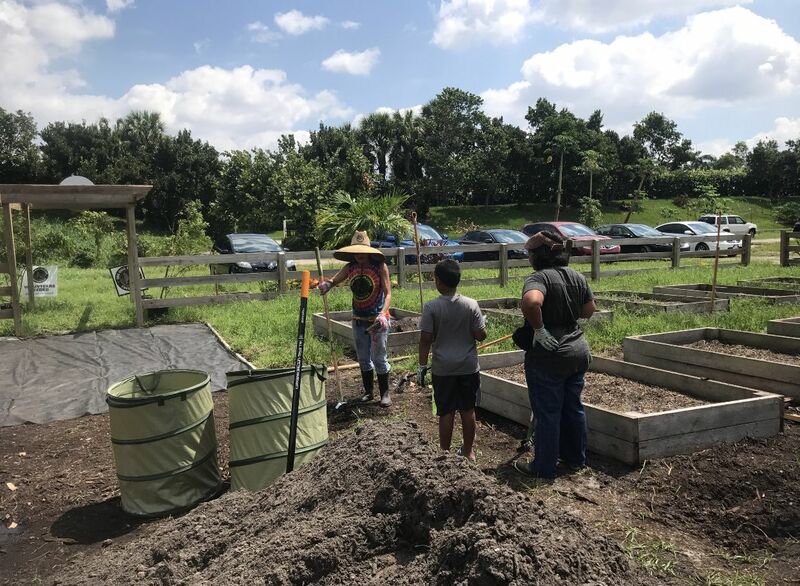 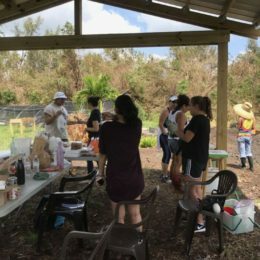 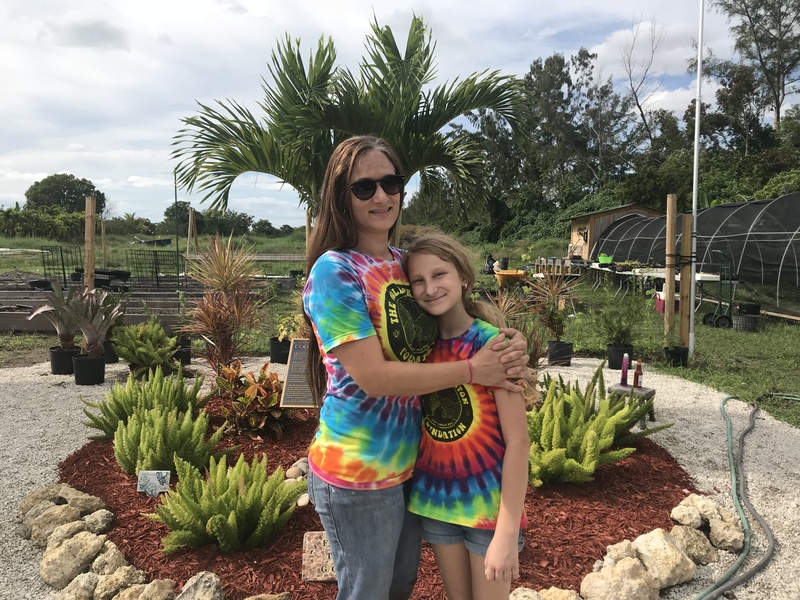 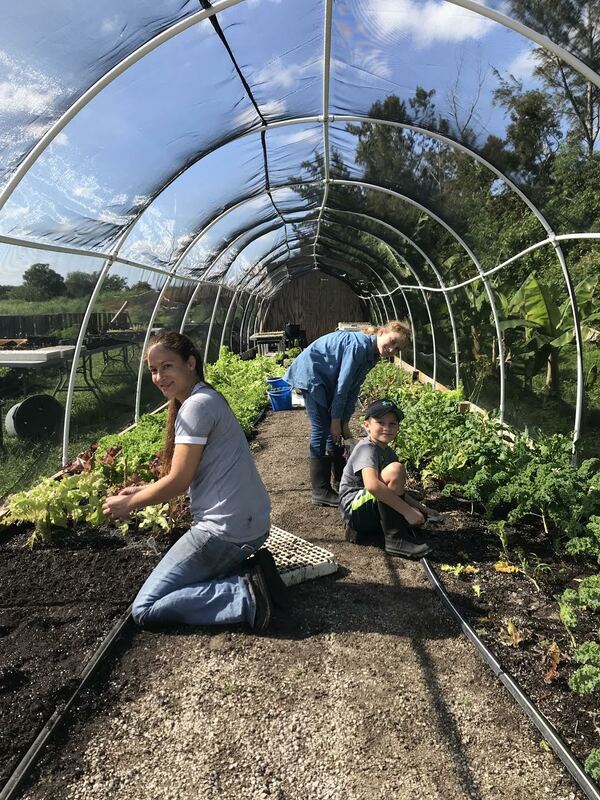 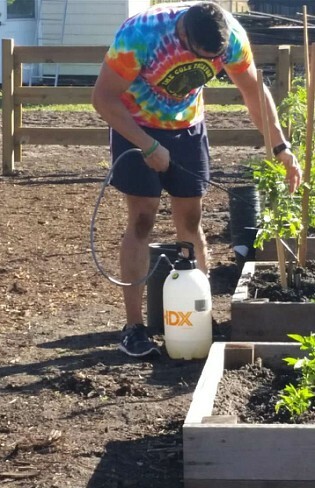 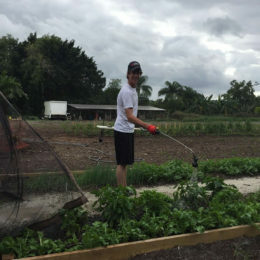 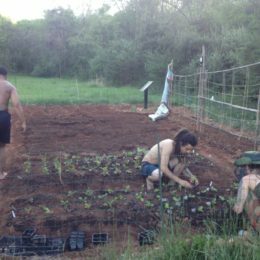 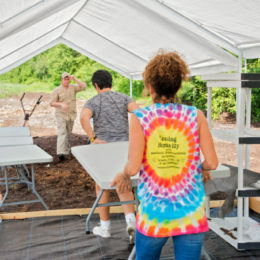 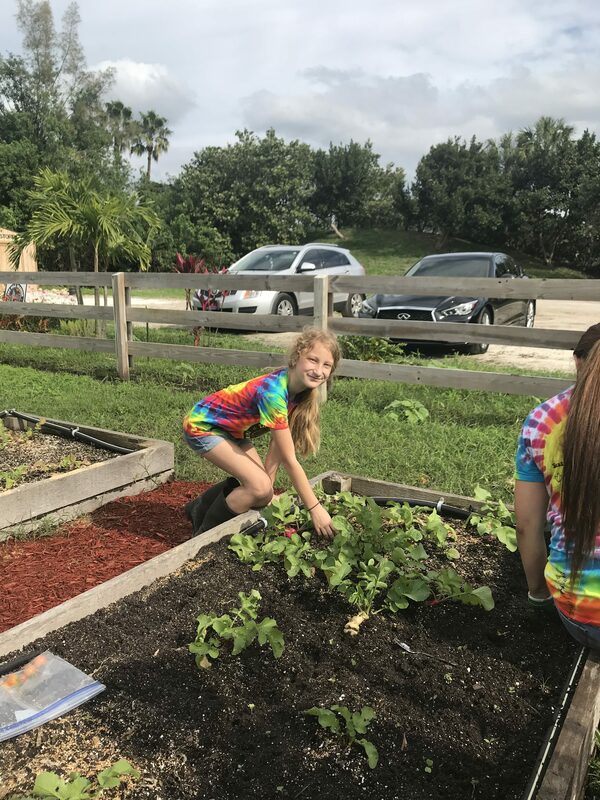 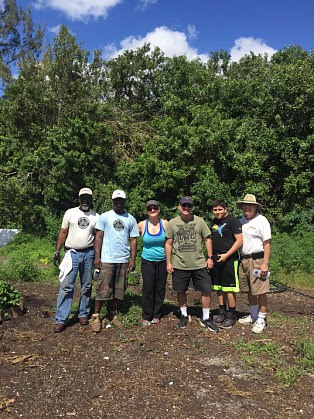 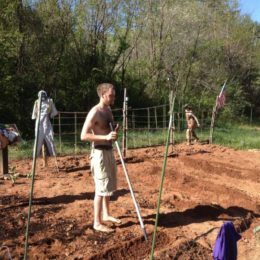 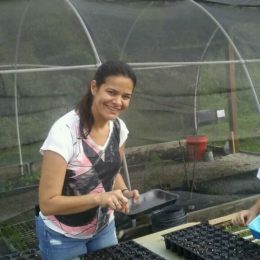 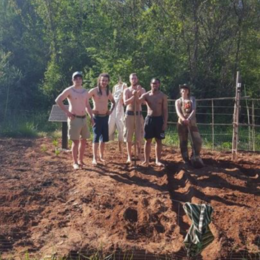 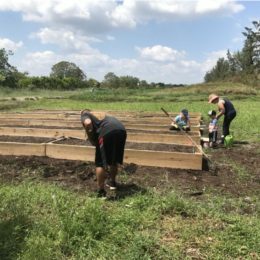 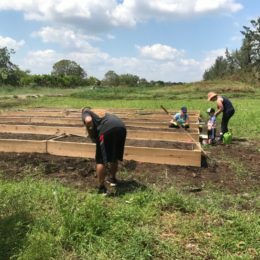 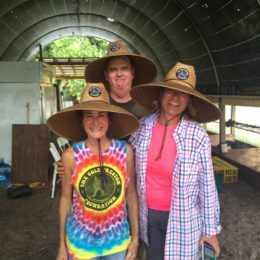 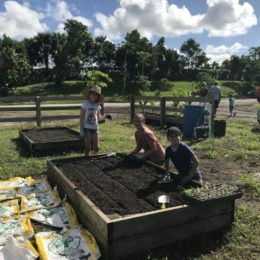 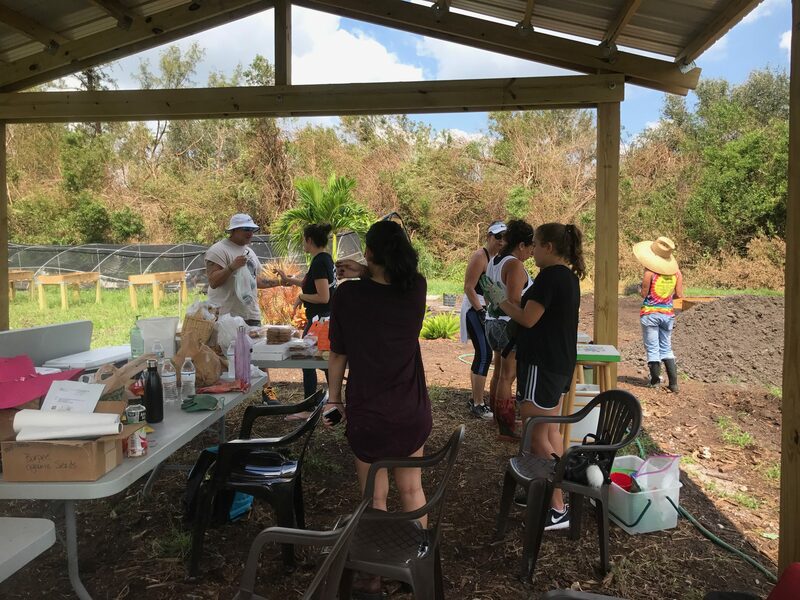 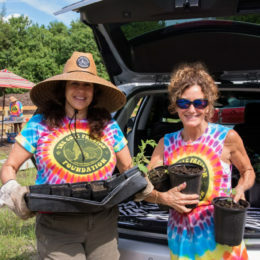 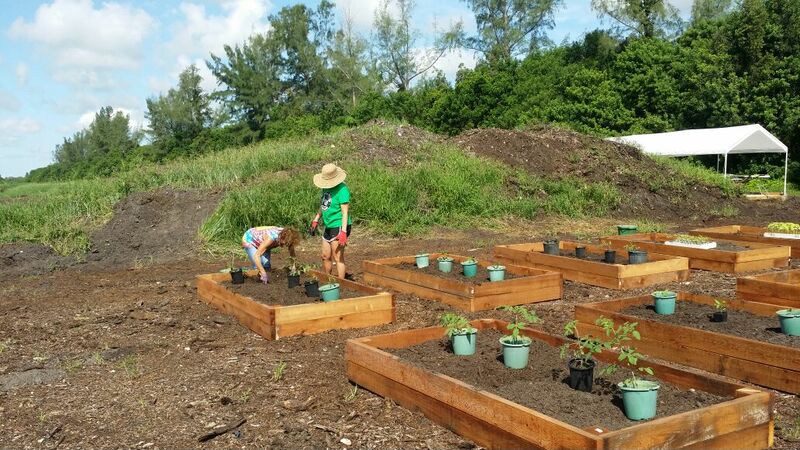 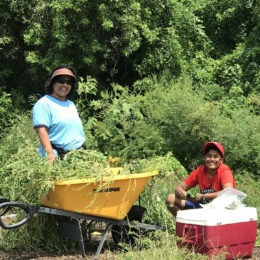 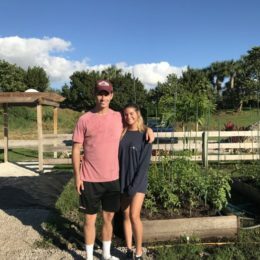 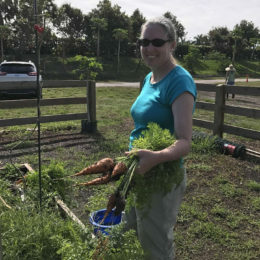 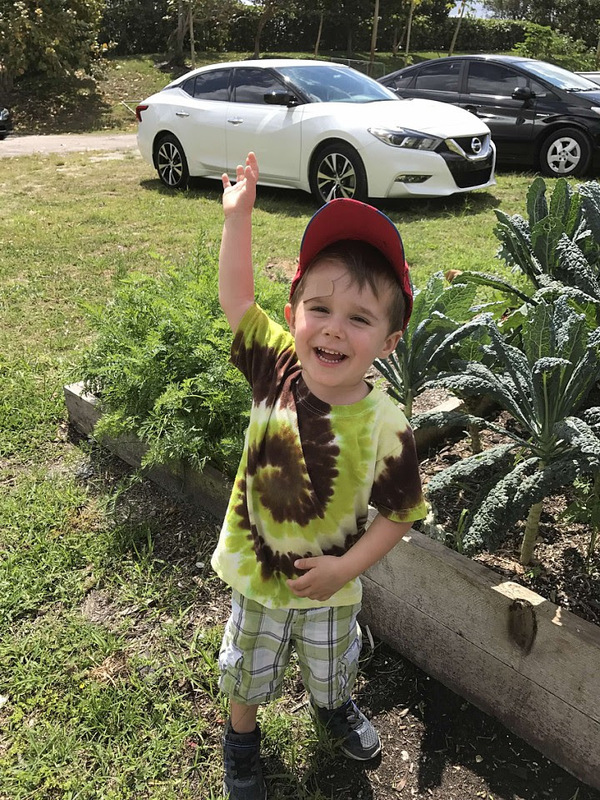 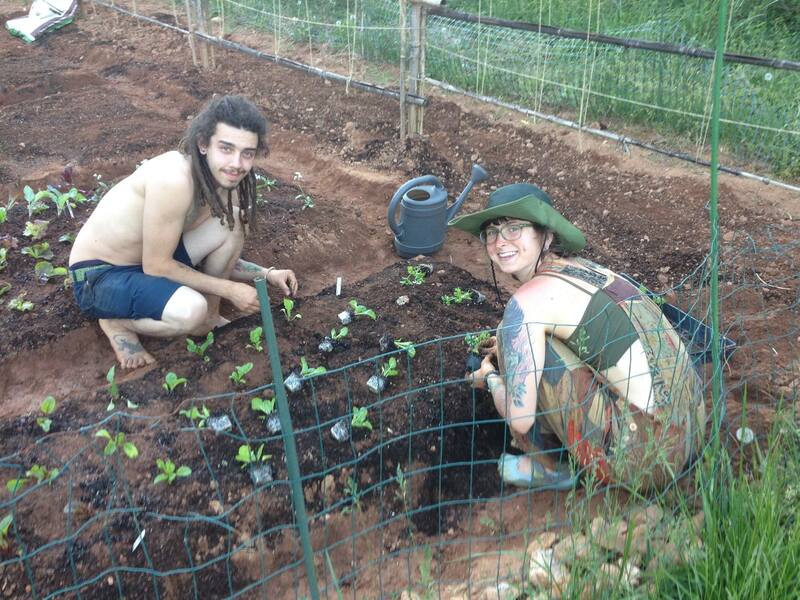 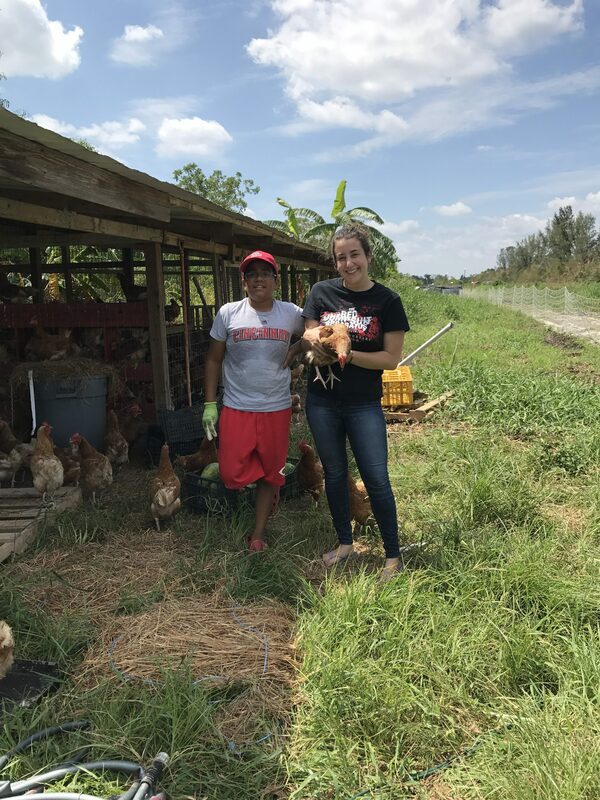 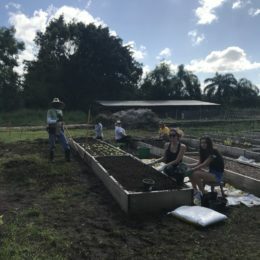 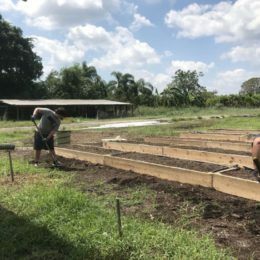 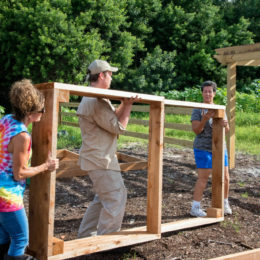 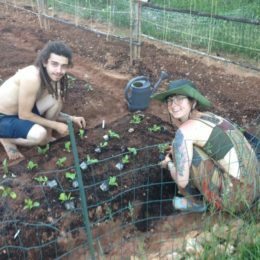 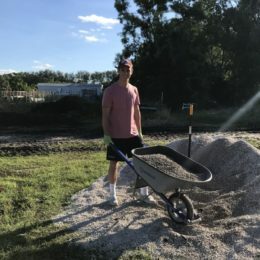 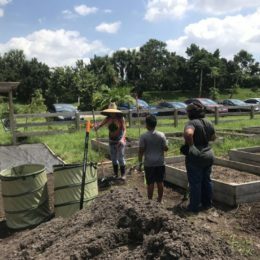 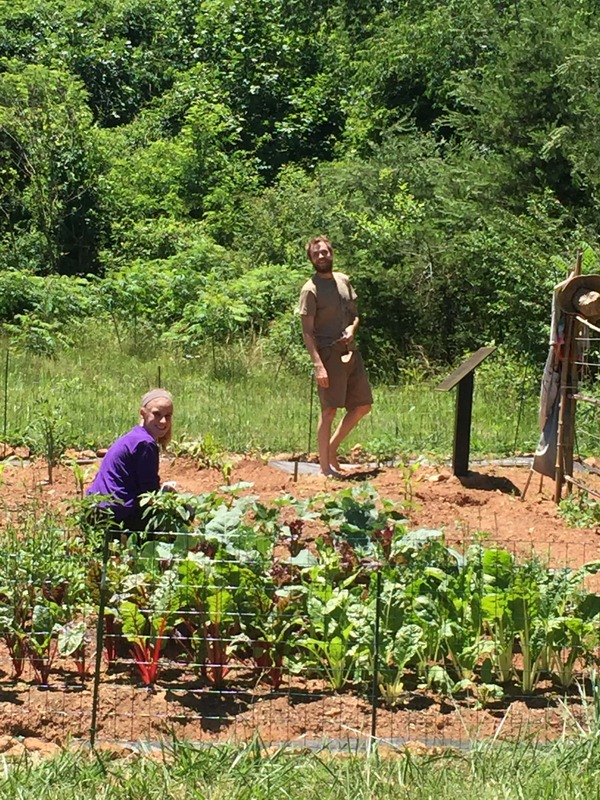 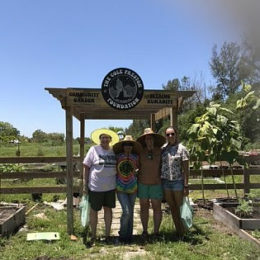 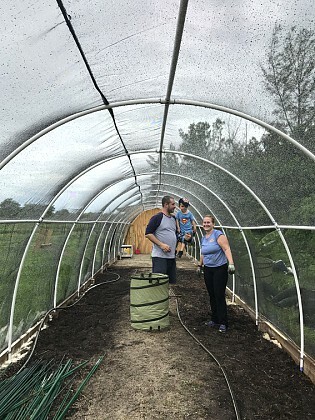 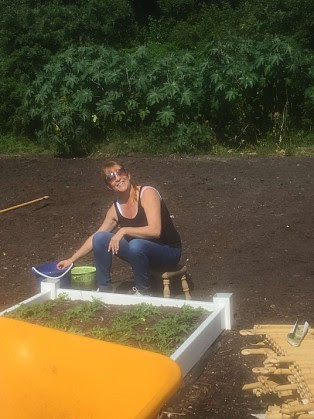 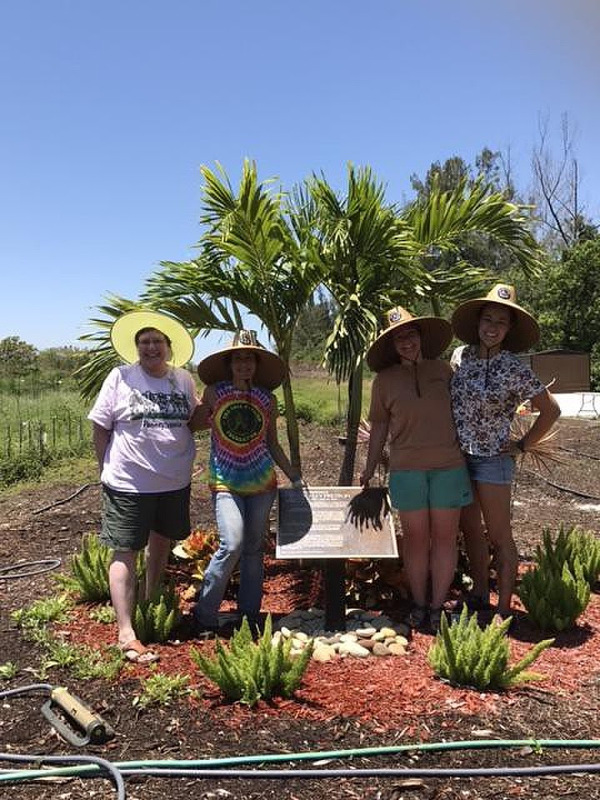 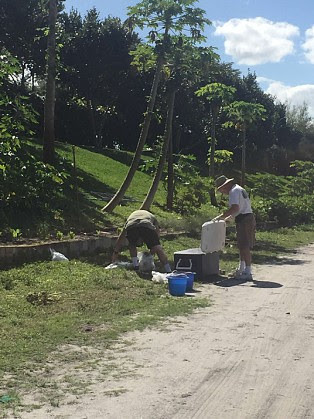 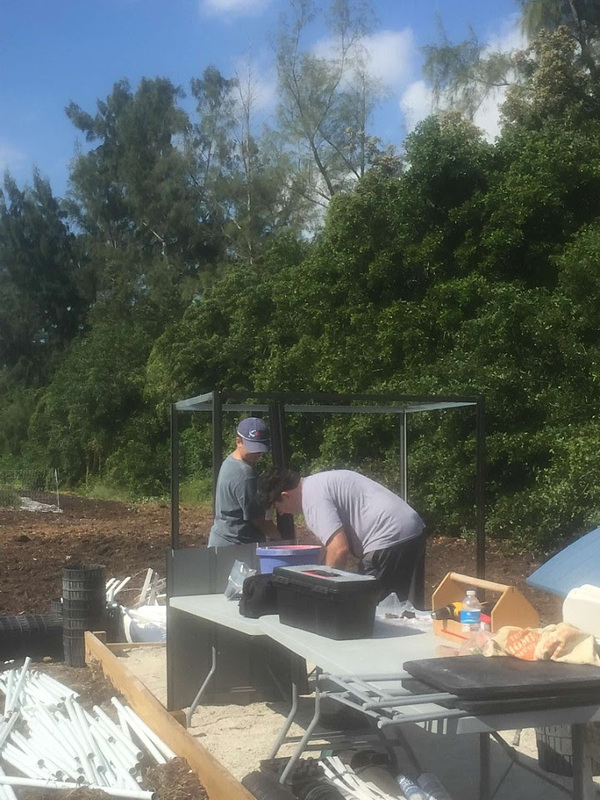 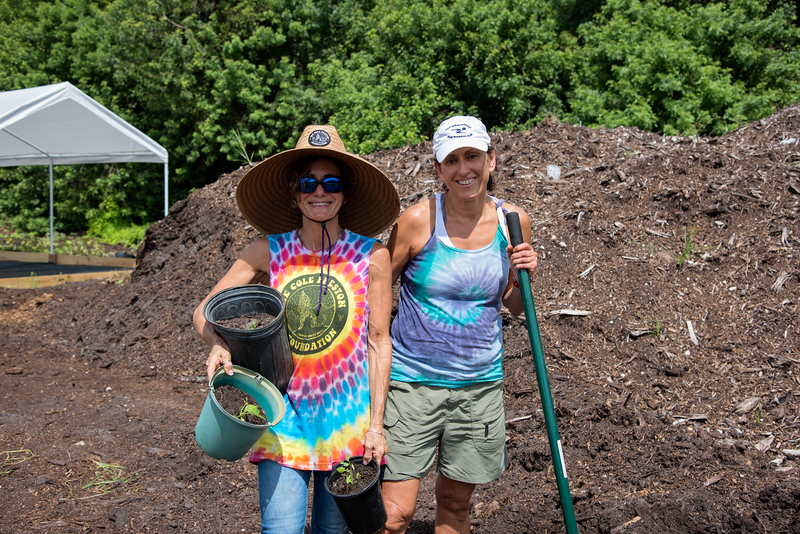 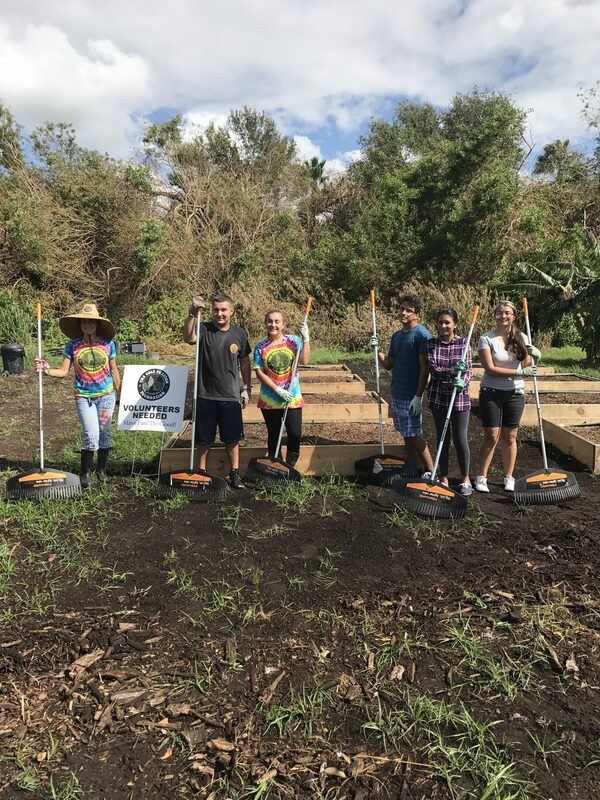 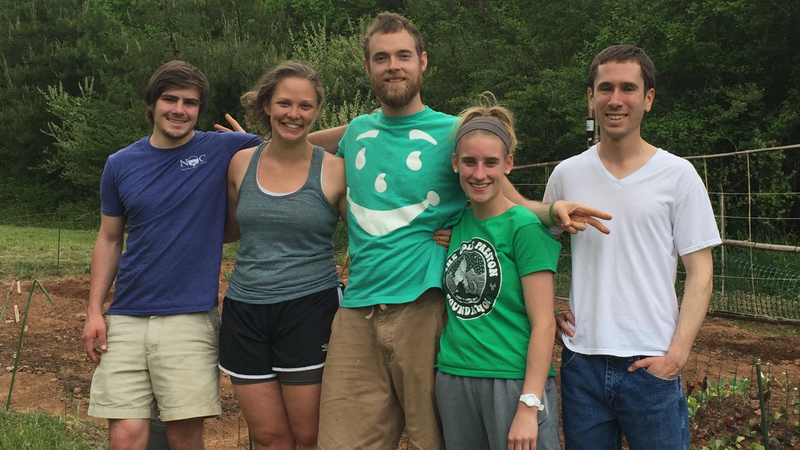 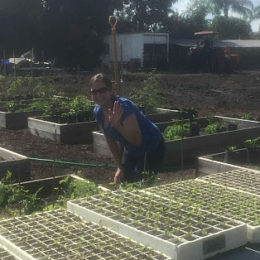 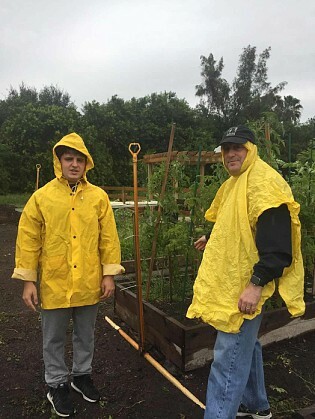 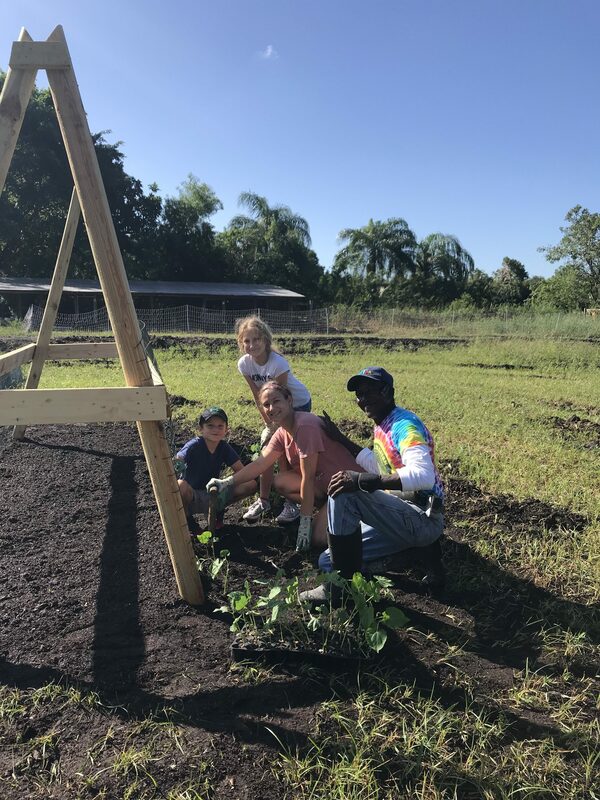 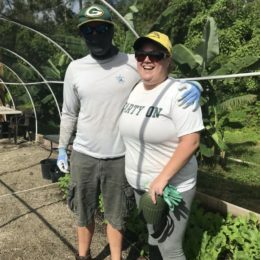 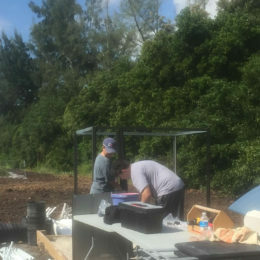 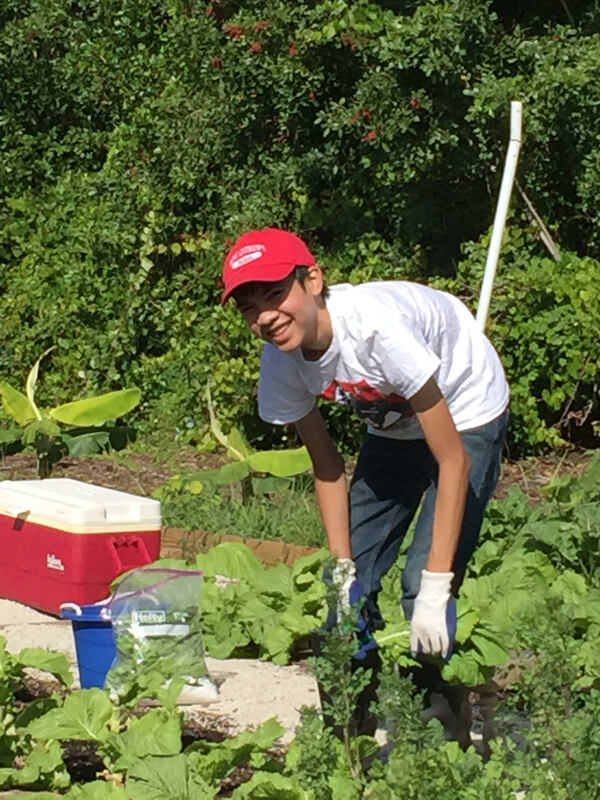 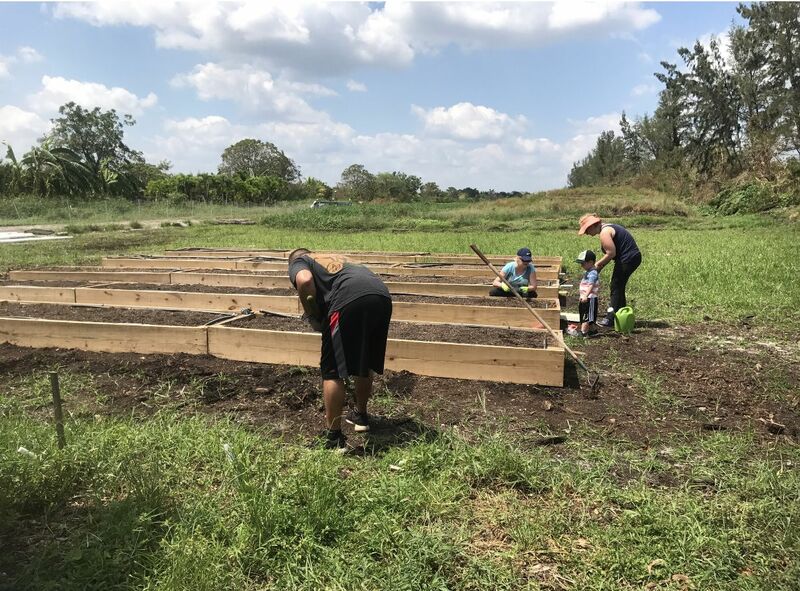 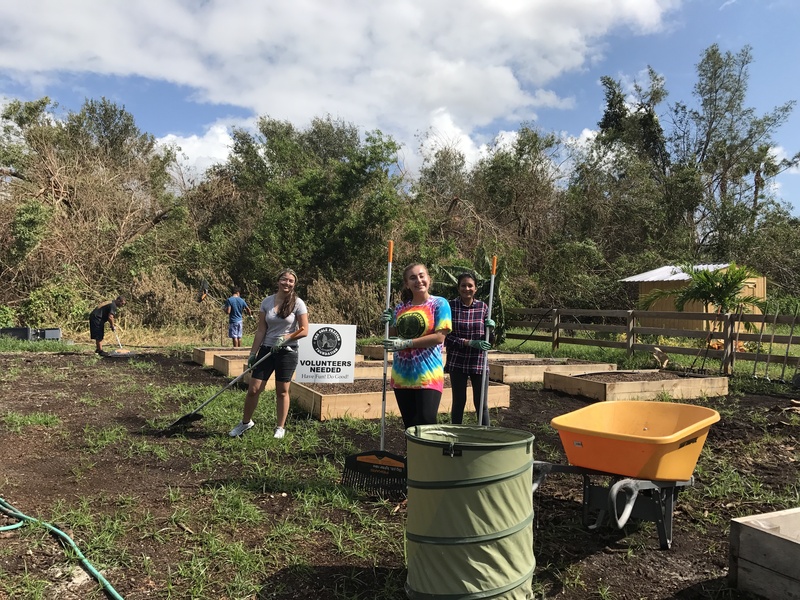 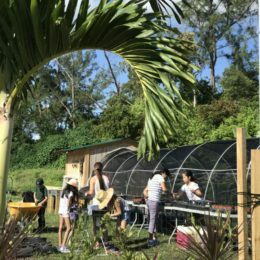 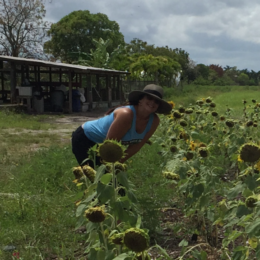 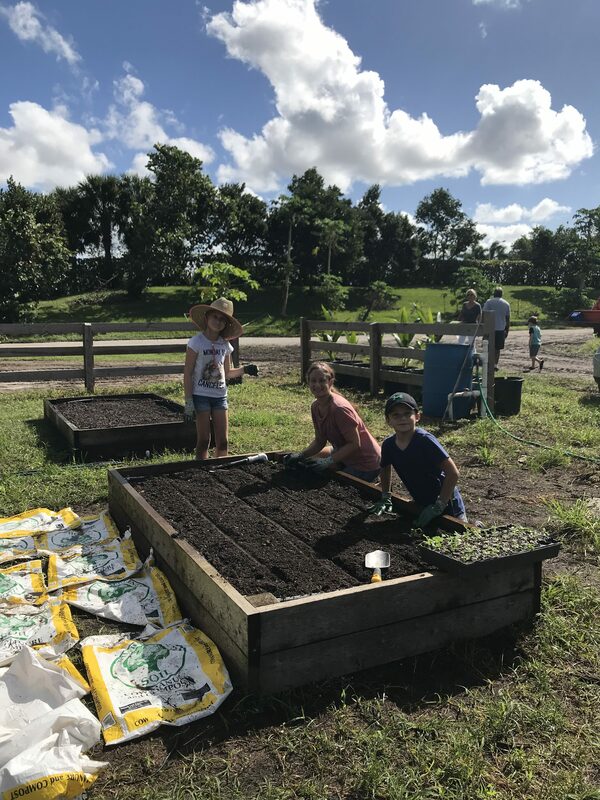 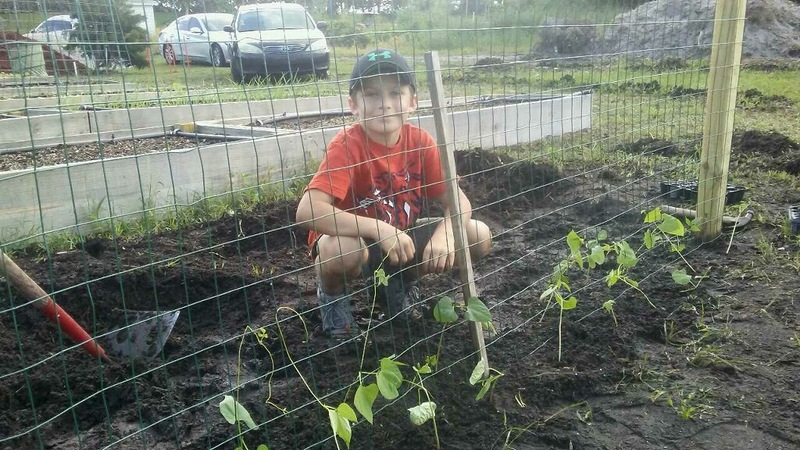 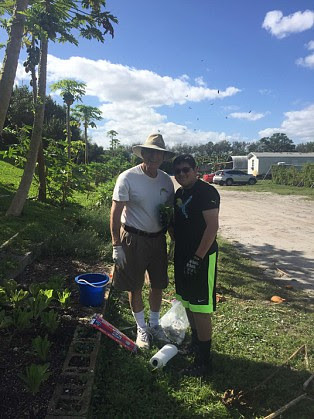 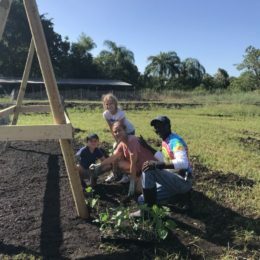 Volunteers at our Community Gardens will learn the basic skills of sustainable organic gardening, and become part of a caring group of people, working together in a fun and energetic outdoor environment. 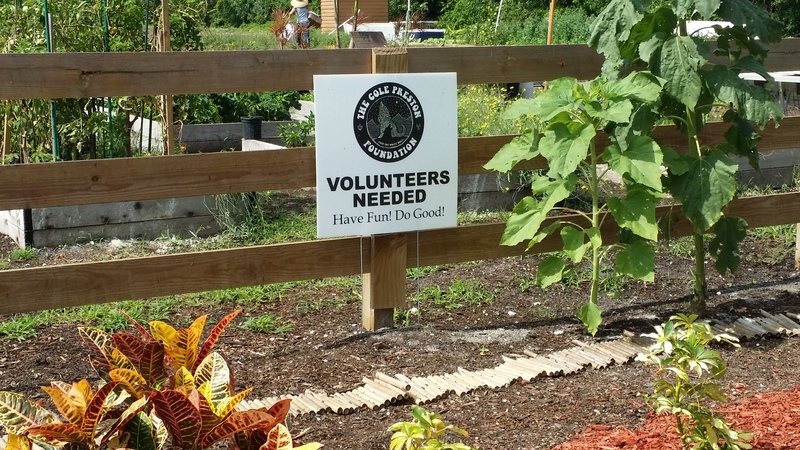 No previous experience is required. 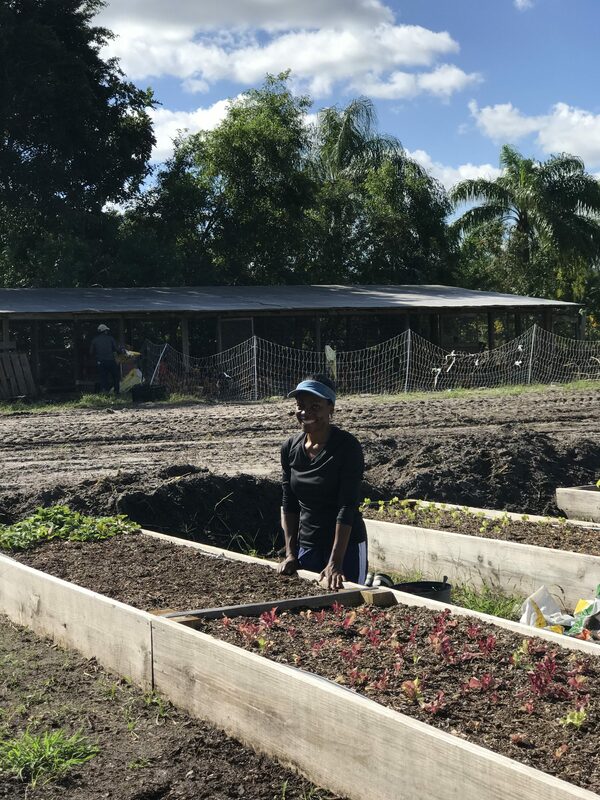 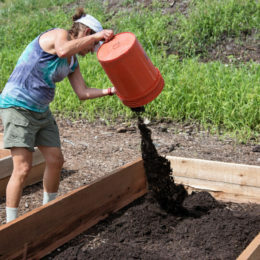 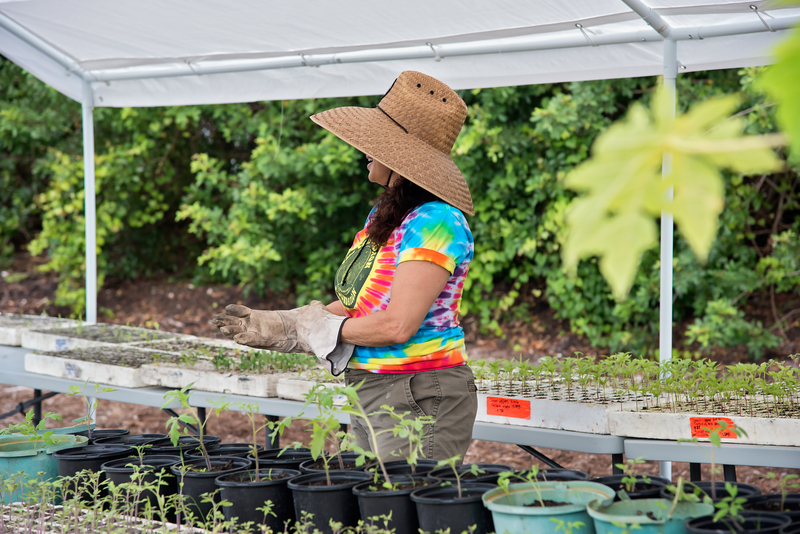 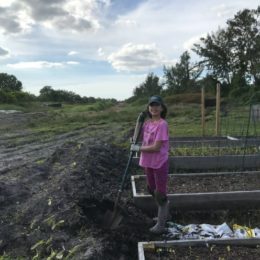 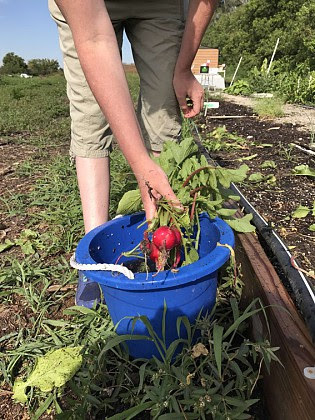 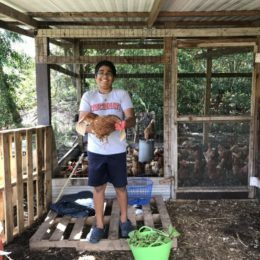 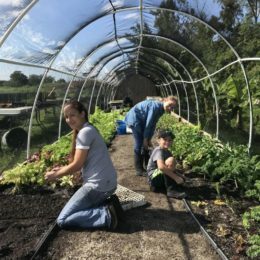 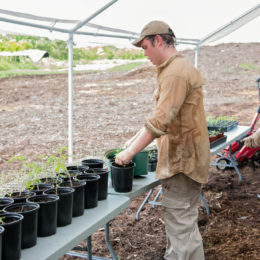 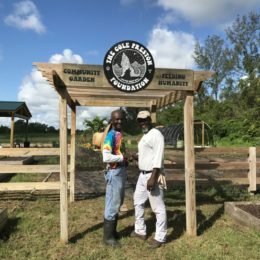 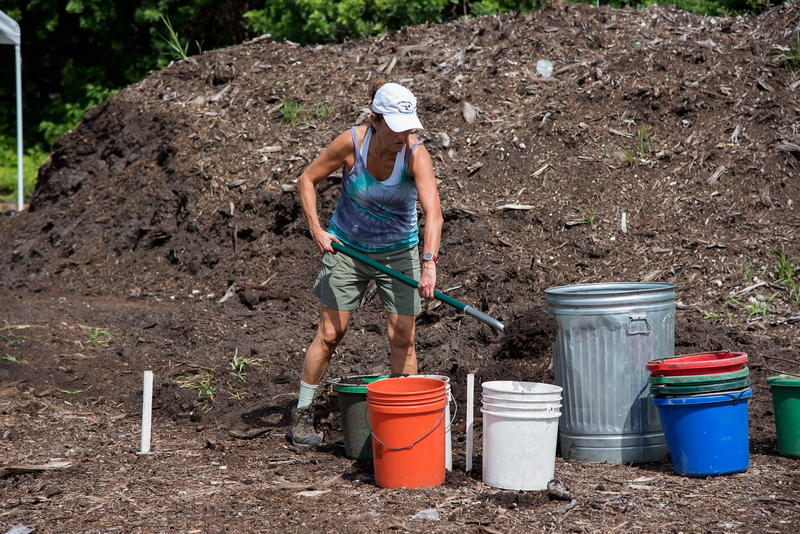 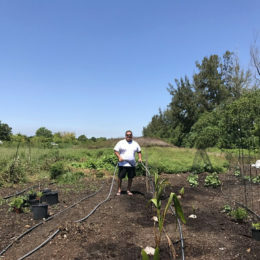 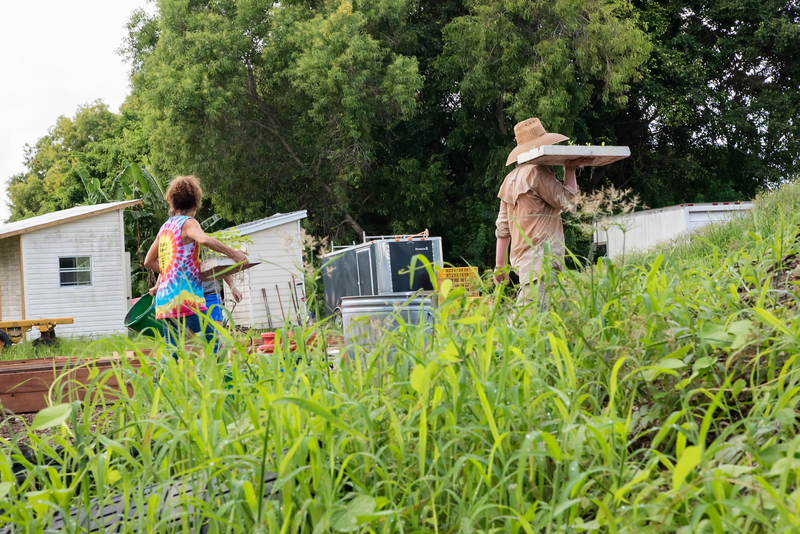 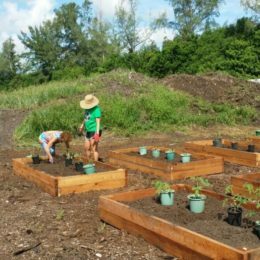 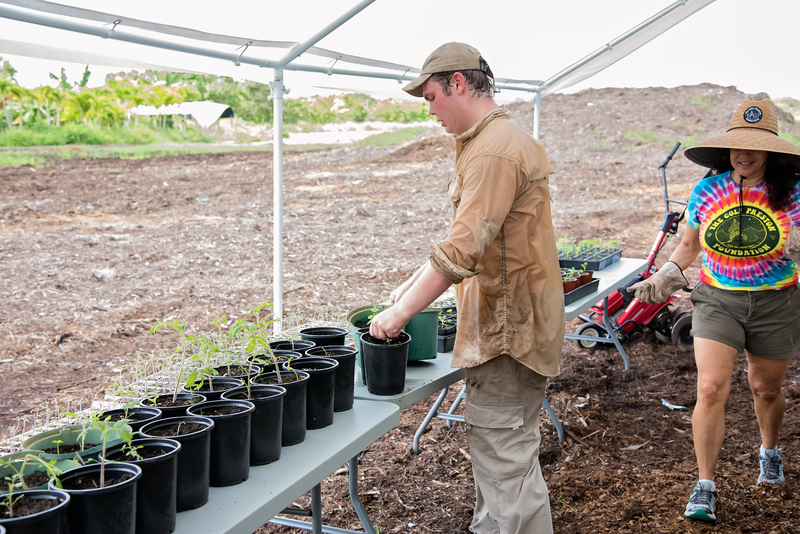 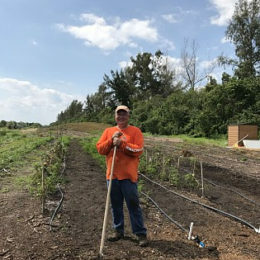 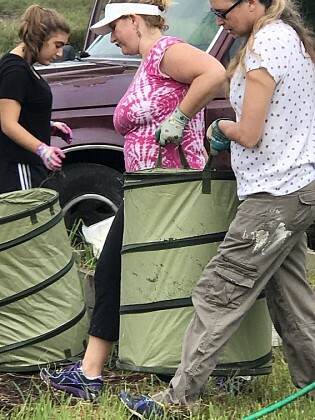 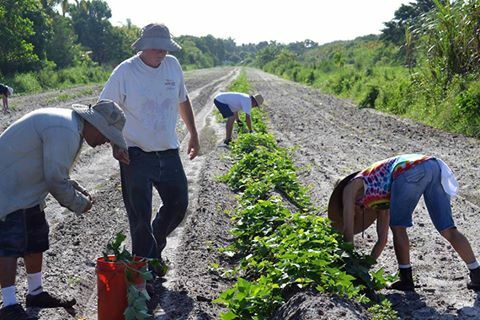 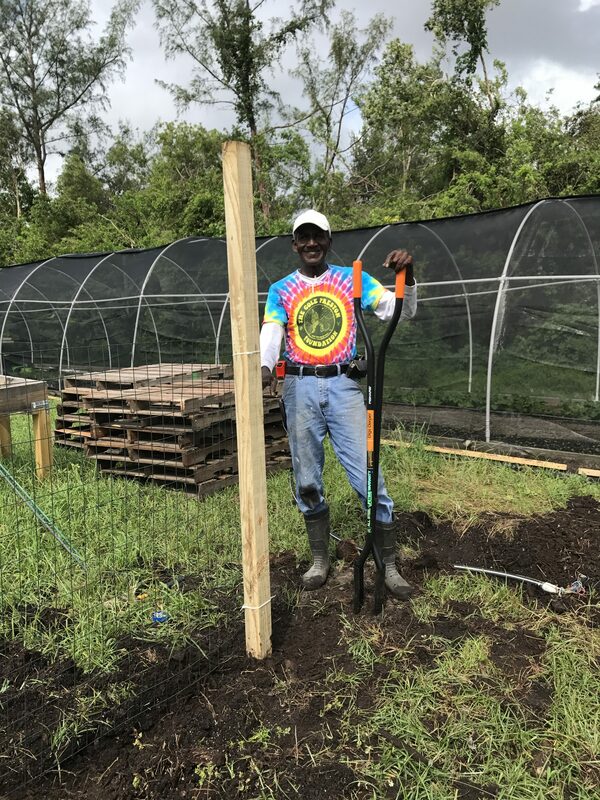 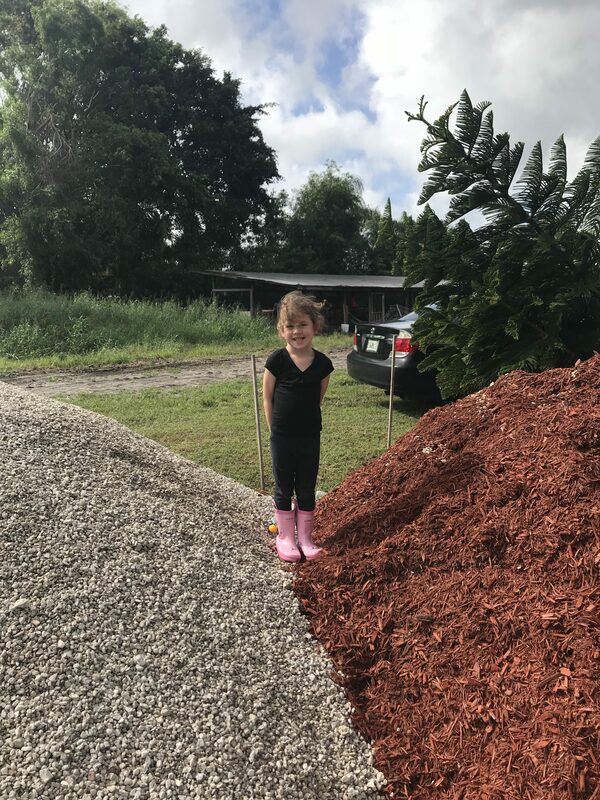 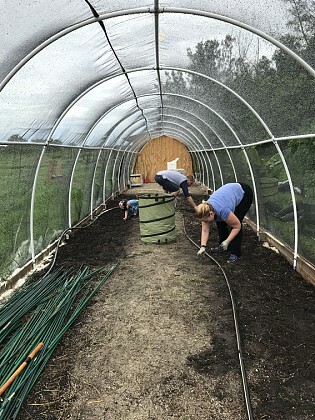 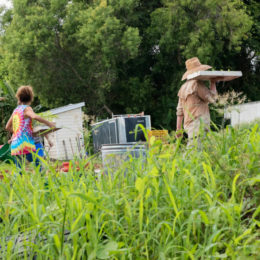 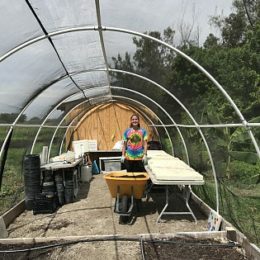 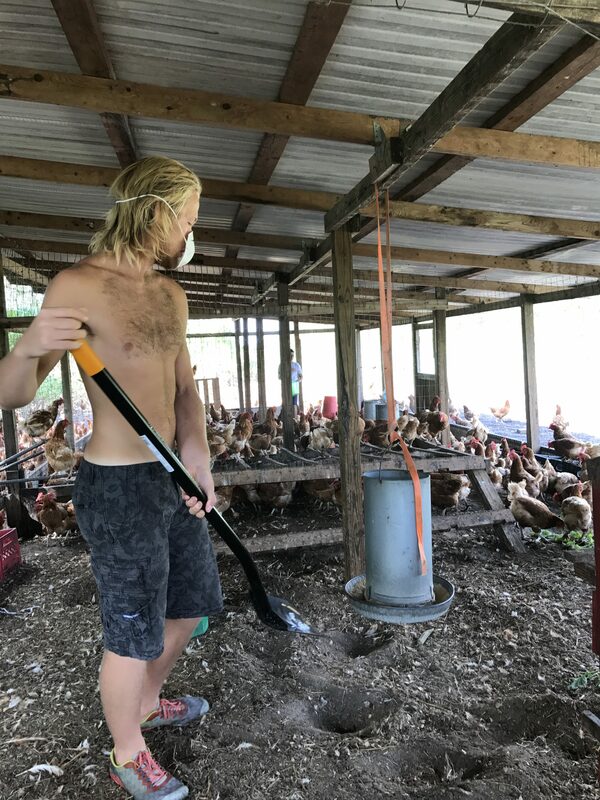 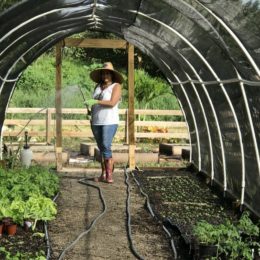 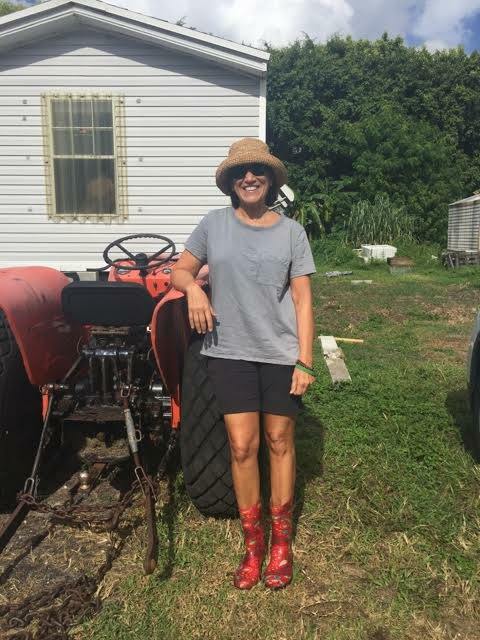 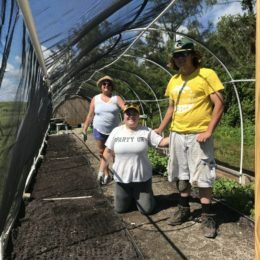 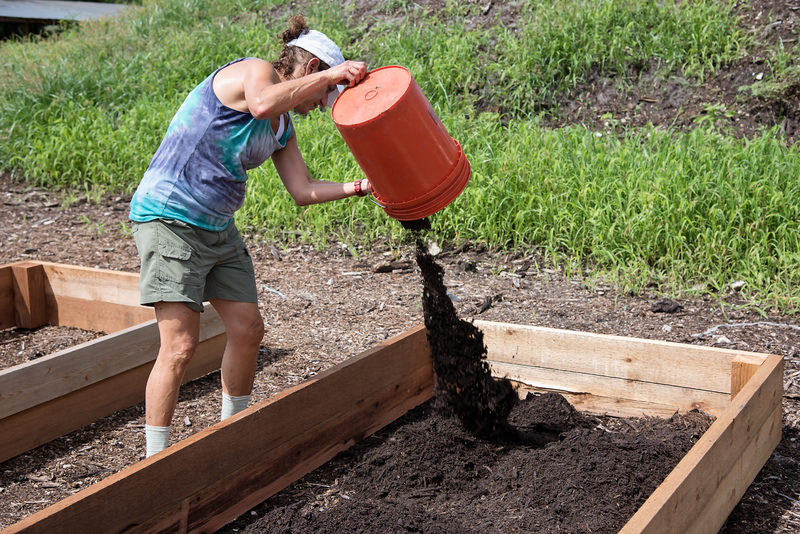 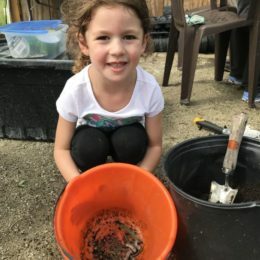 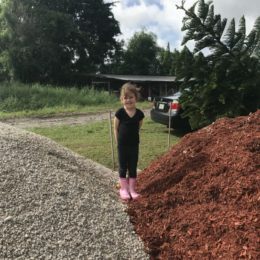 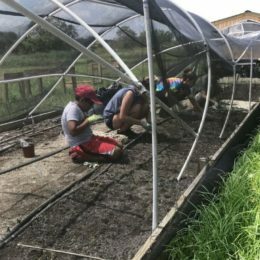 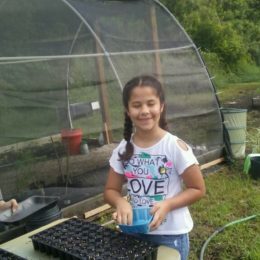 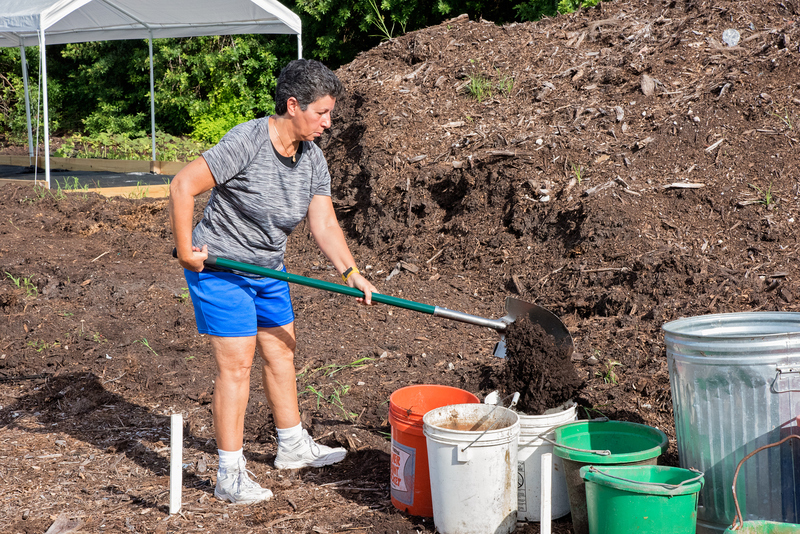 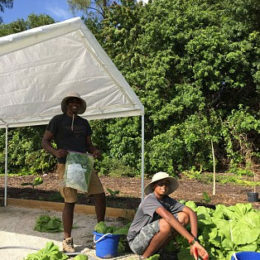 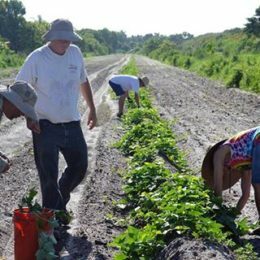 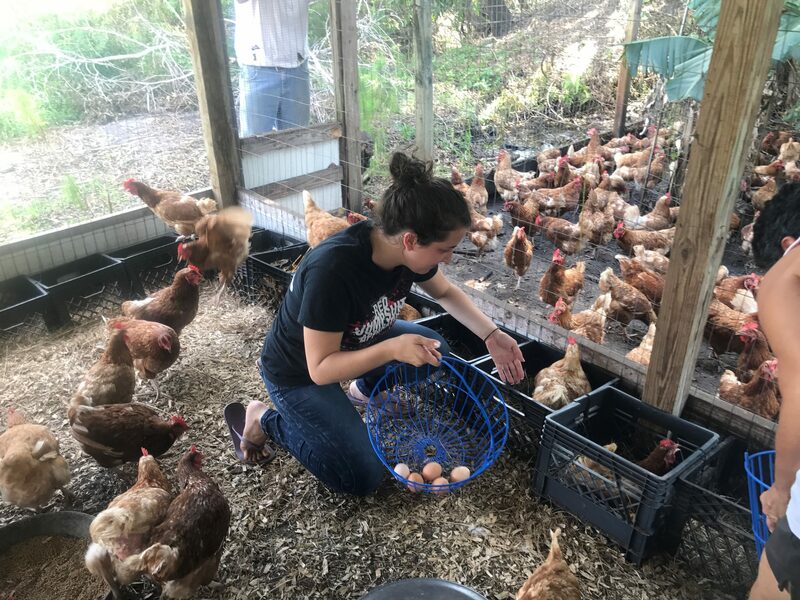 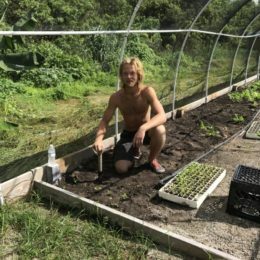 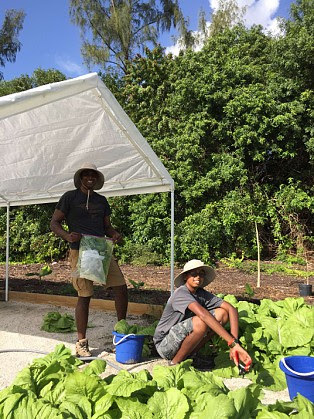 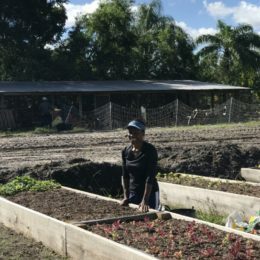 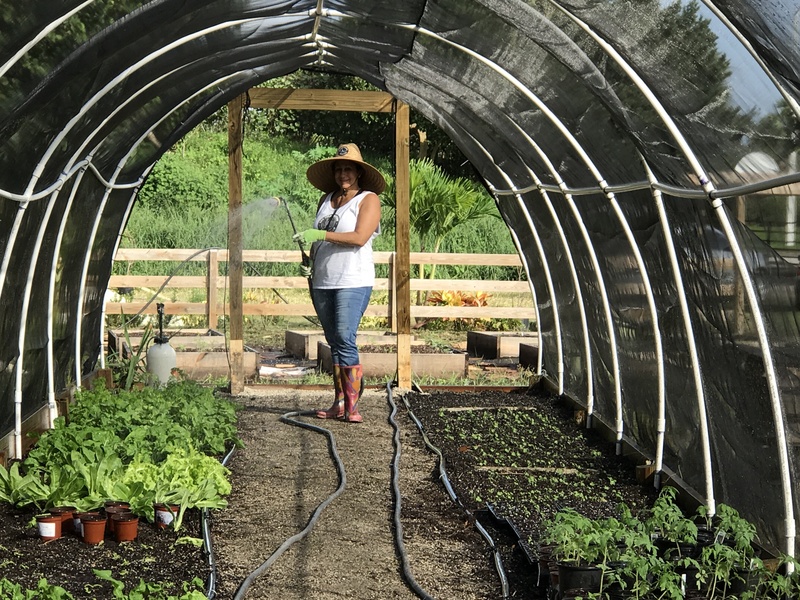 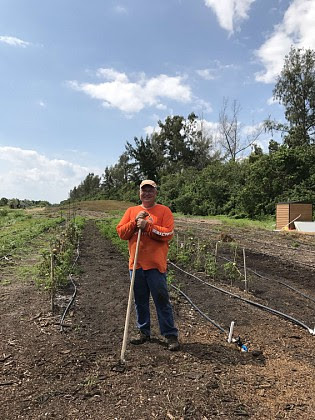 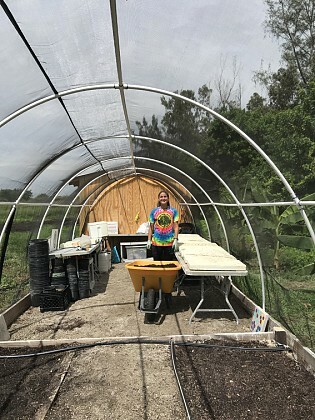 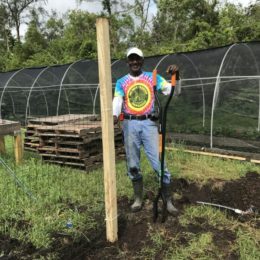 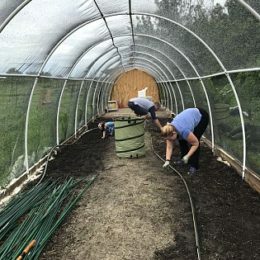 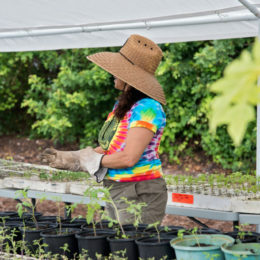 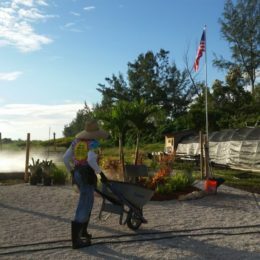 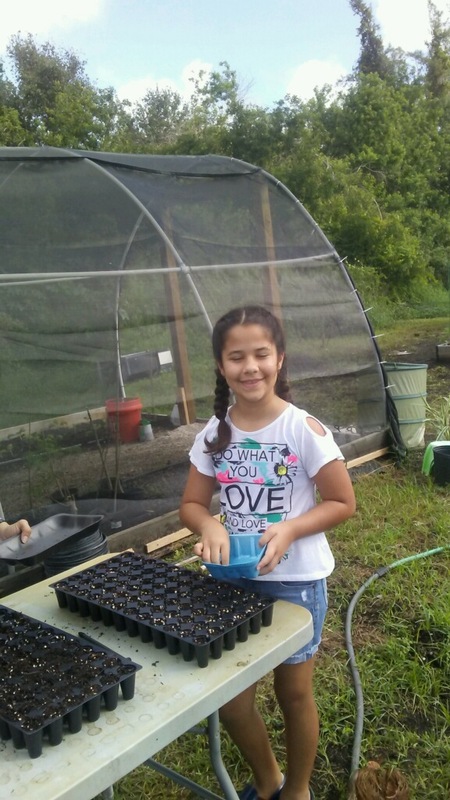 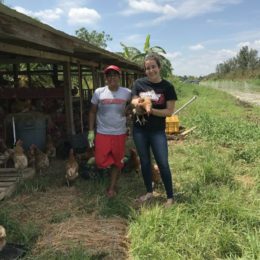 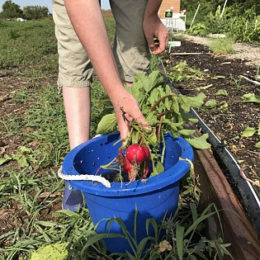 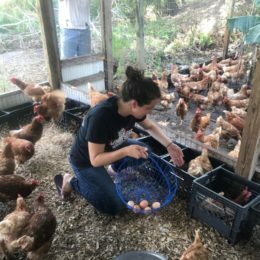 Opportunities range from fund-raising to planting, composting, nurturing, harvesting, carpentry, and delivering fresh, organic produce to the hungry in our community. 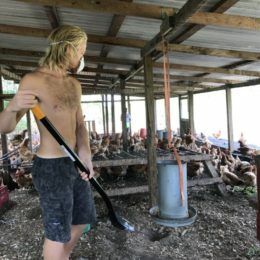 Master Garderner positions are also available. 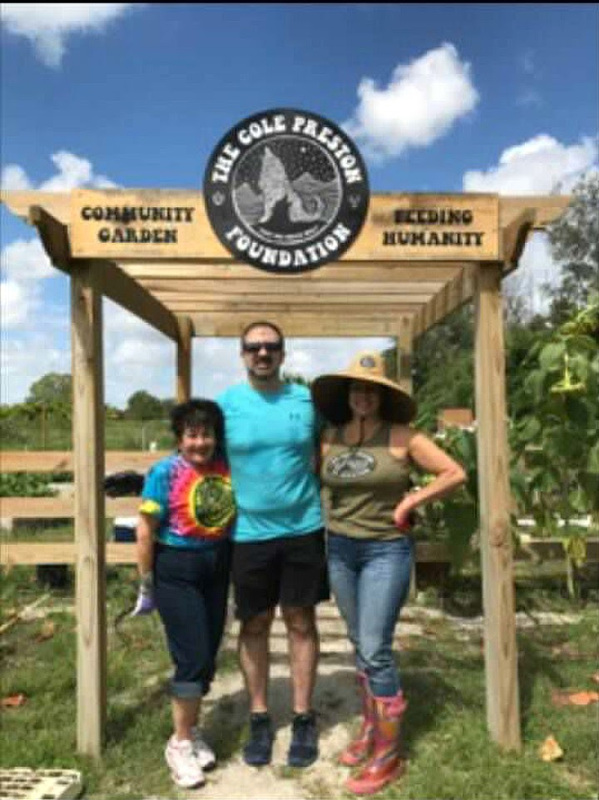 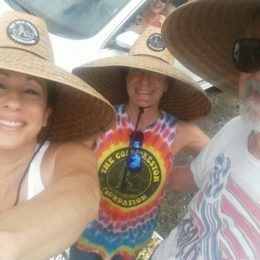 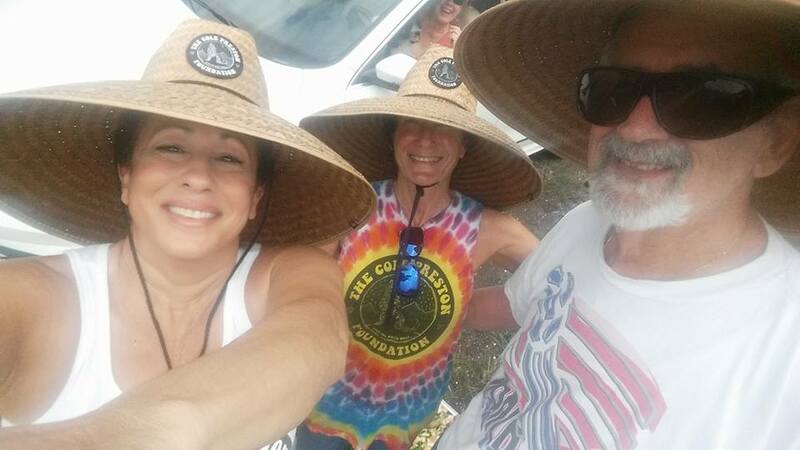 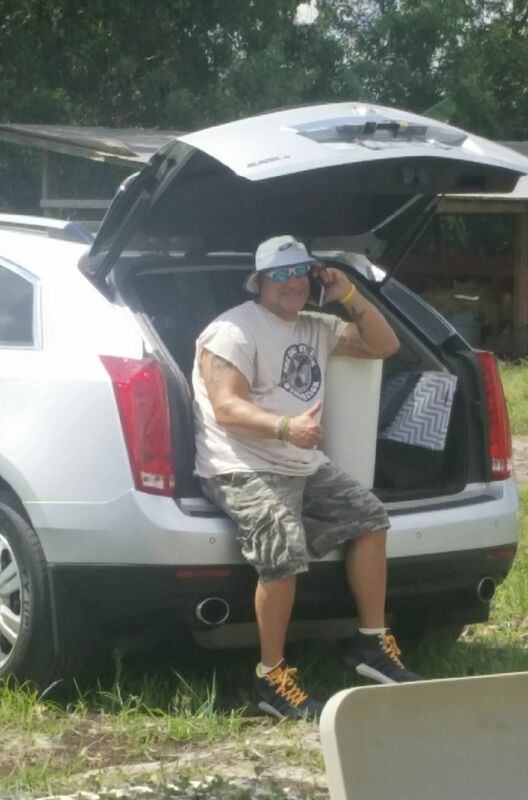 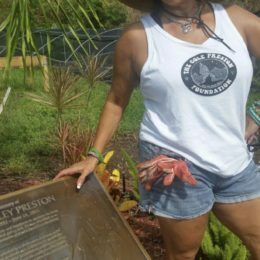 The Cole Preston Foundation relies solely upon the generosity of our volunteers. 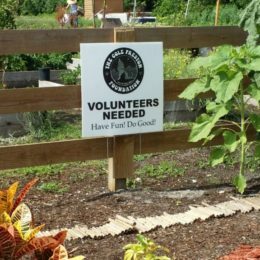 Fill out the information below and our Volunteer Coordinator will get back to you with opportunities that match your needs and availability! 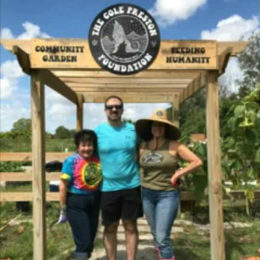 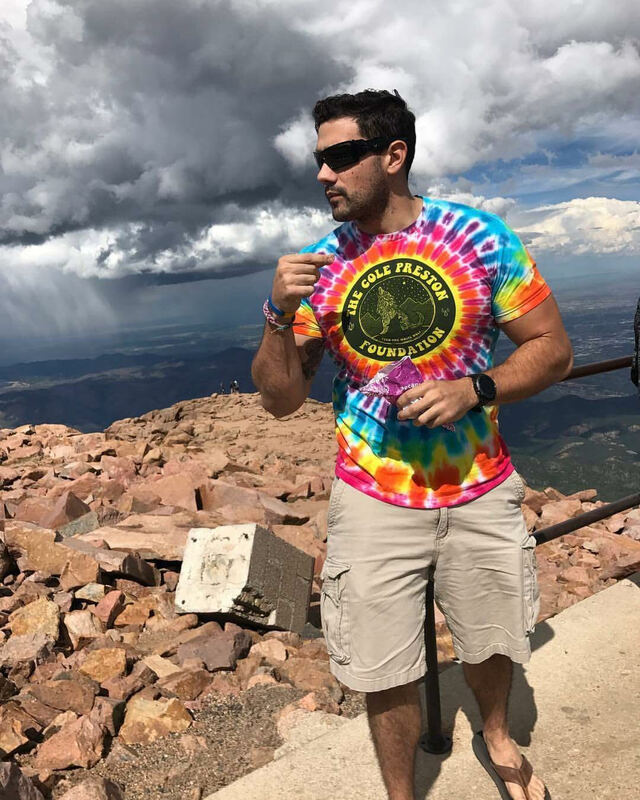 Complete the short form below to get involved with The Cole Preston Foundation. 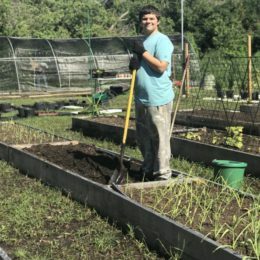 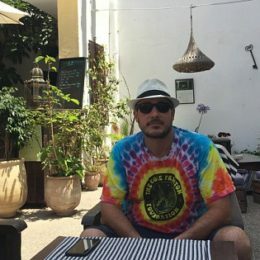 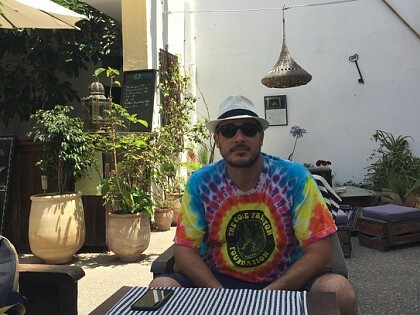 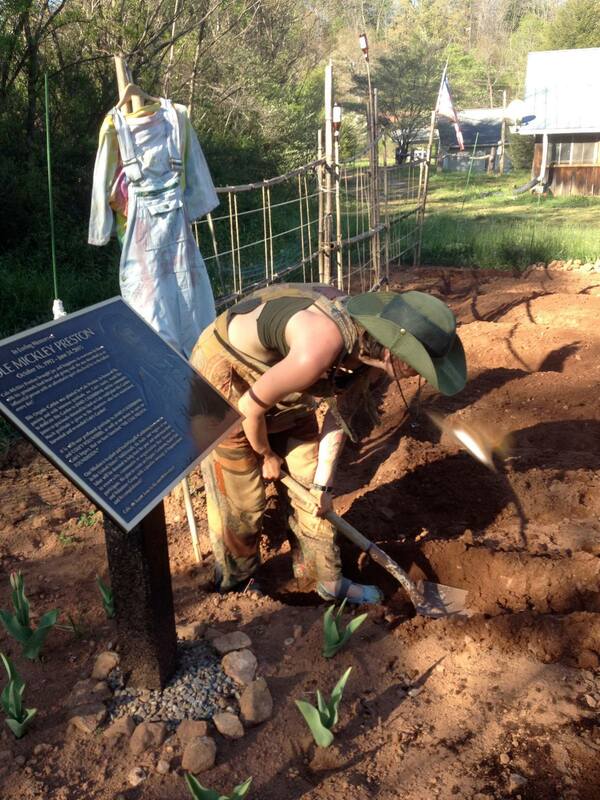 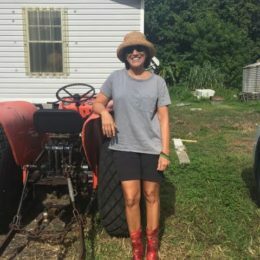 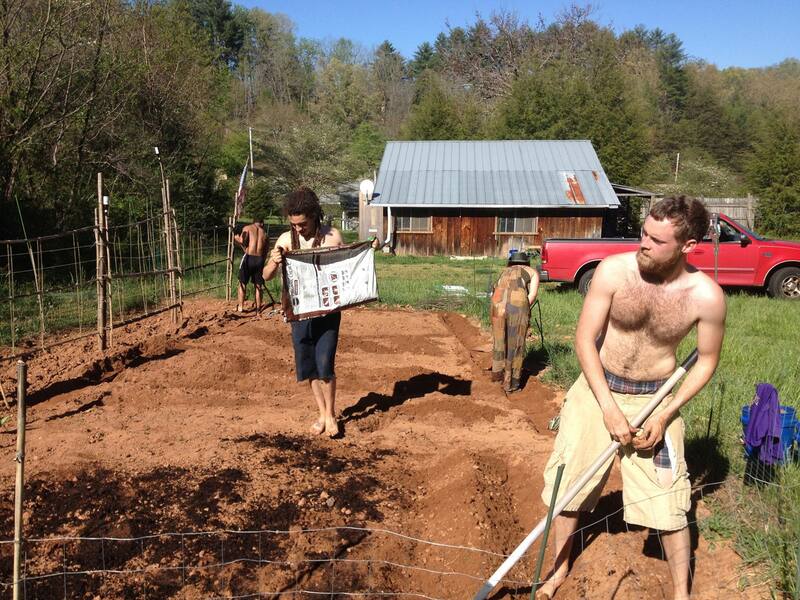 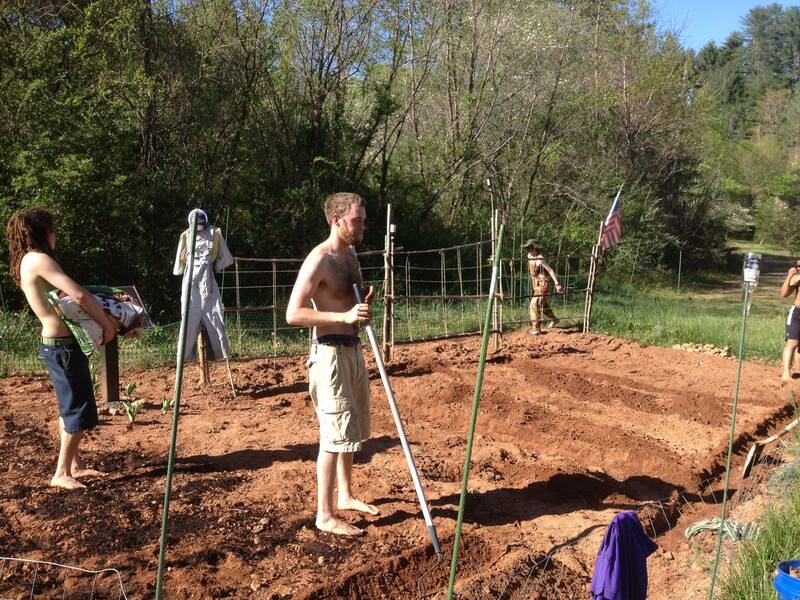 Do you have gardening experience?